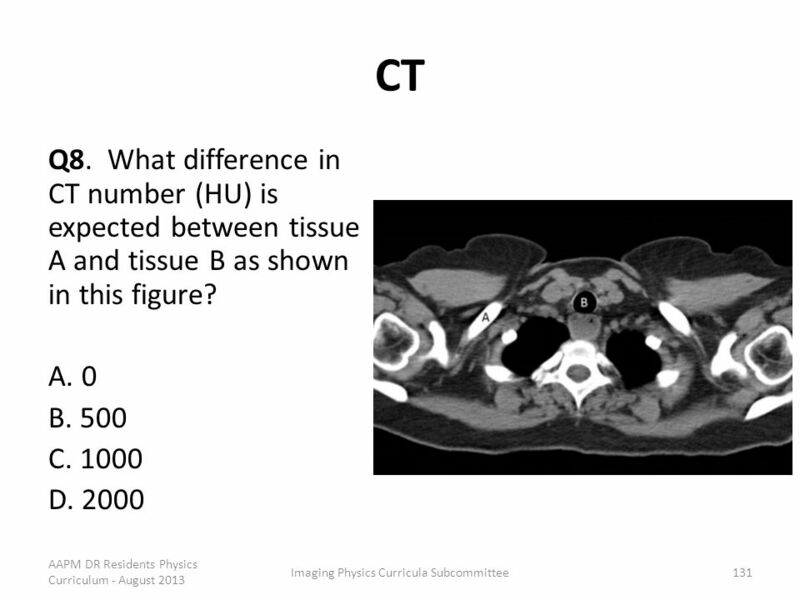 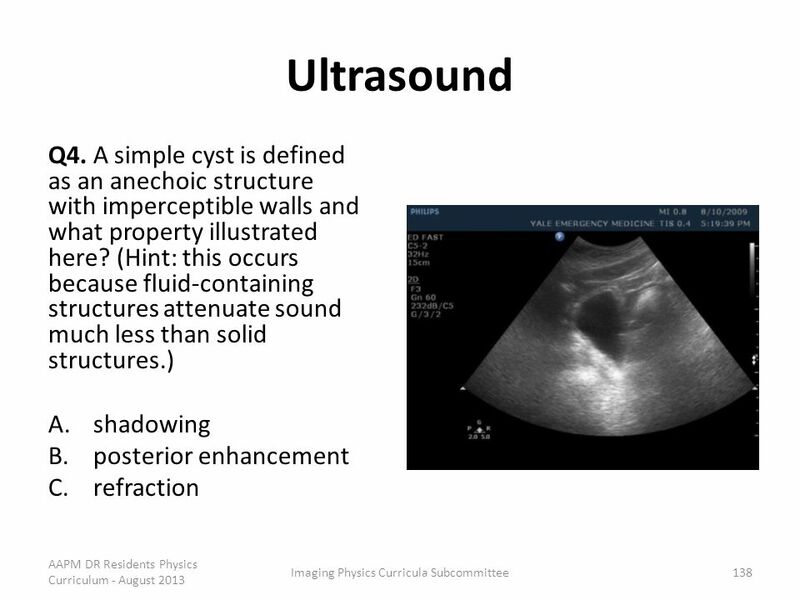 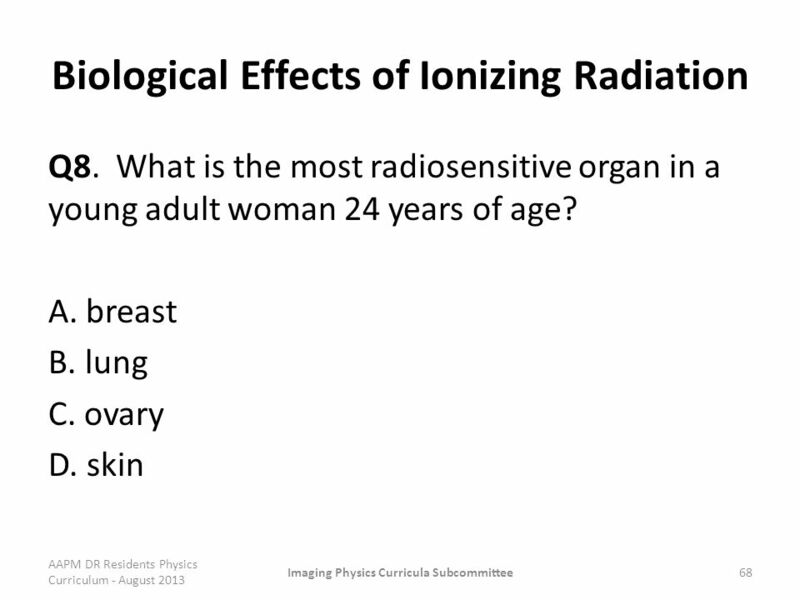 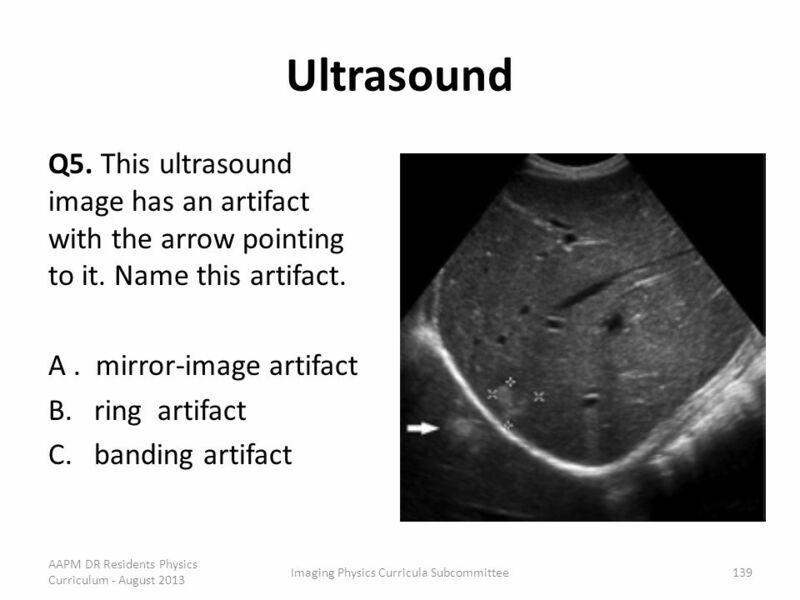 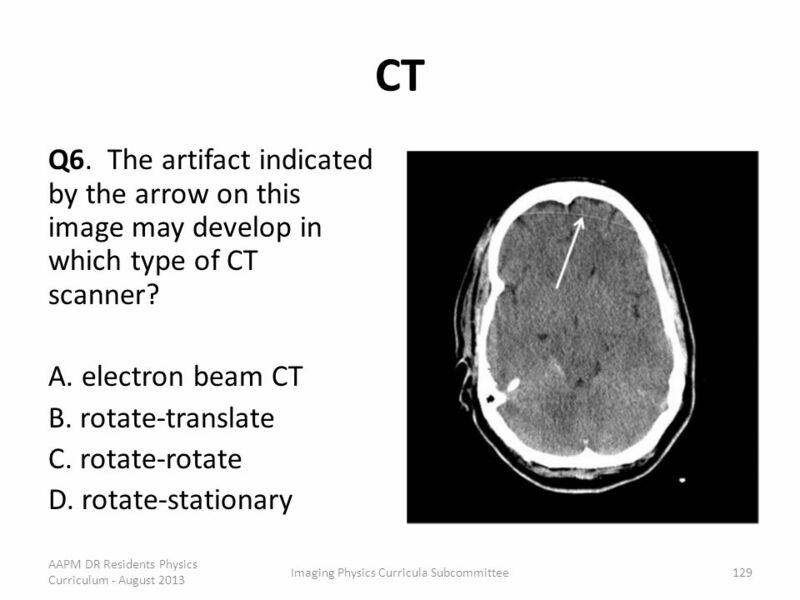 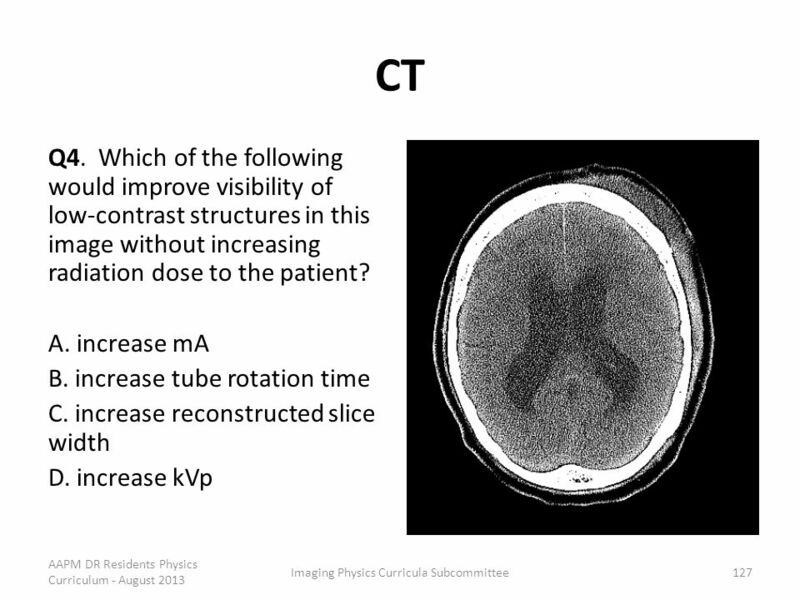 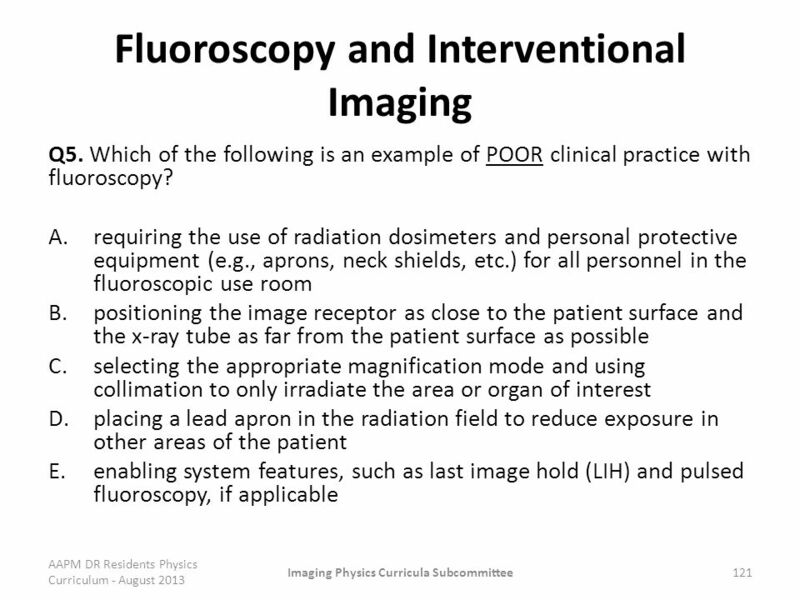 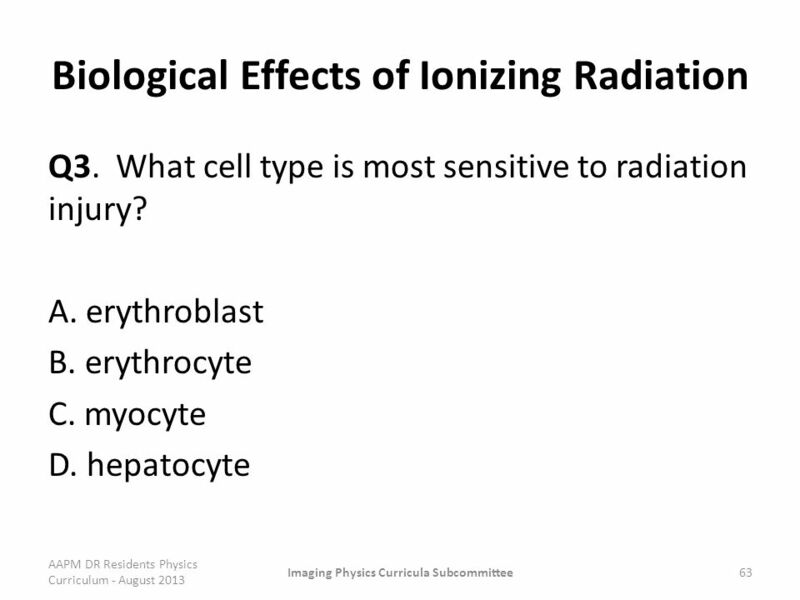 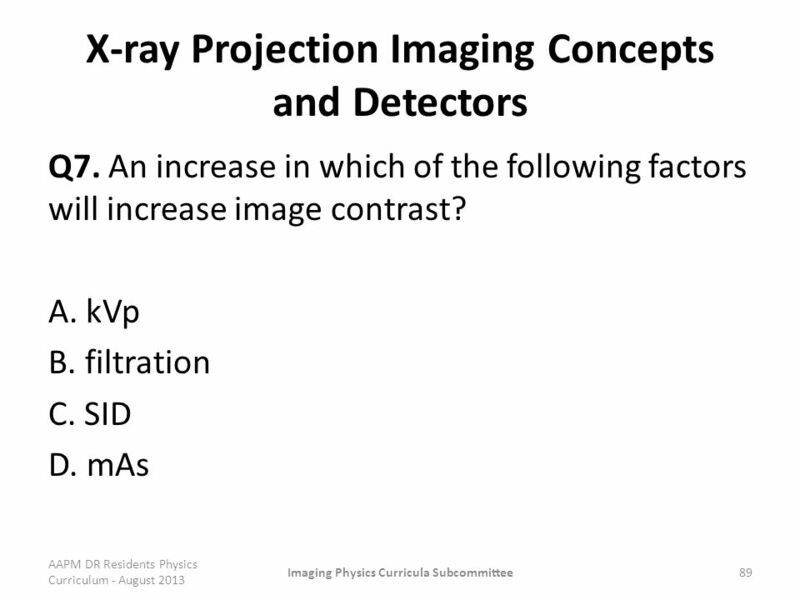 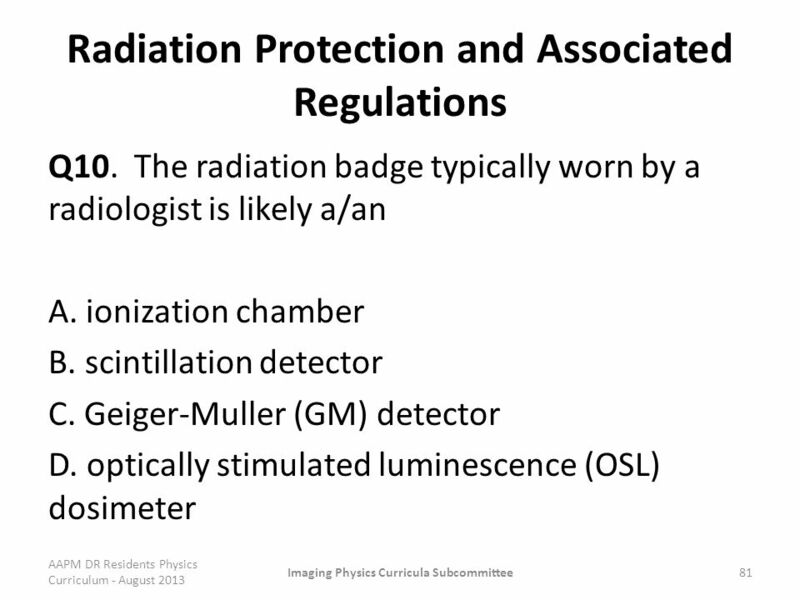 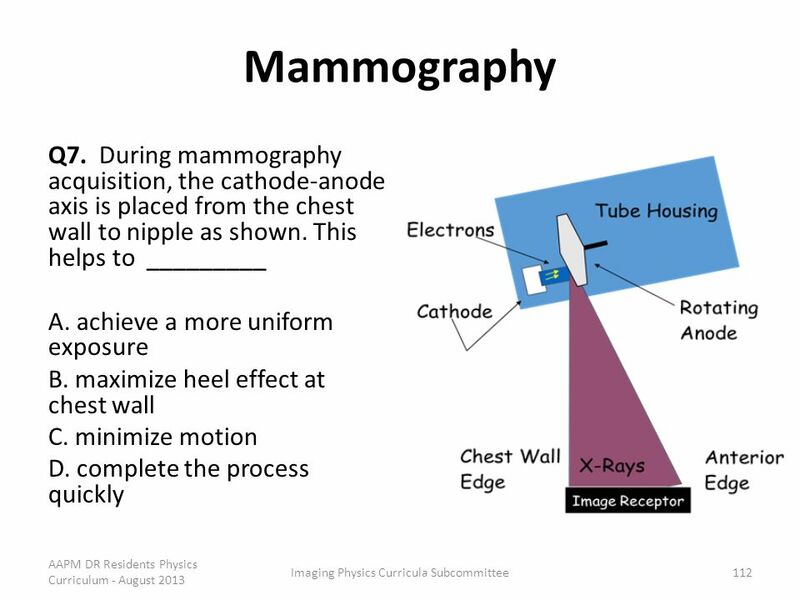 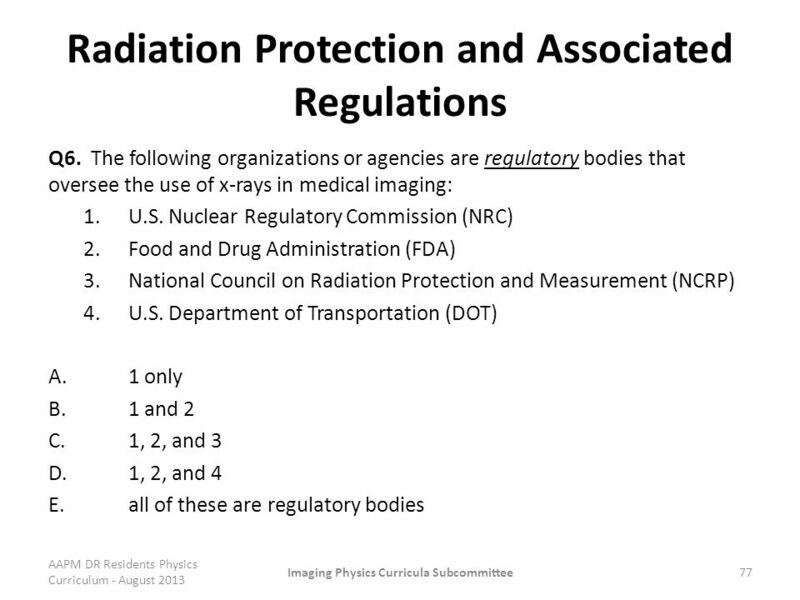 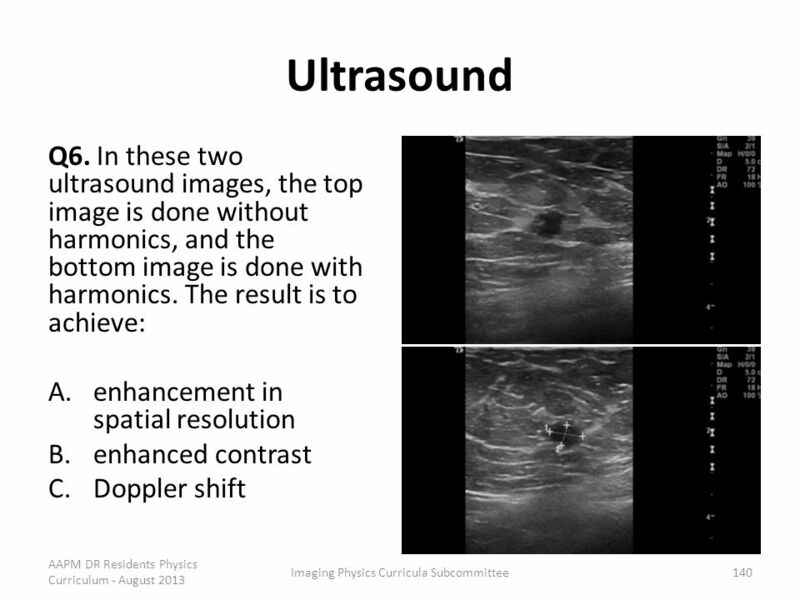 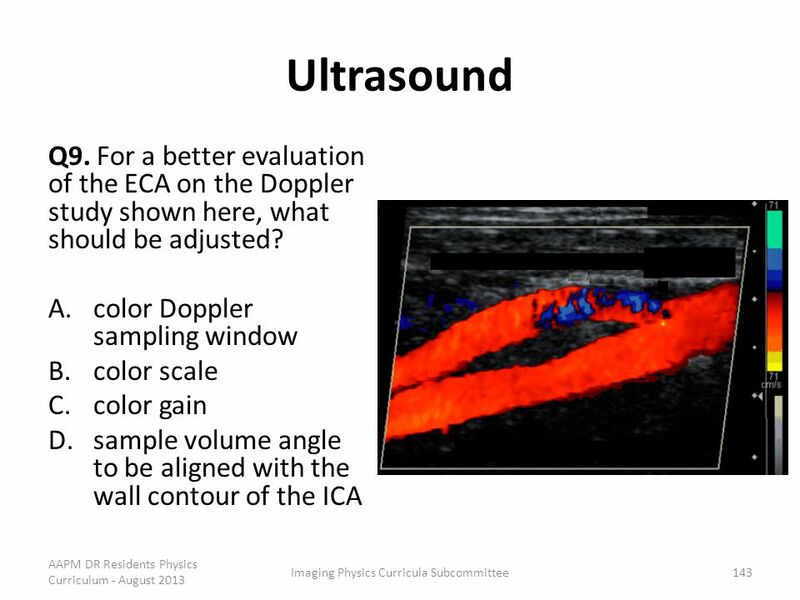 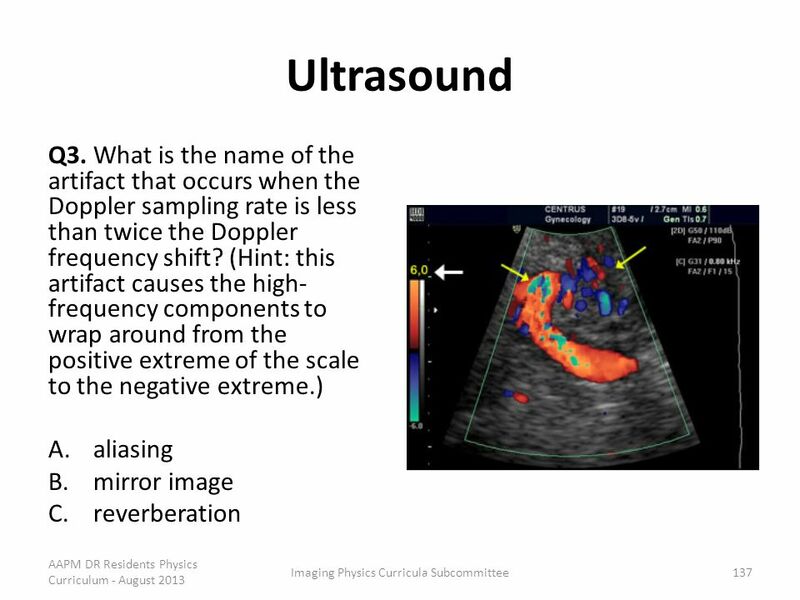 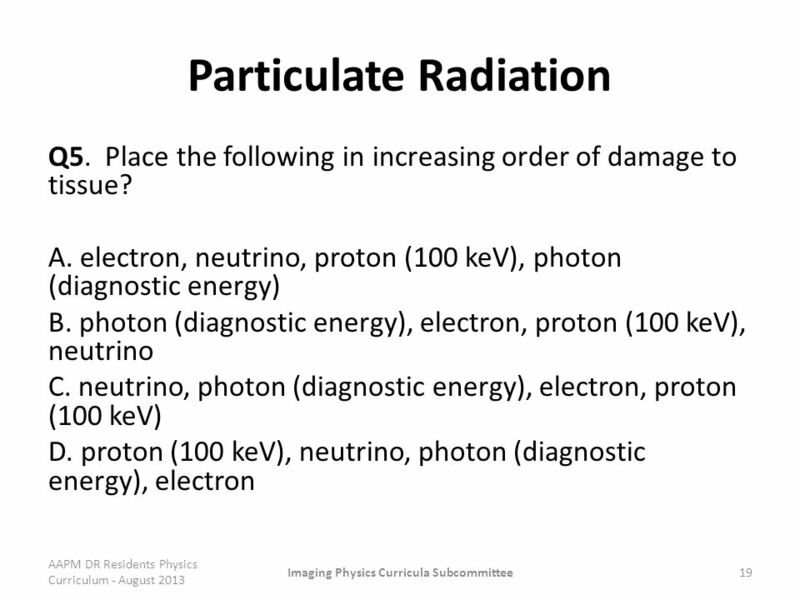 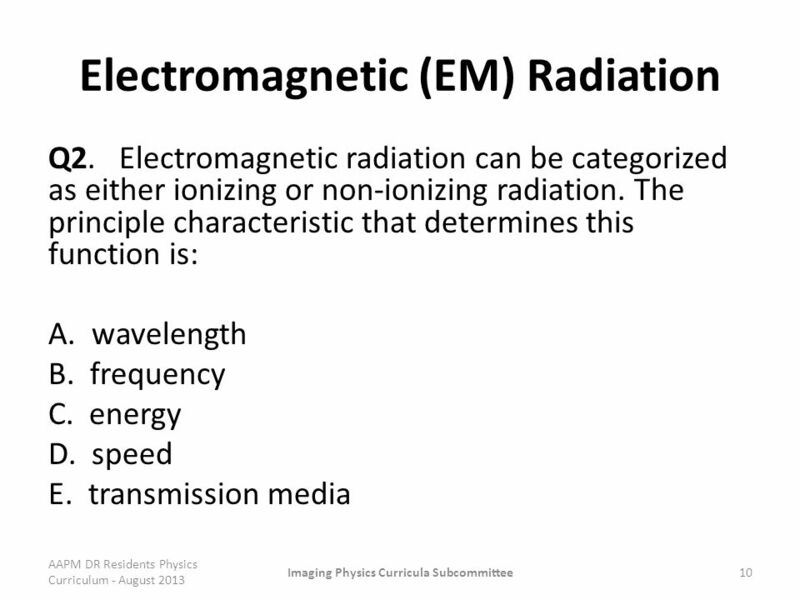 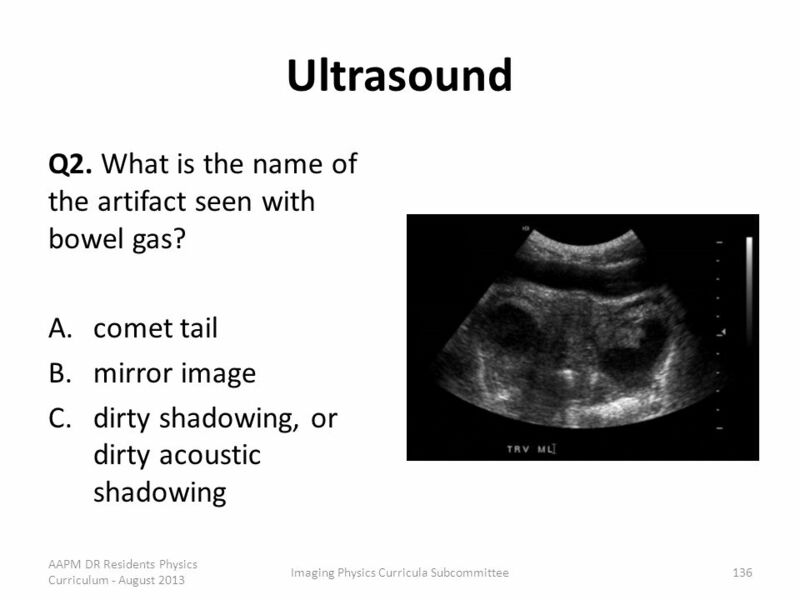 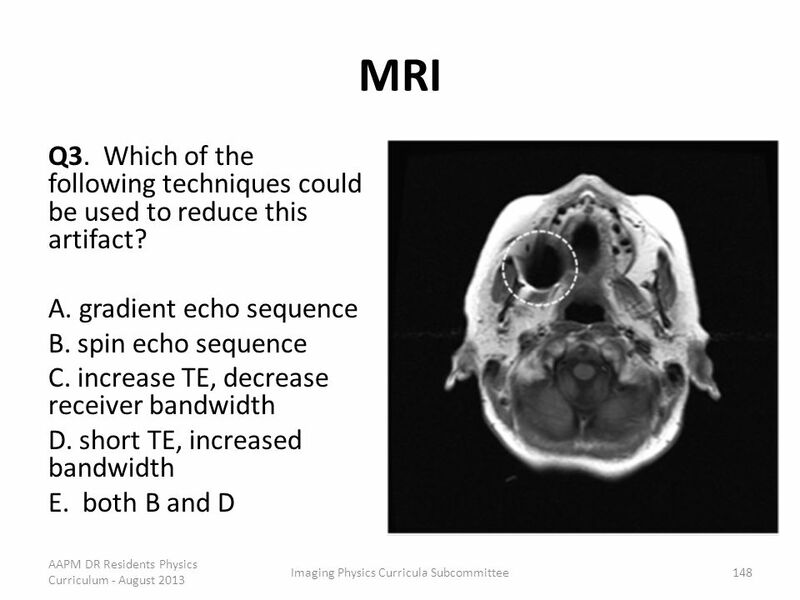 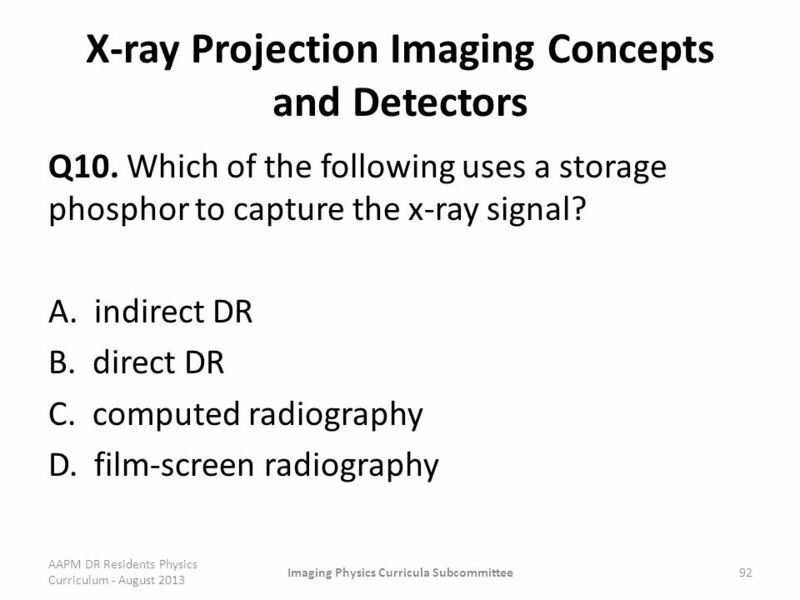 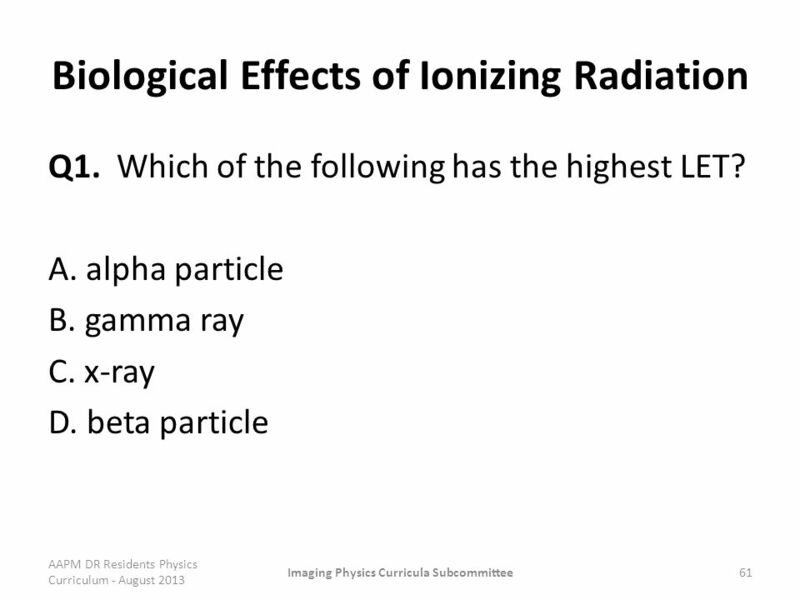 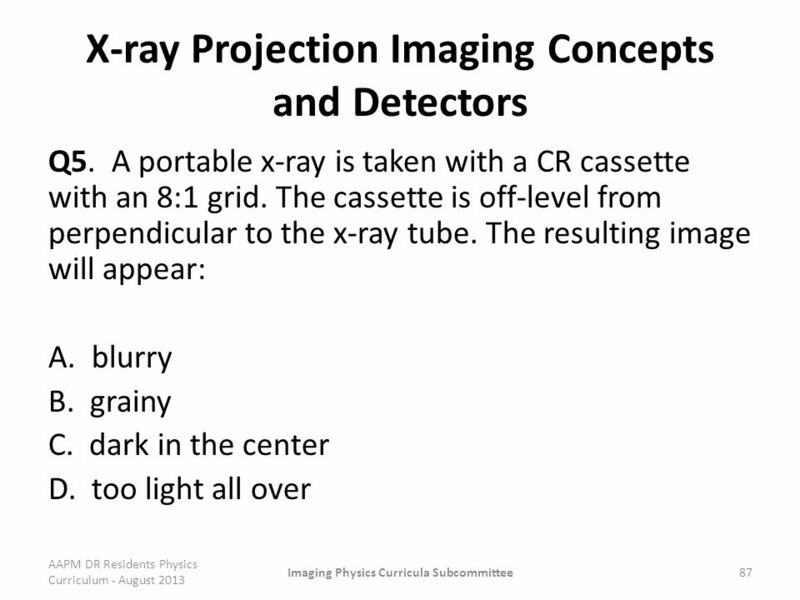 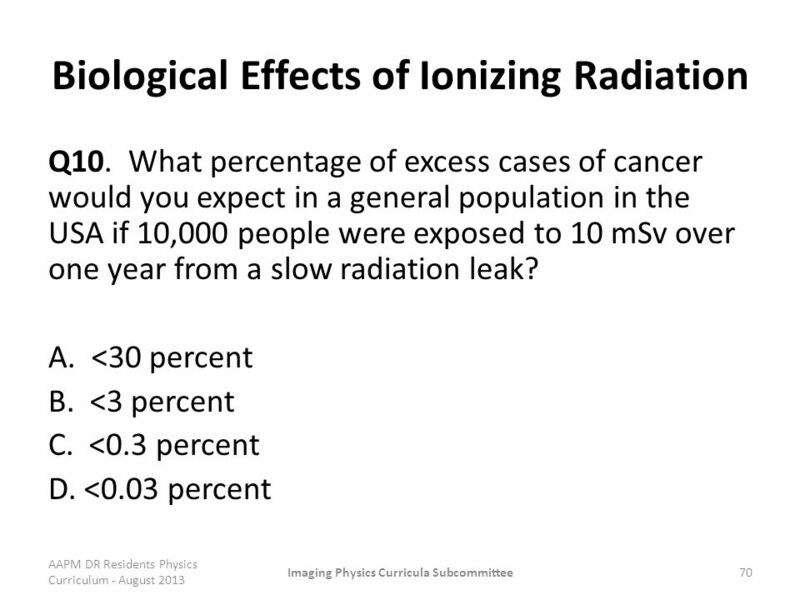 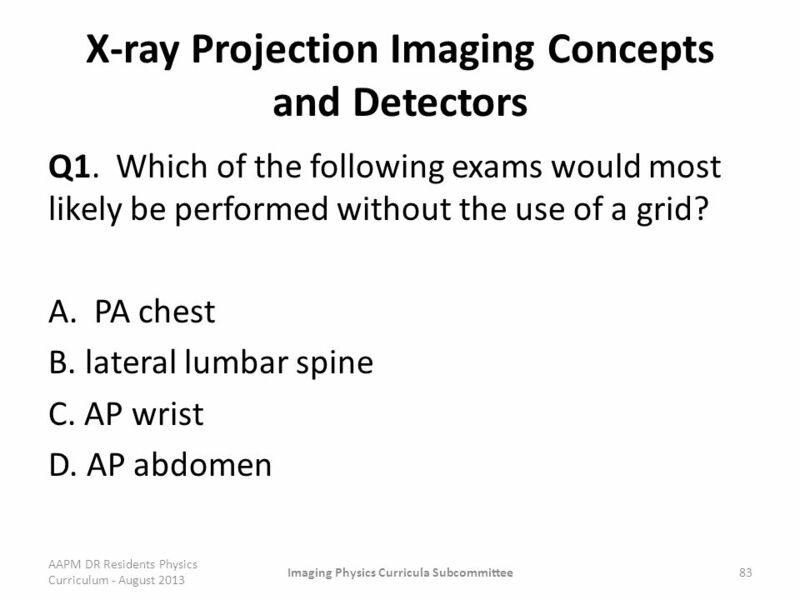 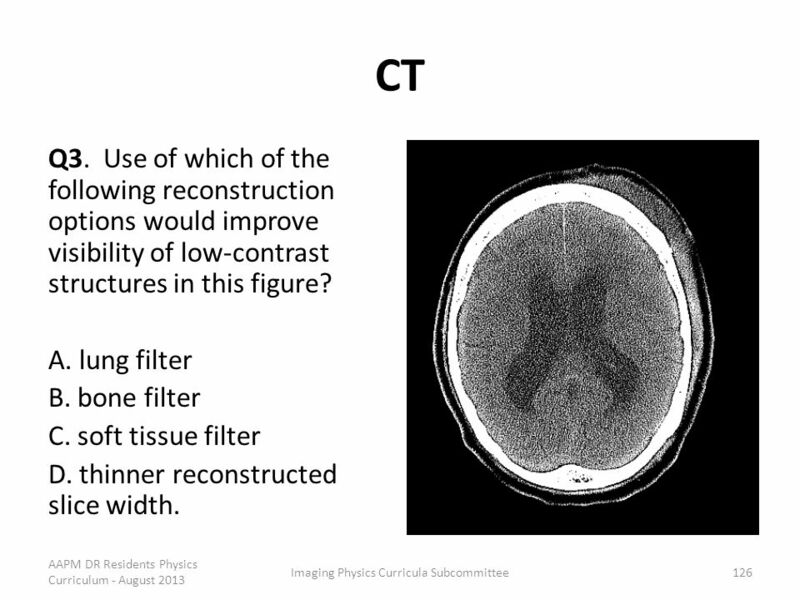 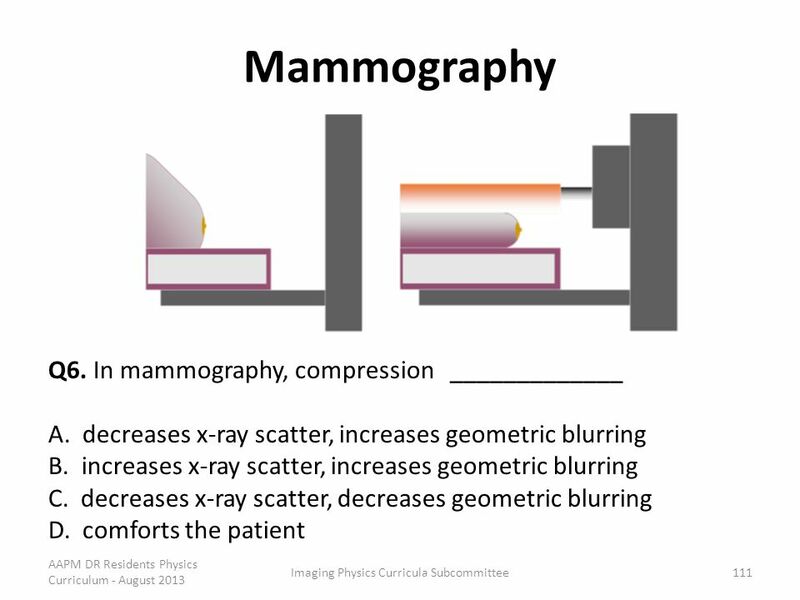 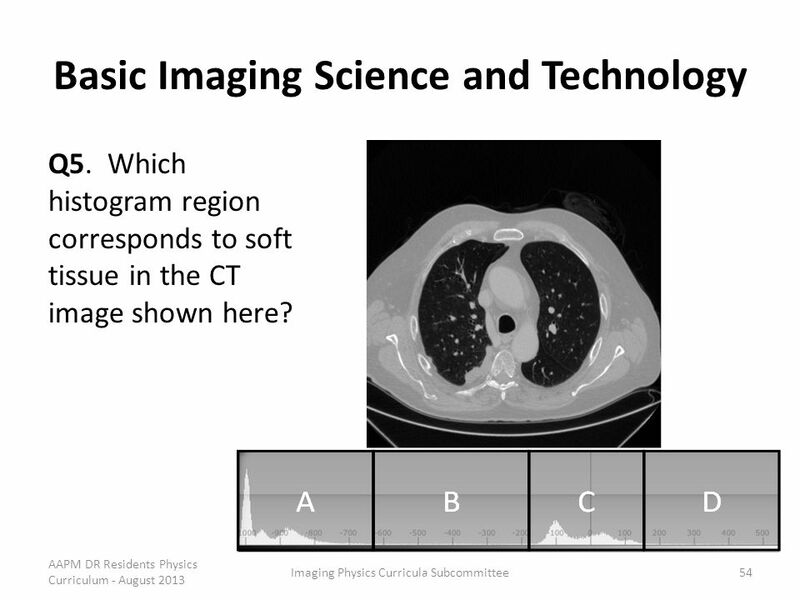 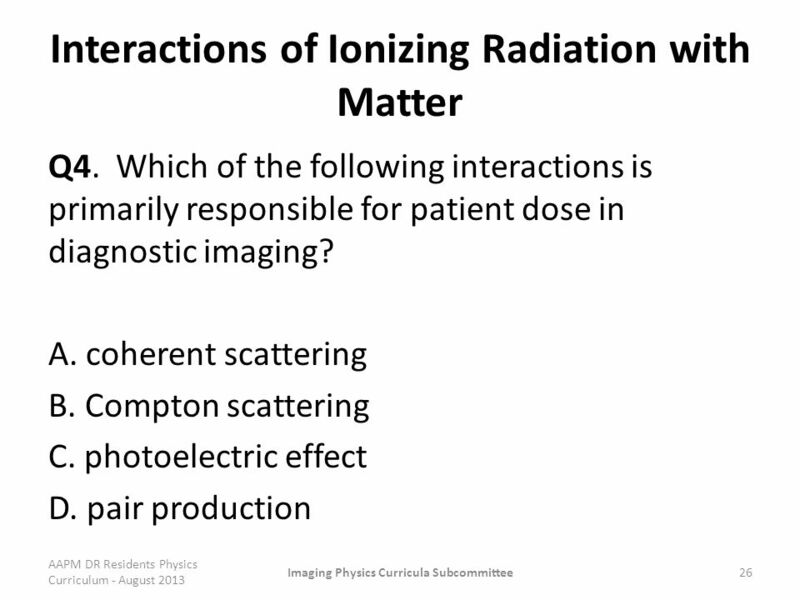 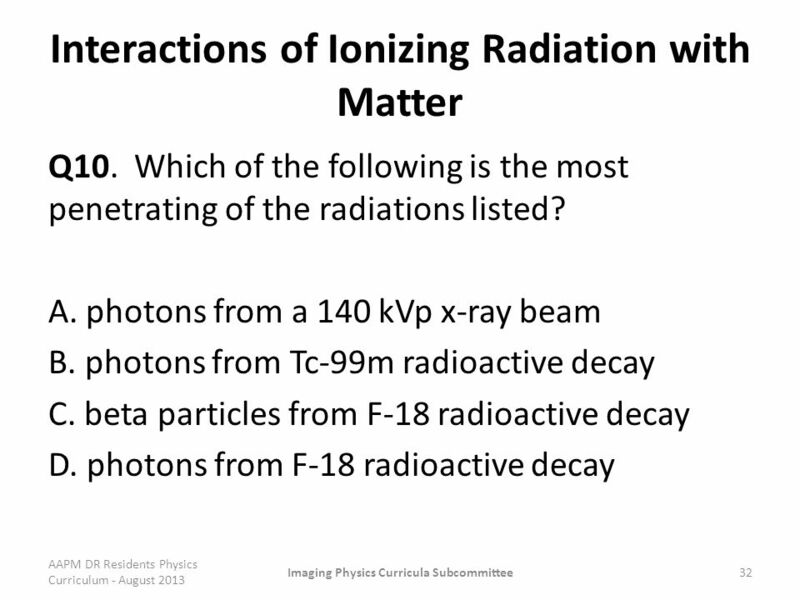 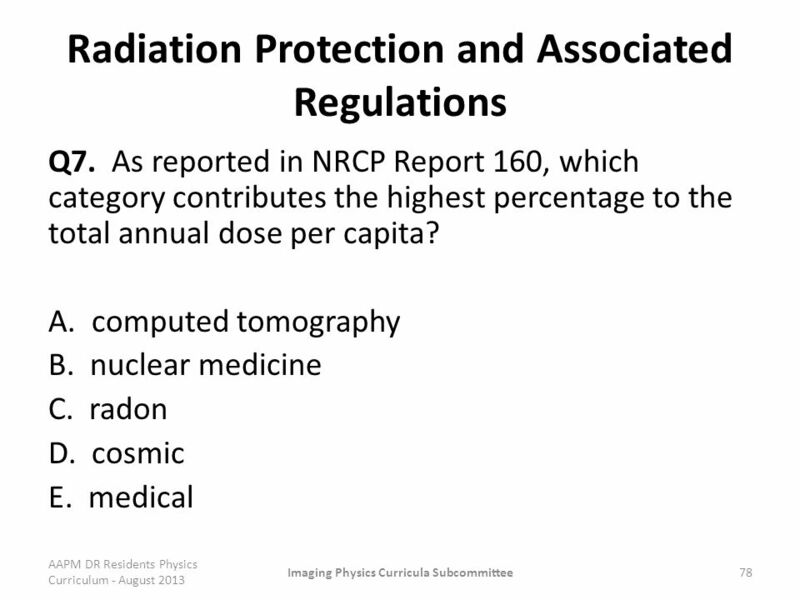 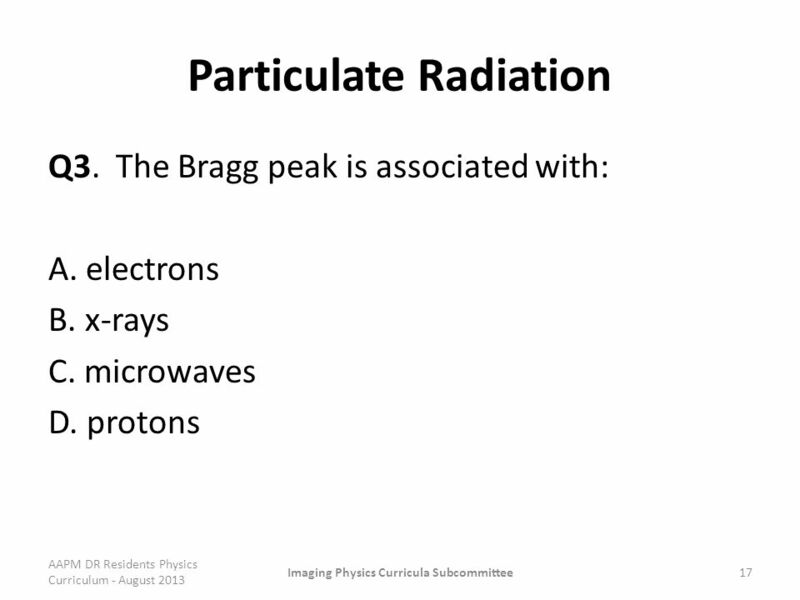 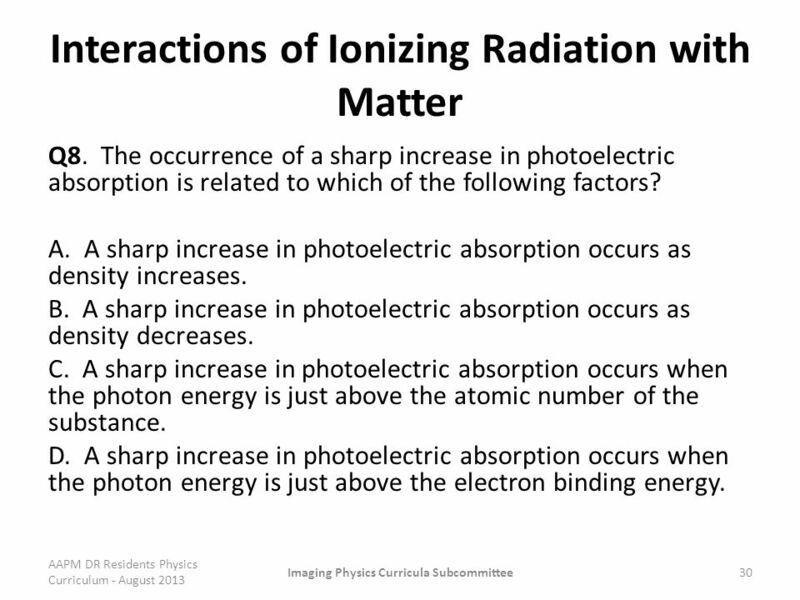 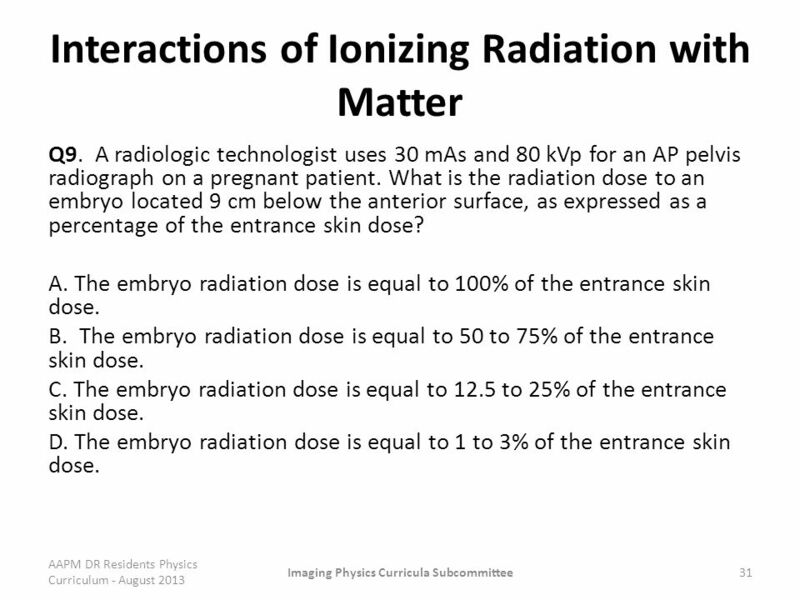 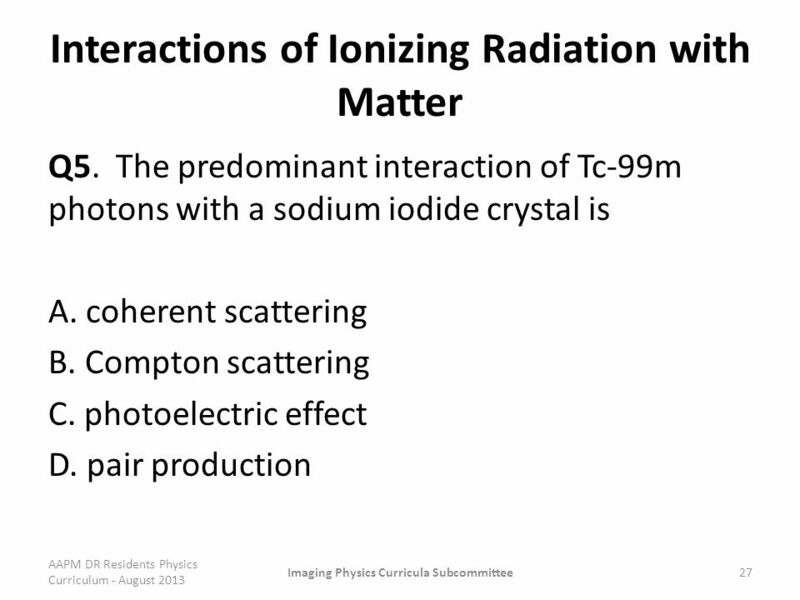 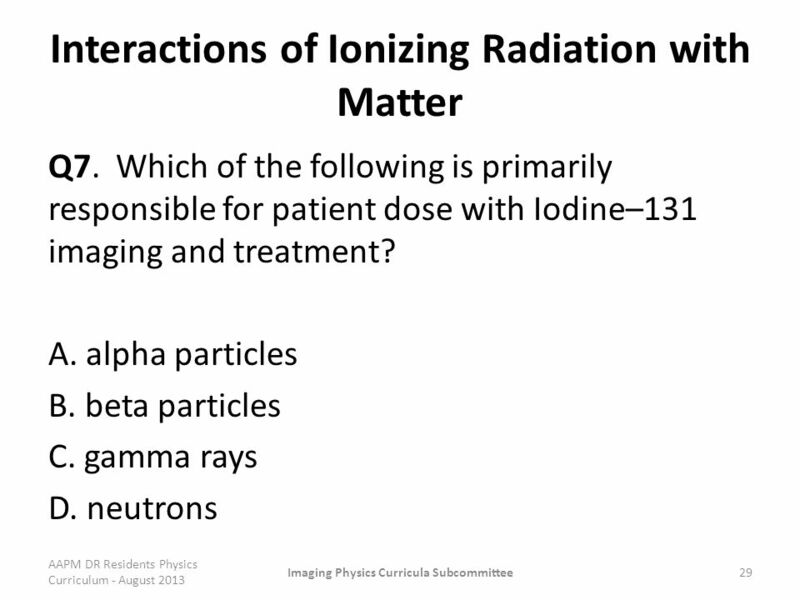 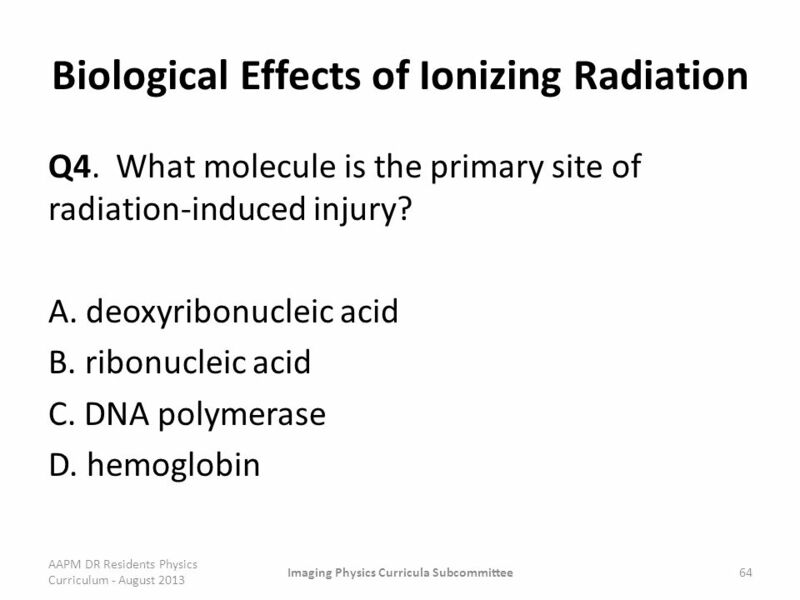 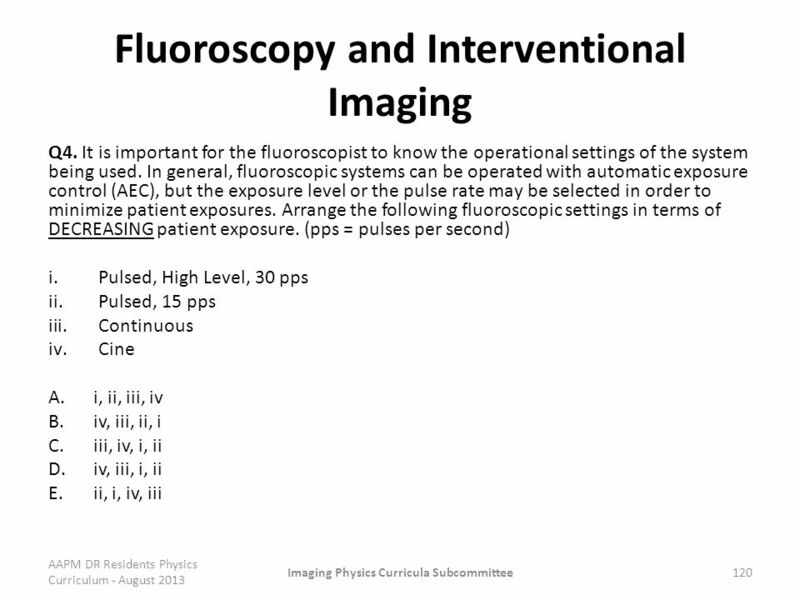 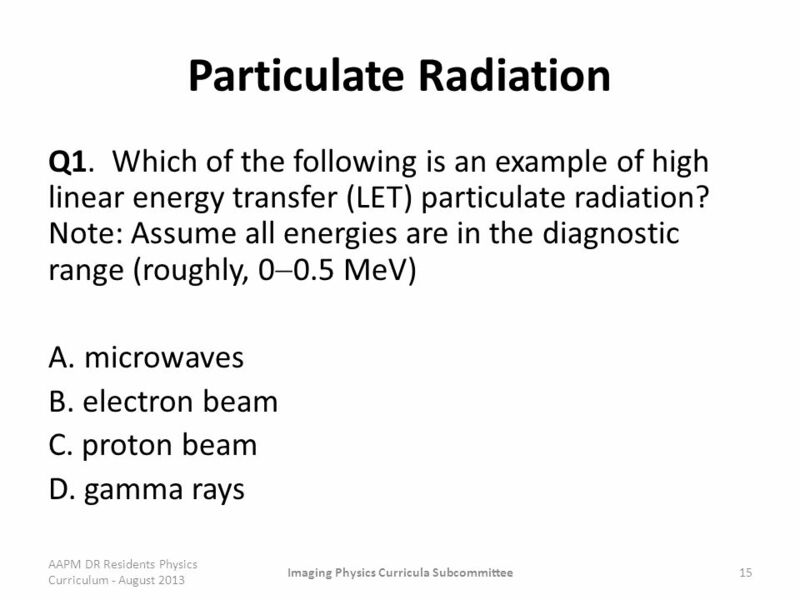 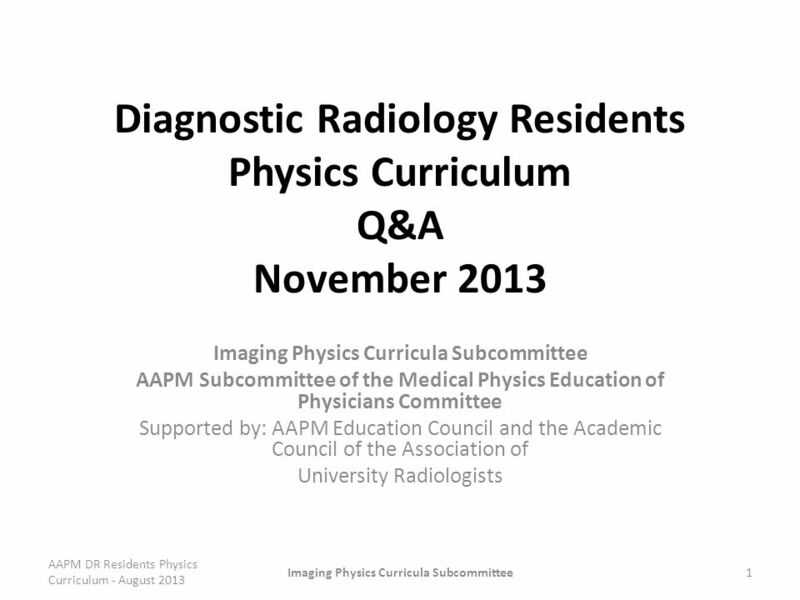 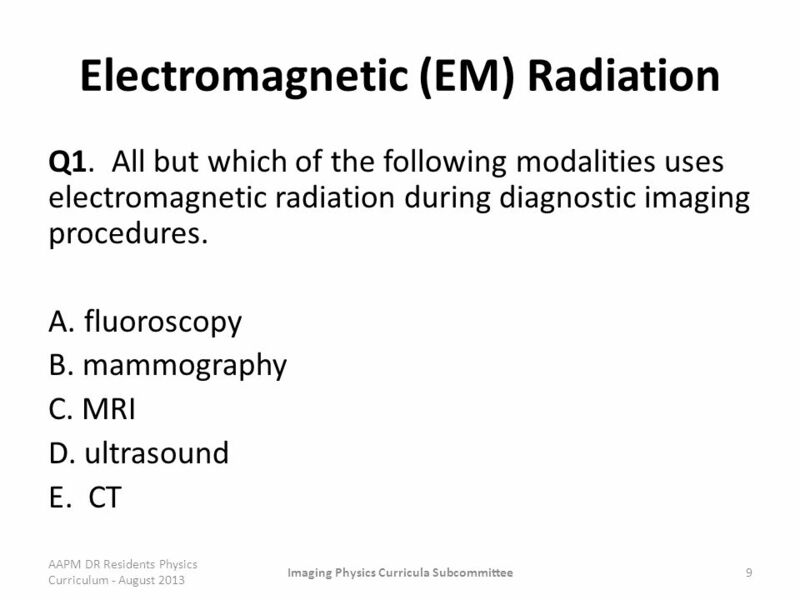 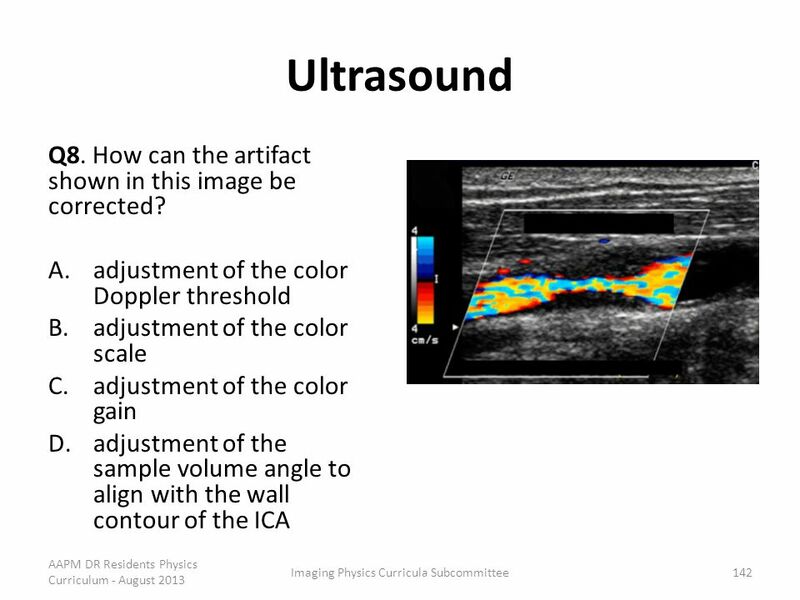 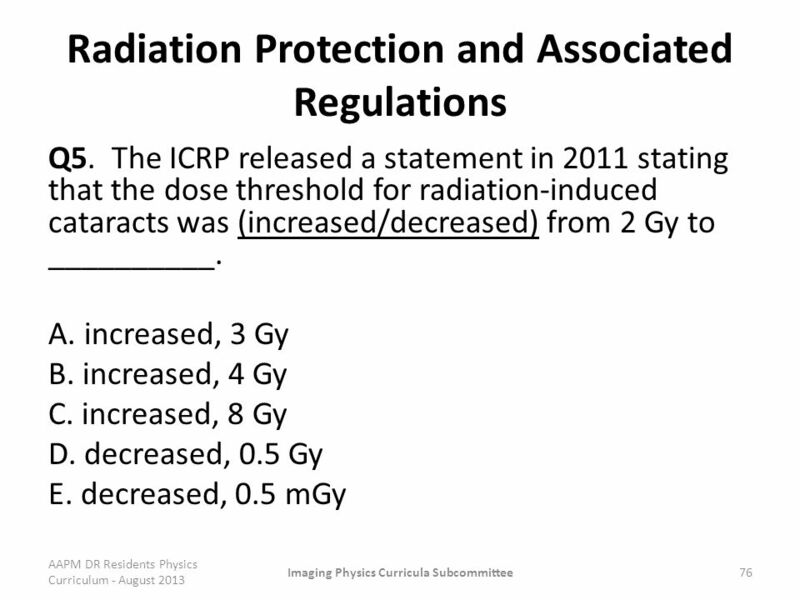 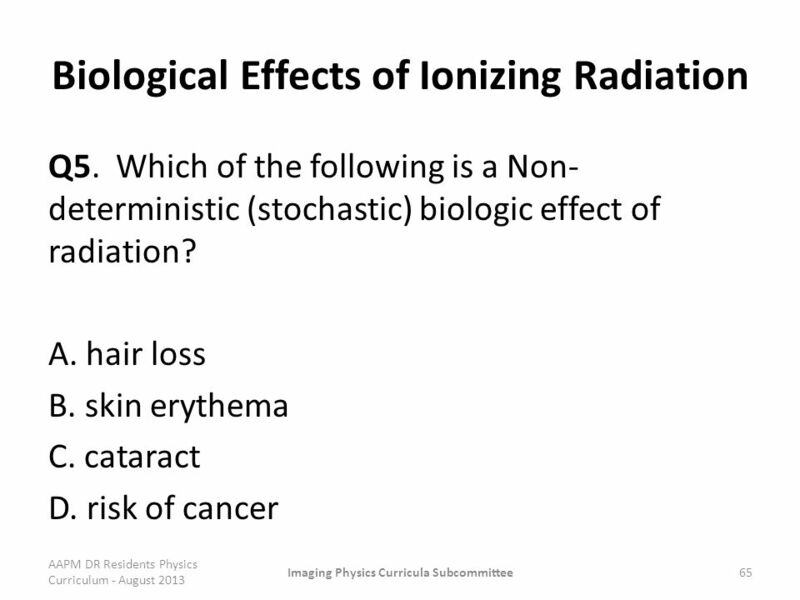 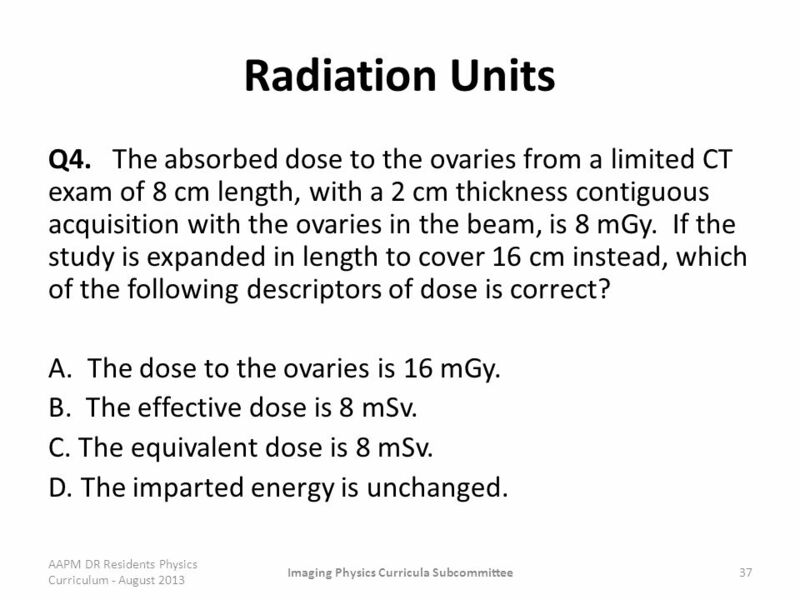 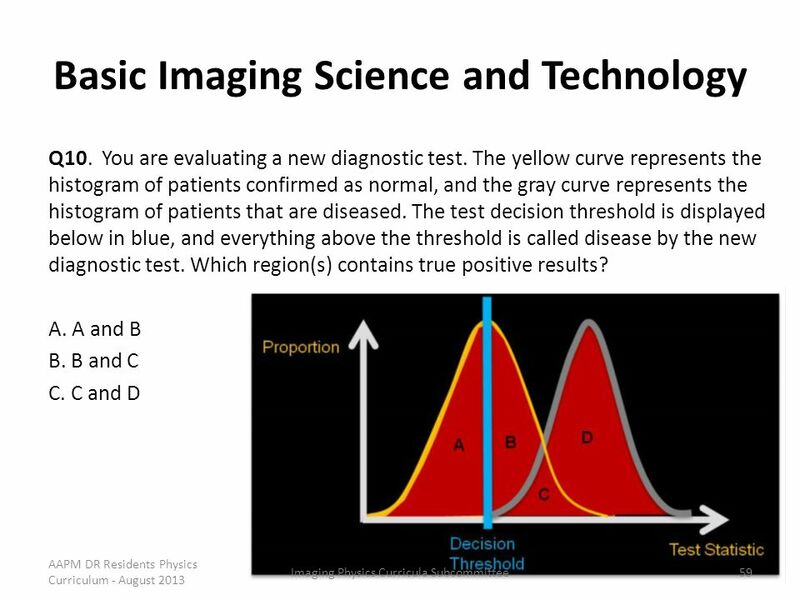 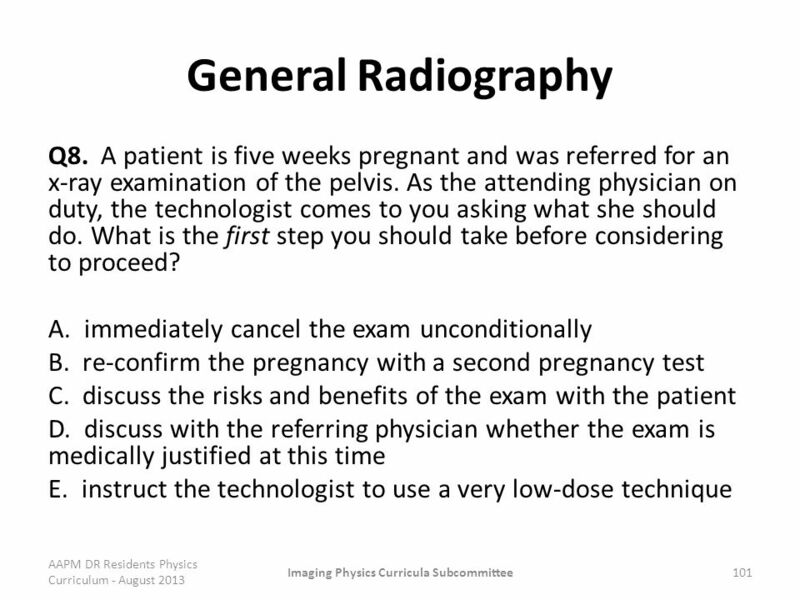 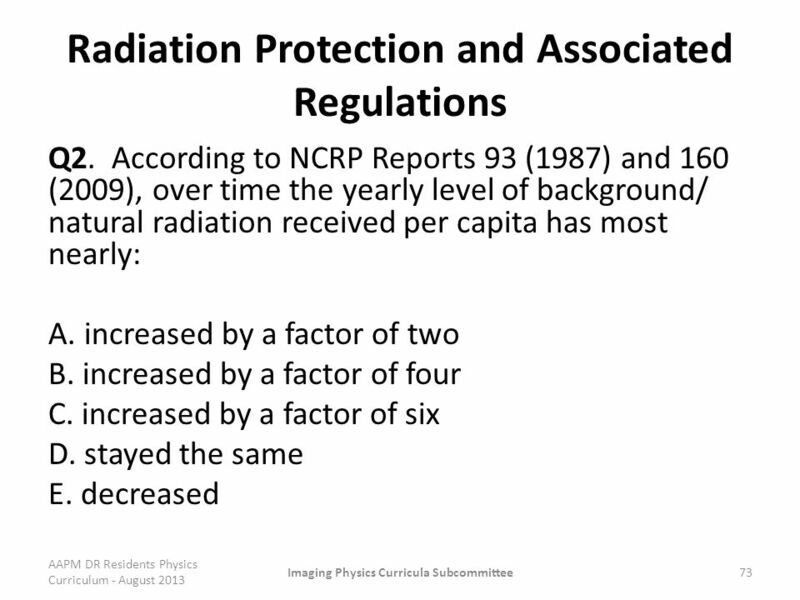 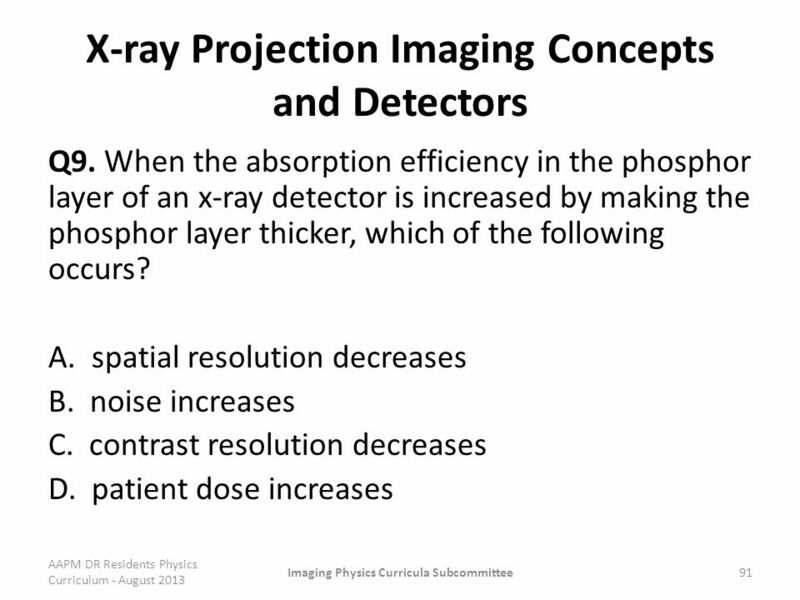 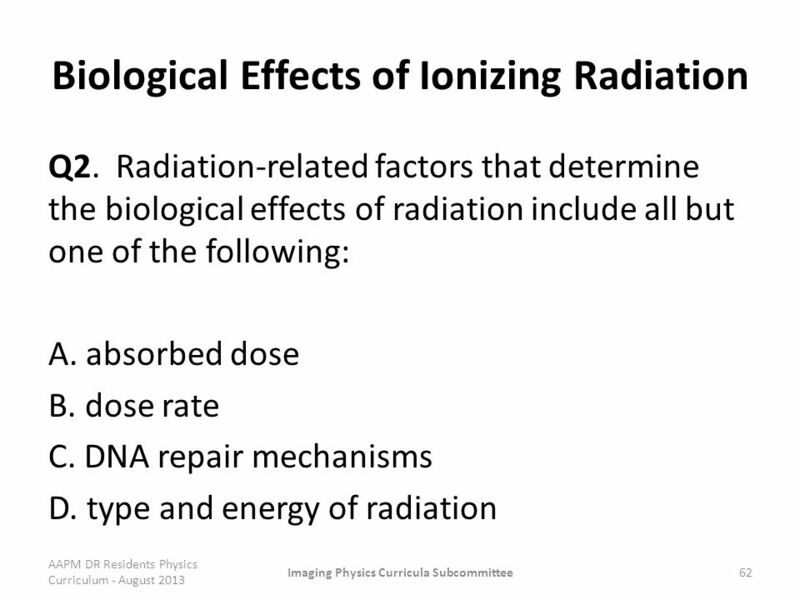 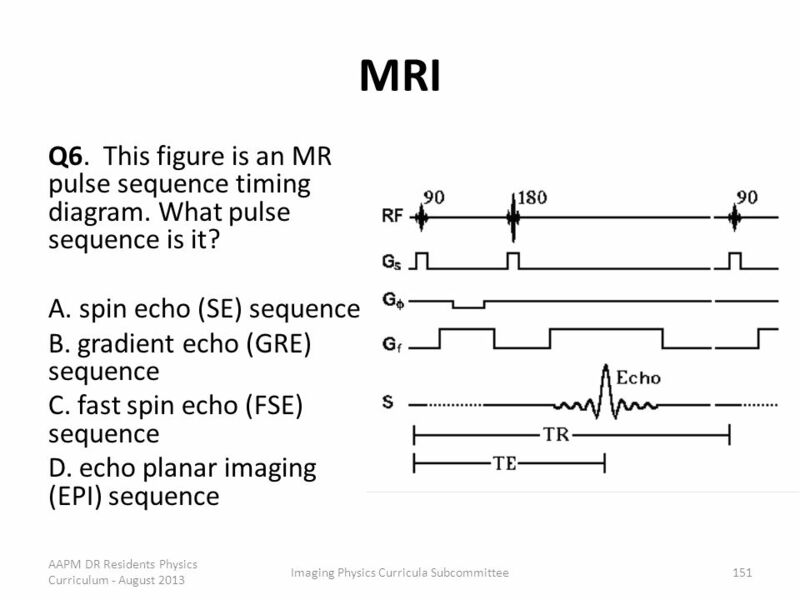 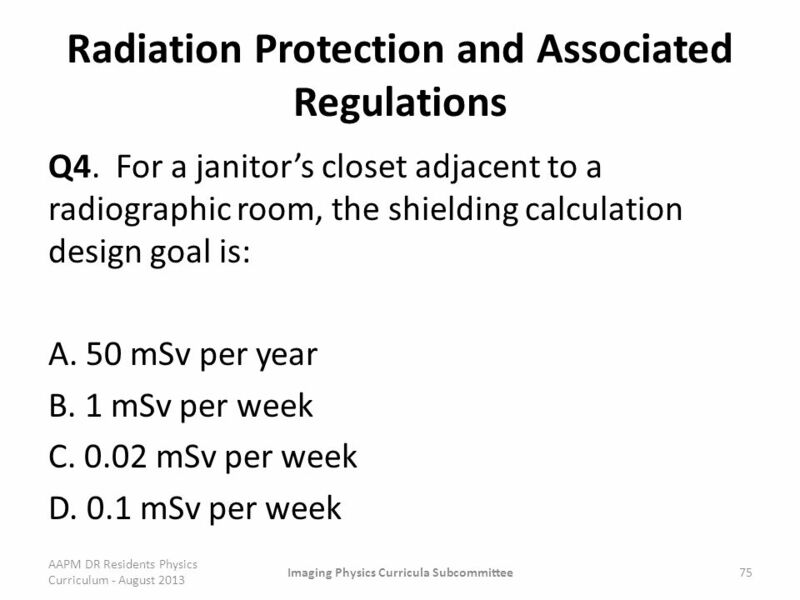 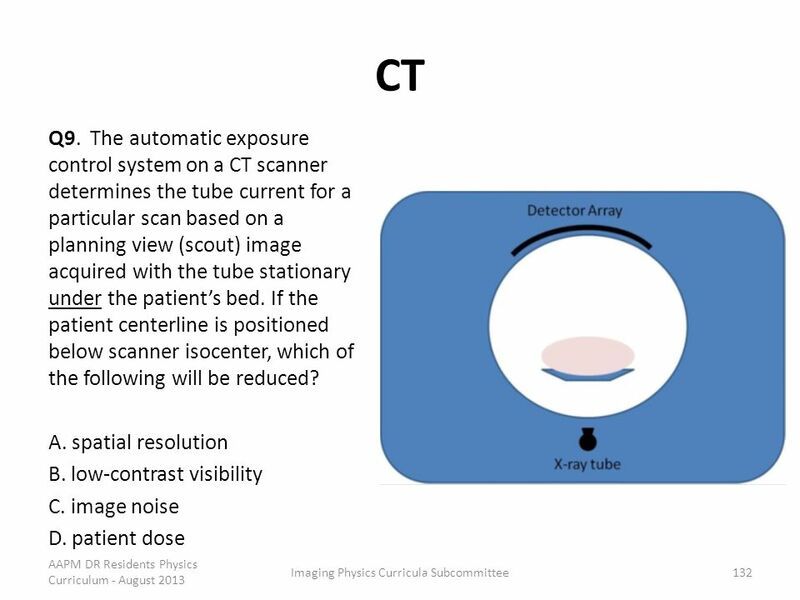 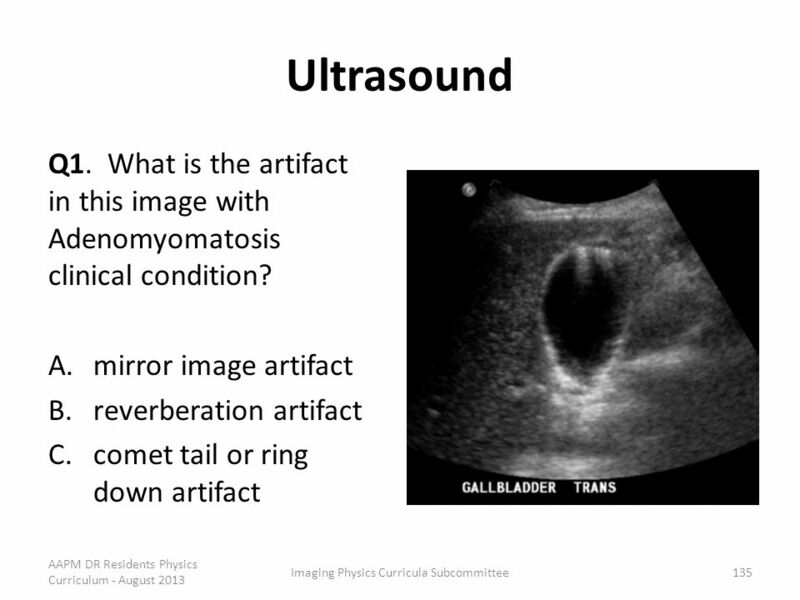 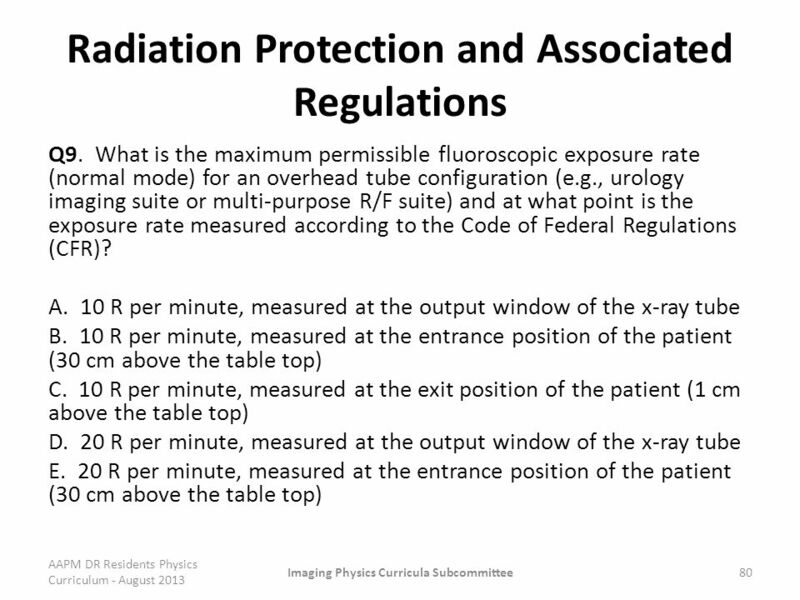 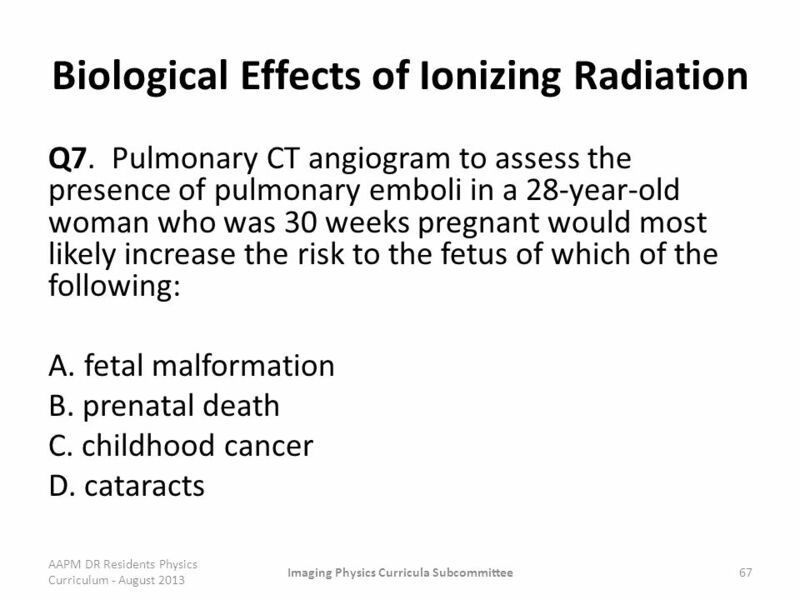 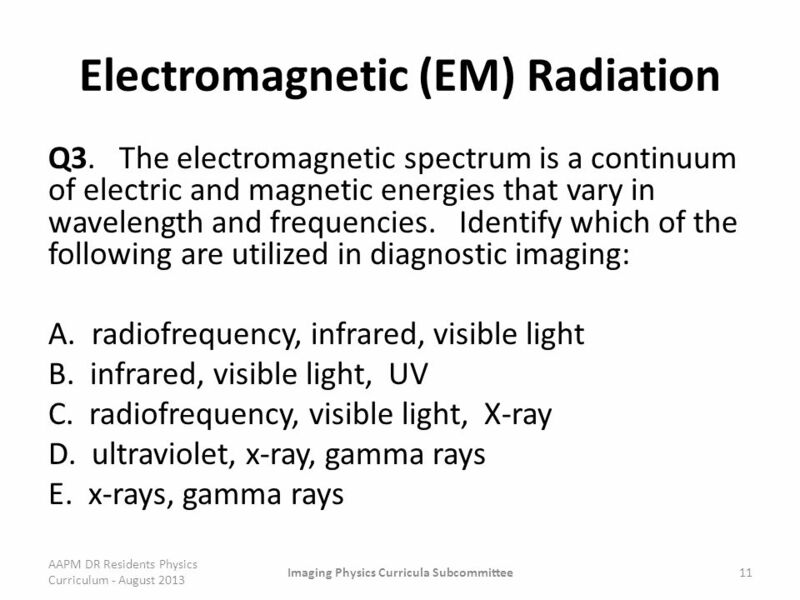 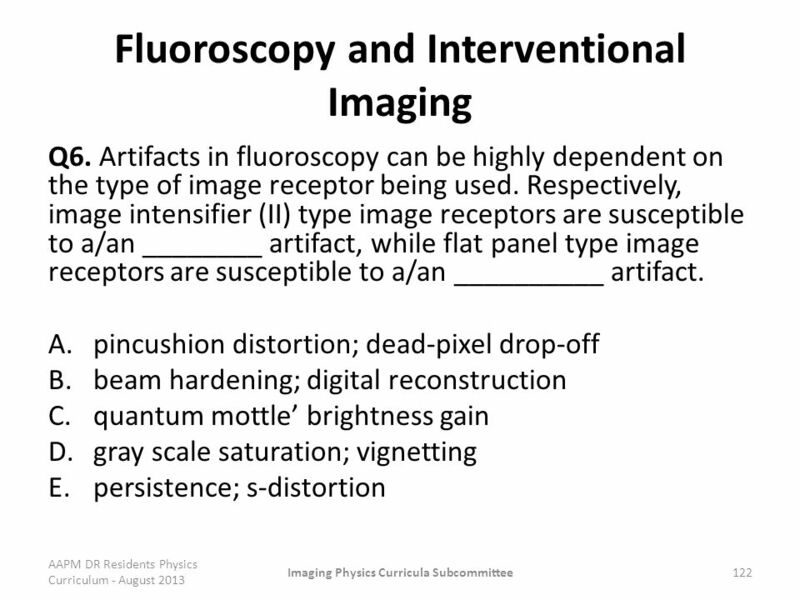 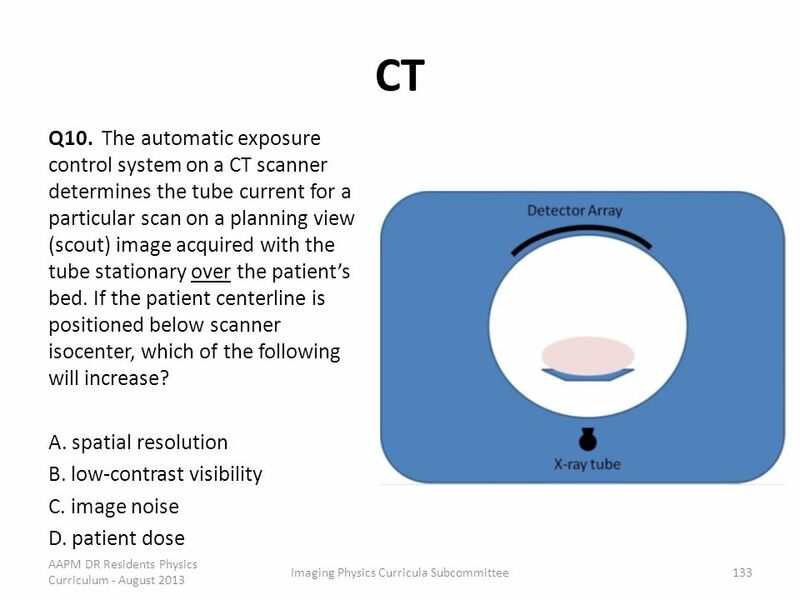 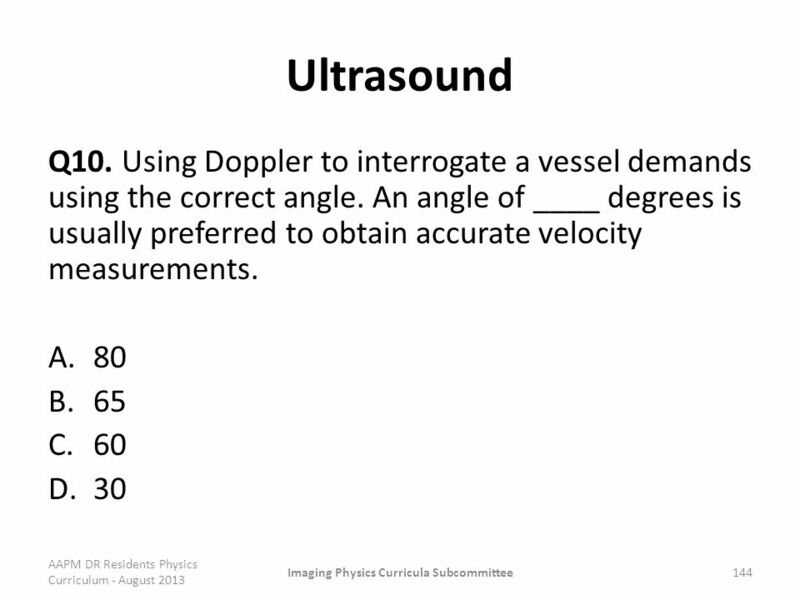 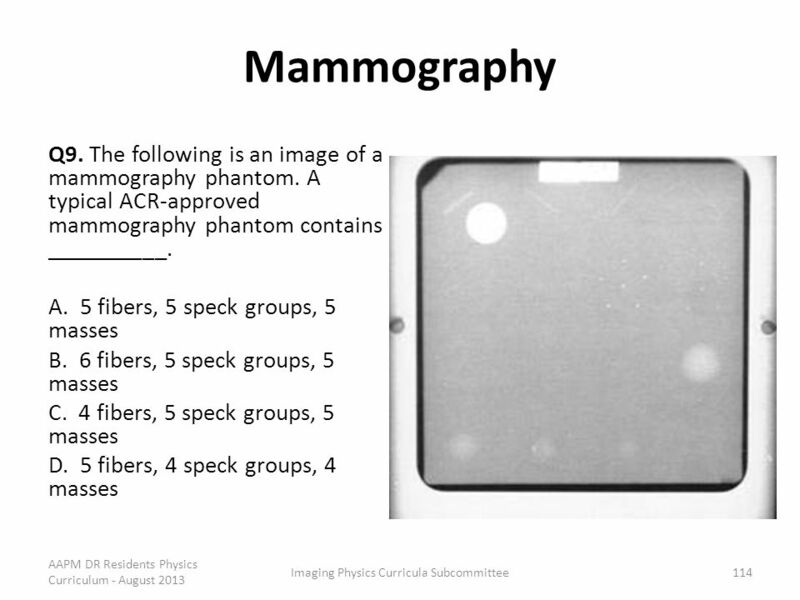 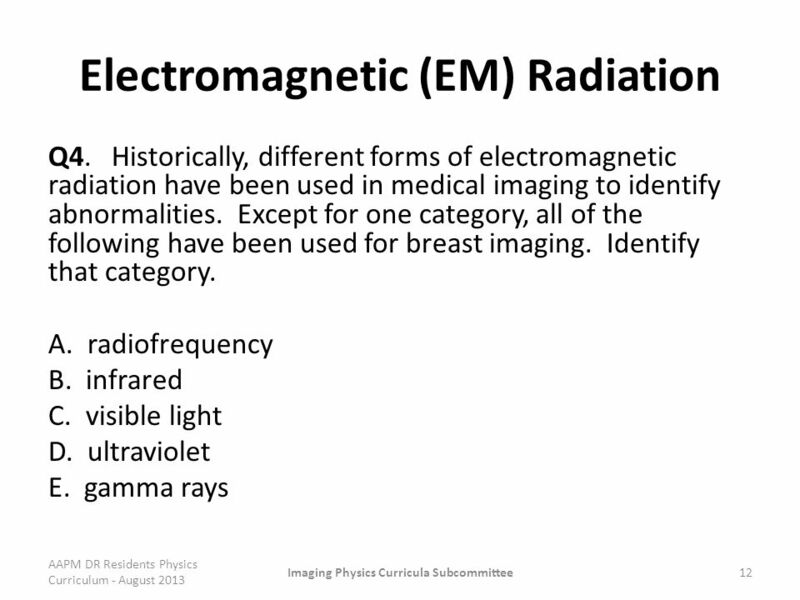 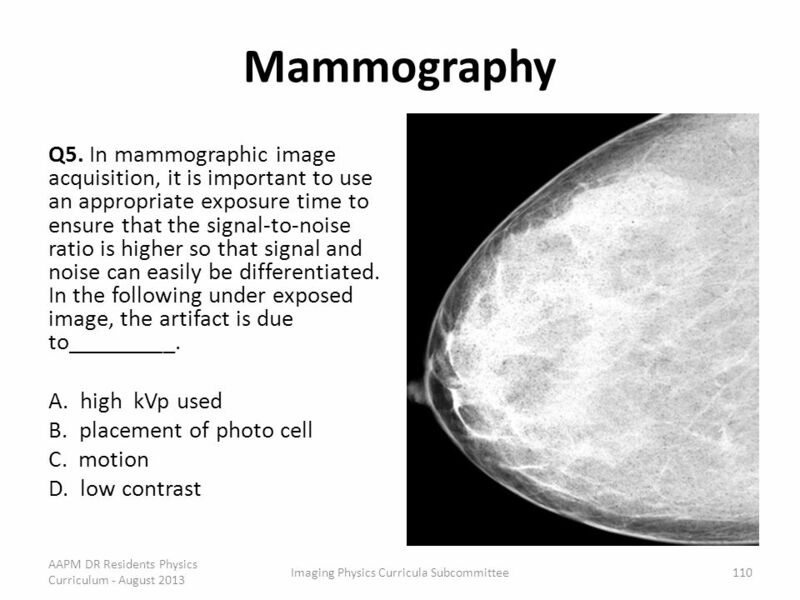 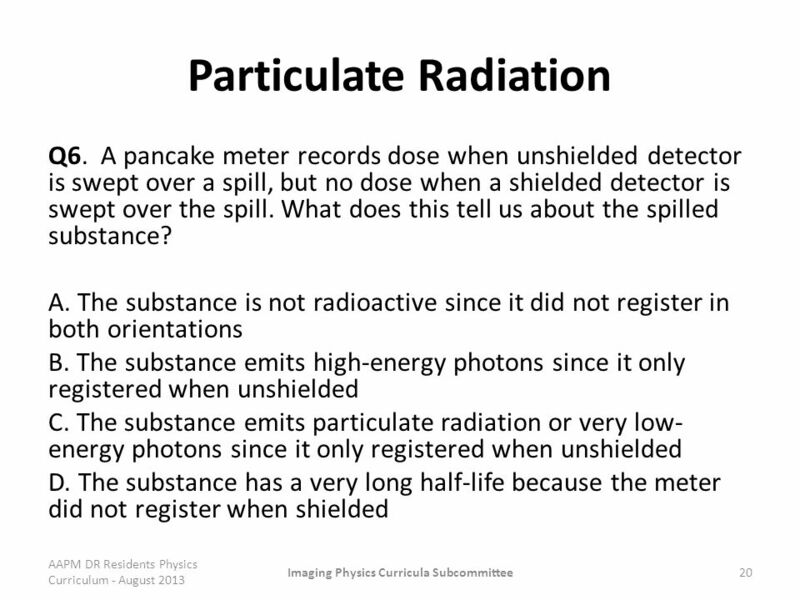 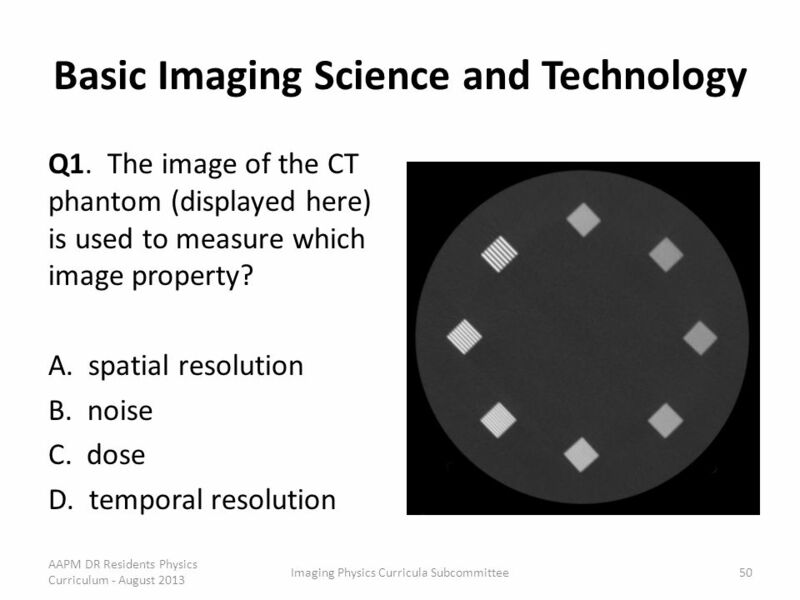 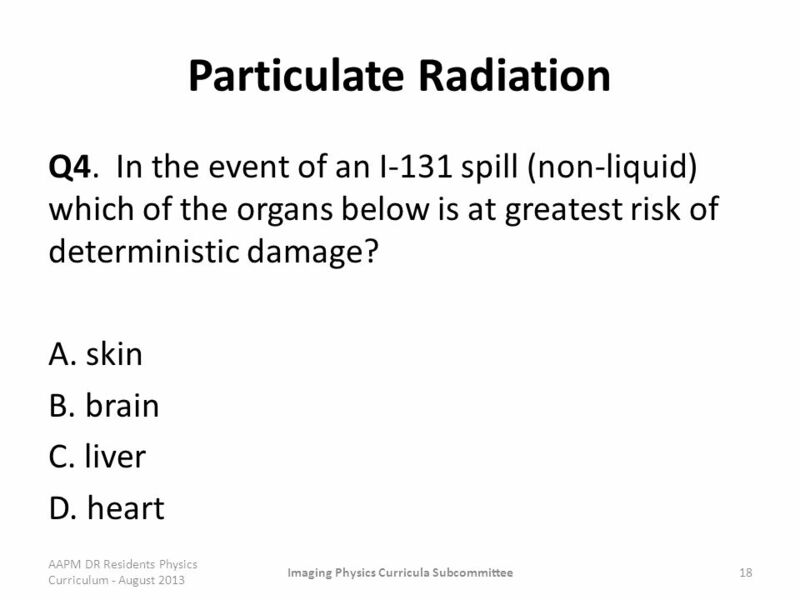 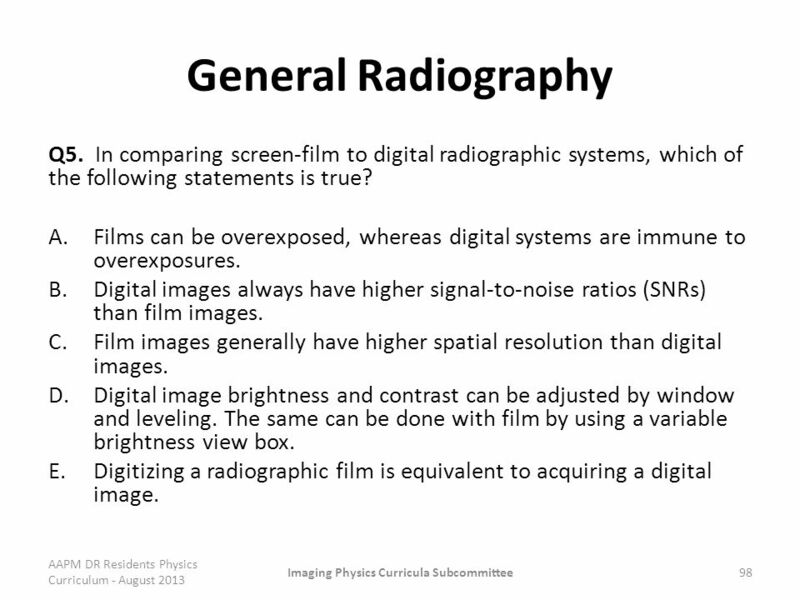 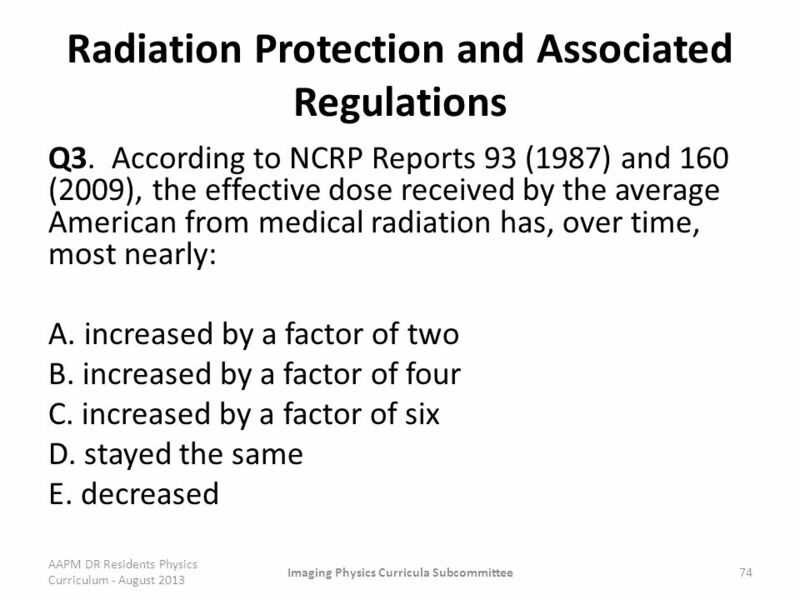 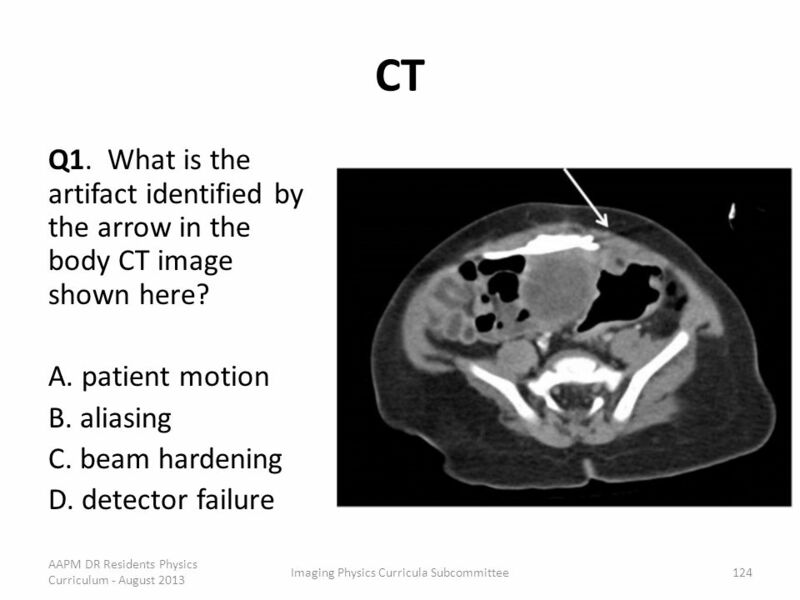 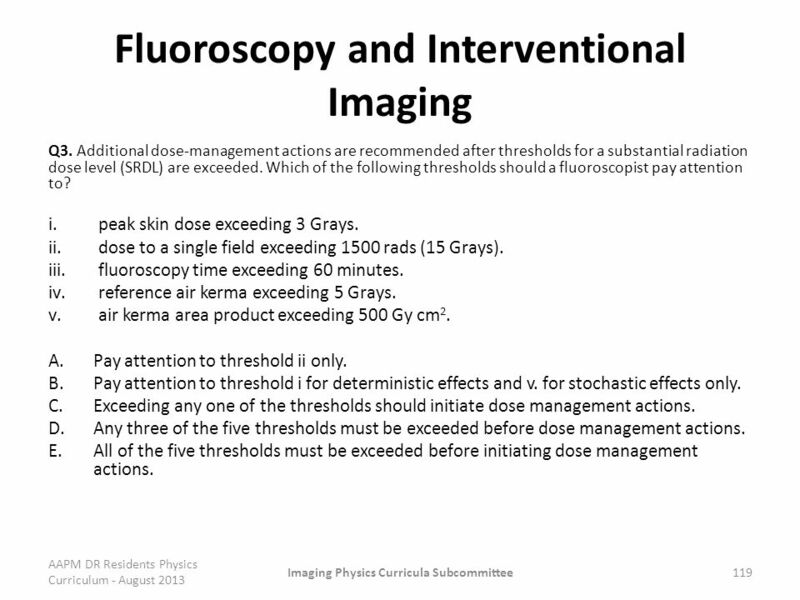 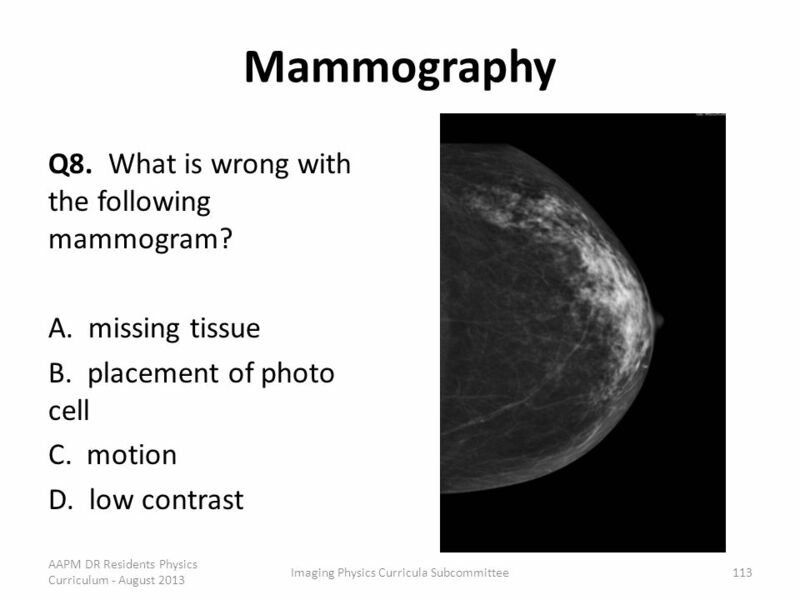 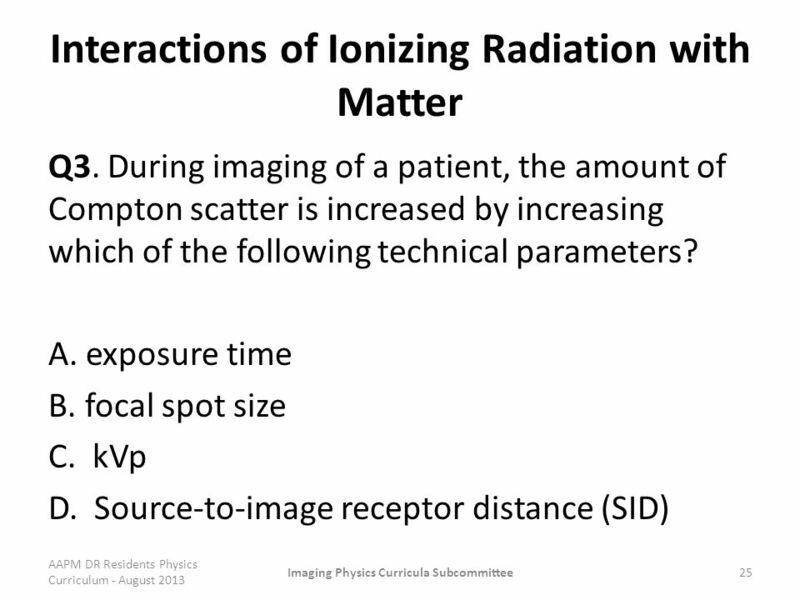 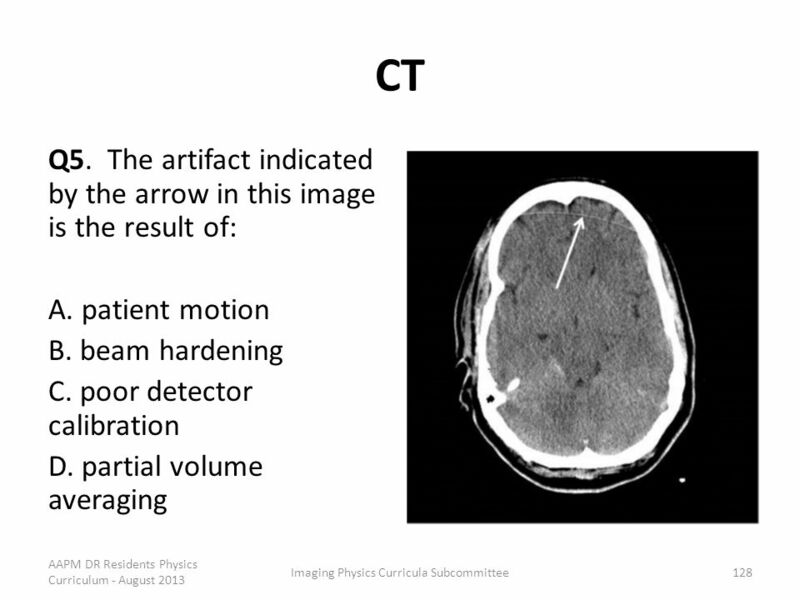 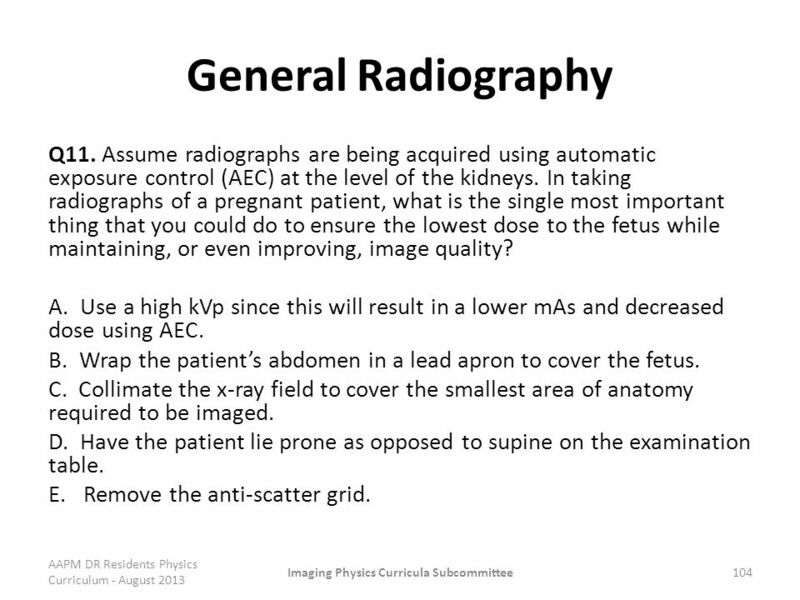 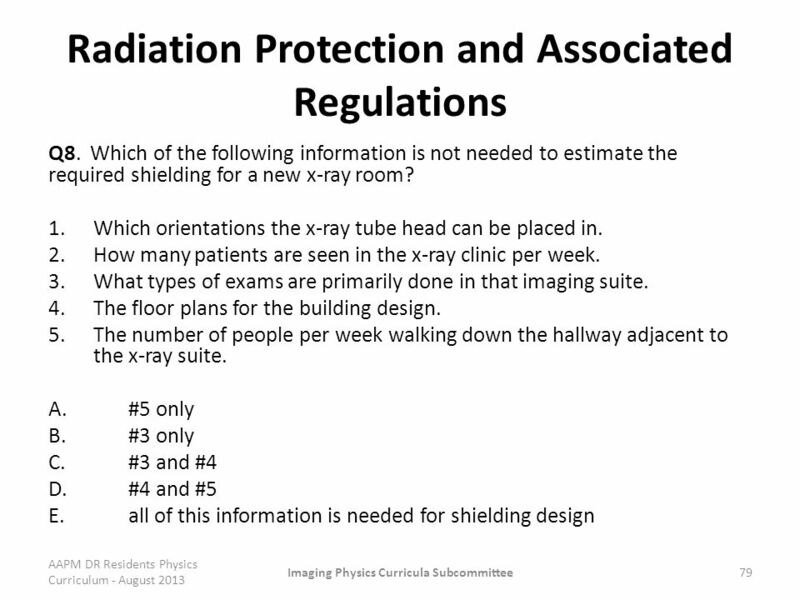 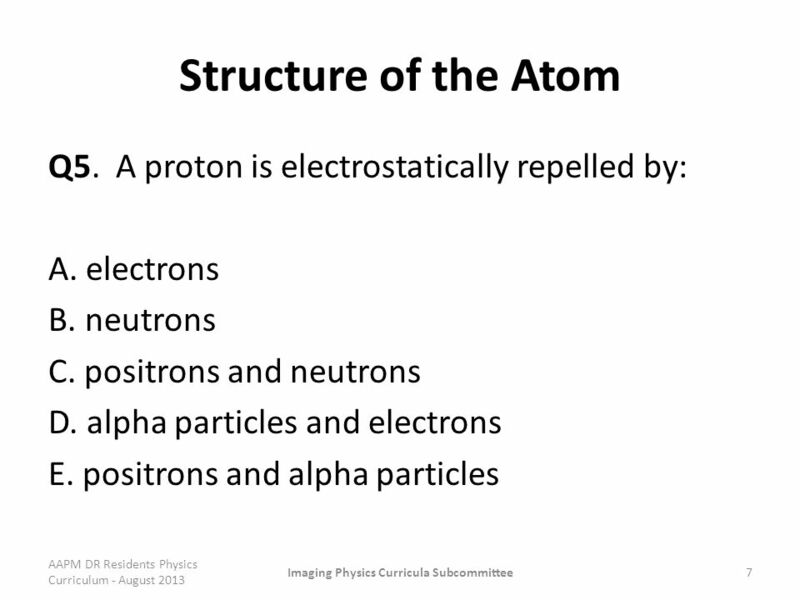 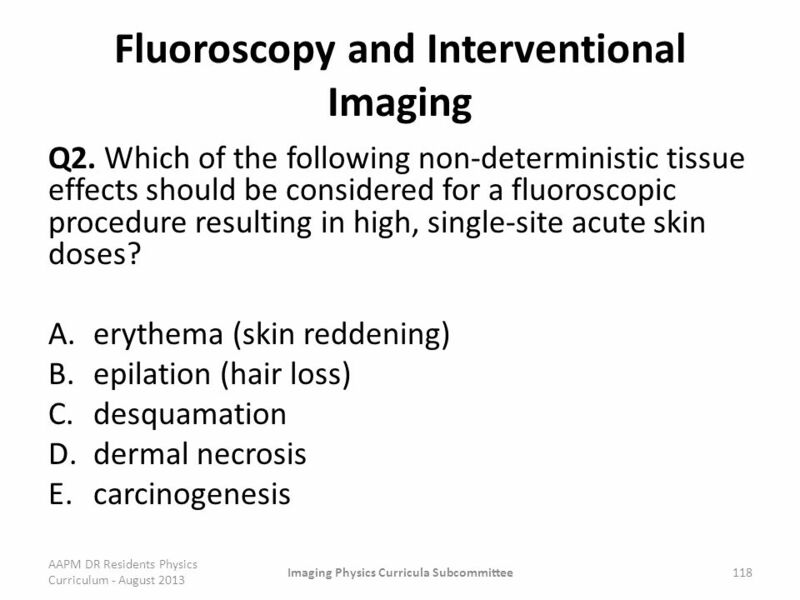 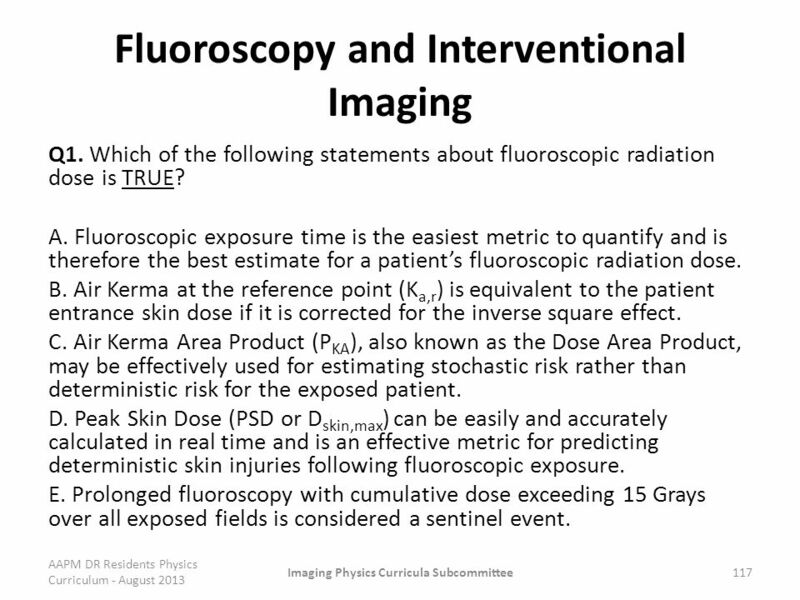 Download ppt "Diagnostic Radiology Residents Physics Curriculum Q&A November 2013"
Week 1 C Chapter 5 Electromagnetic Radiation A photon is the smallest element of electromagnetic energy. 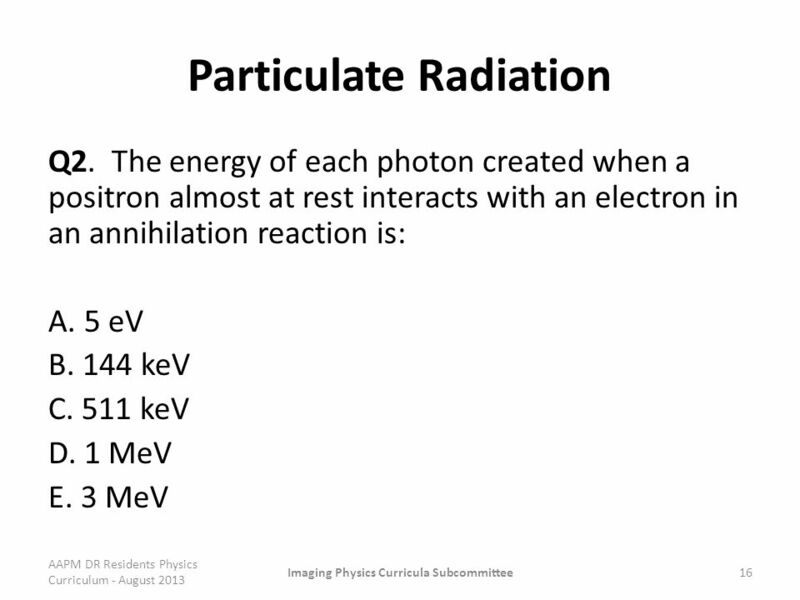 Photons are energy disturbances moving through. 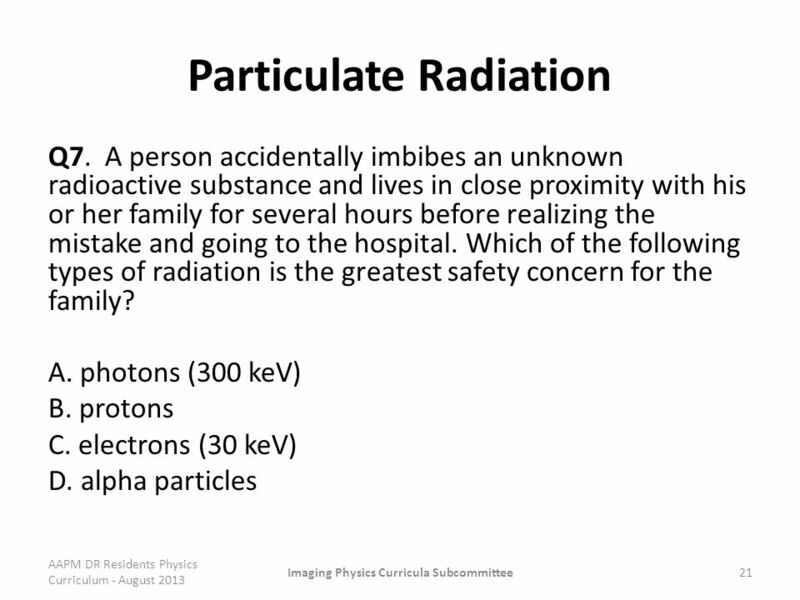 PRACTICAL RADIATION PHYSICS FOR EMERGENCY MEDICAL PERSONNEL Module III. 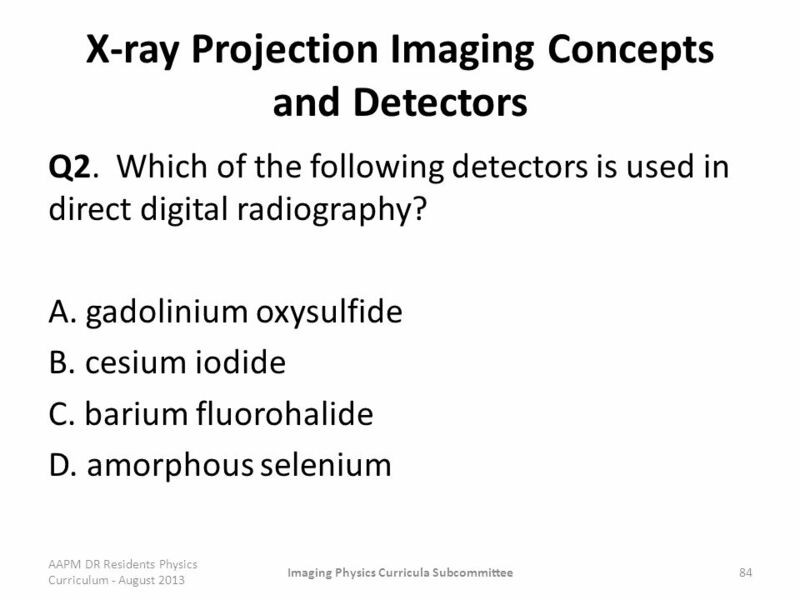 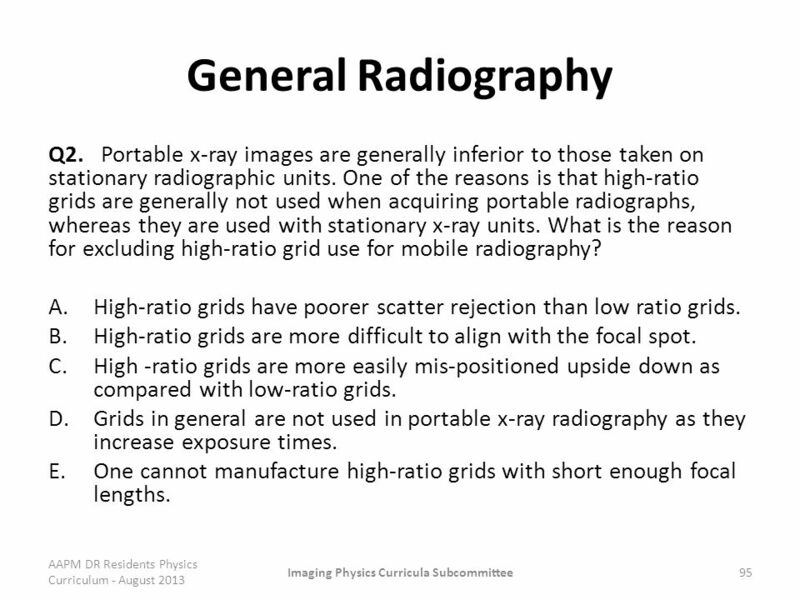 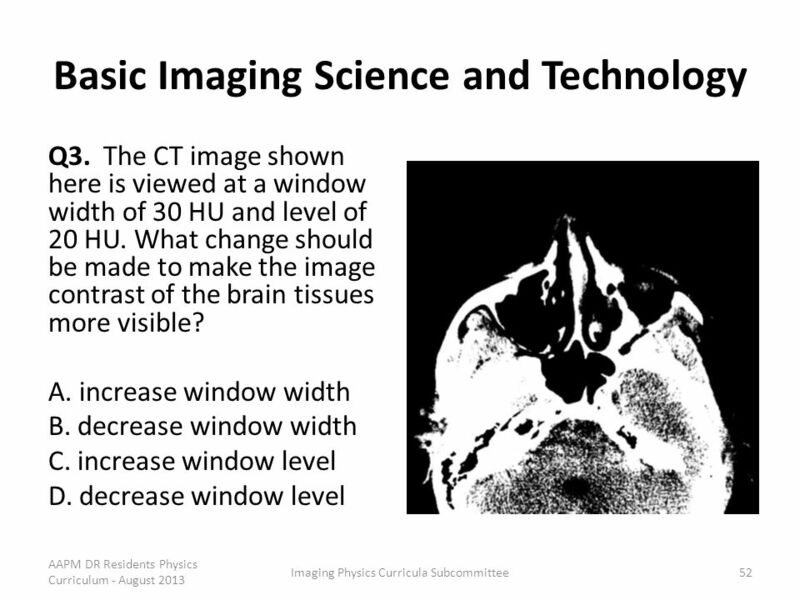 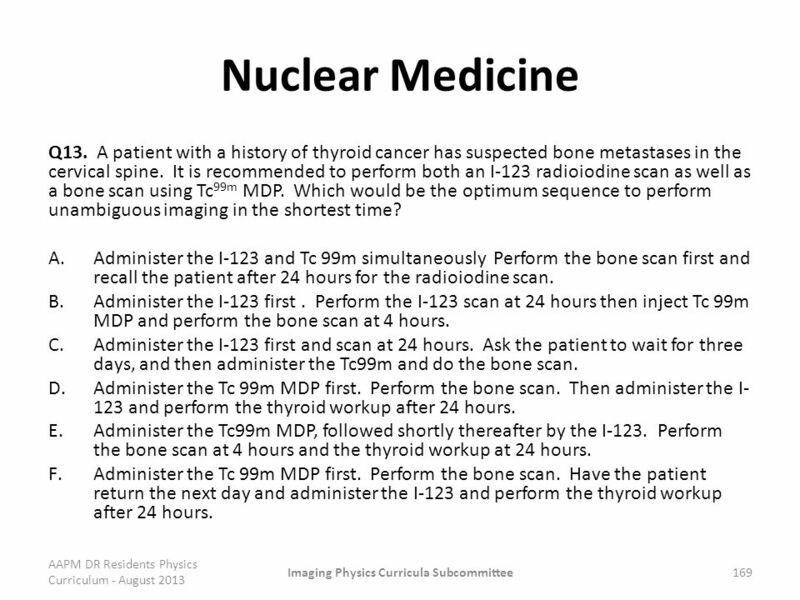 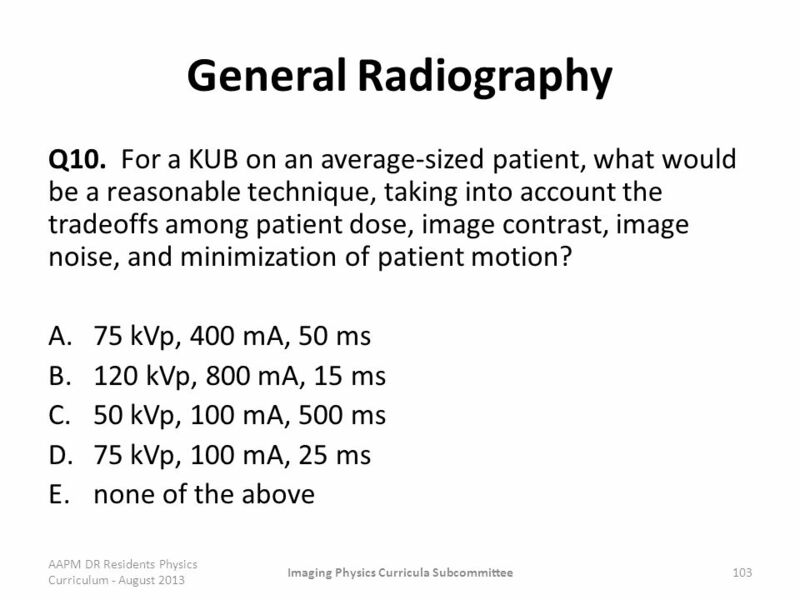 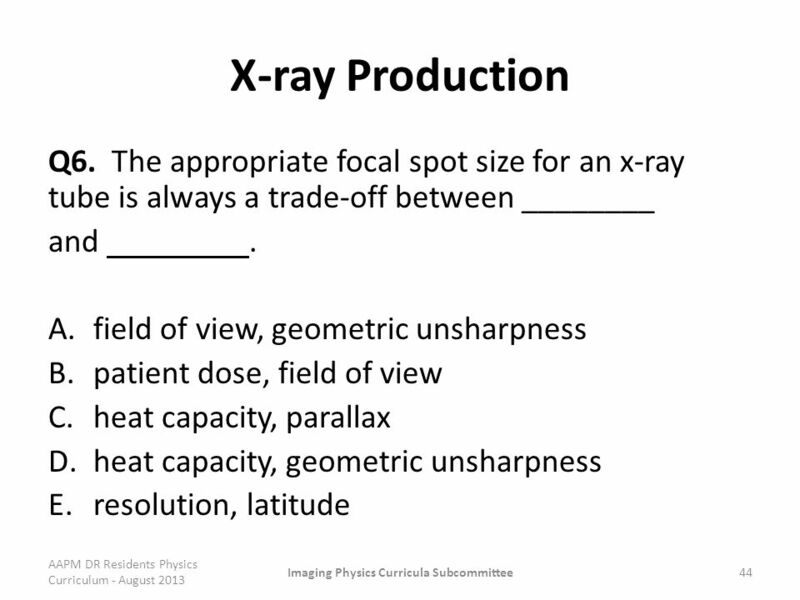 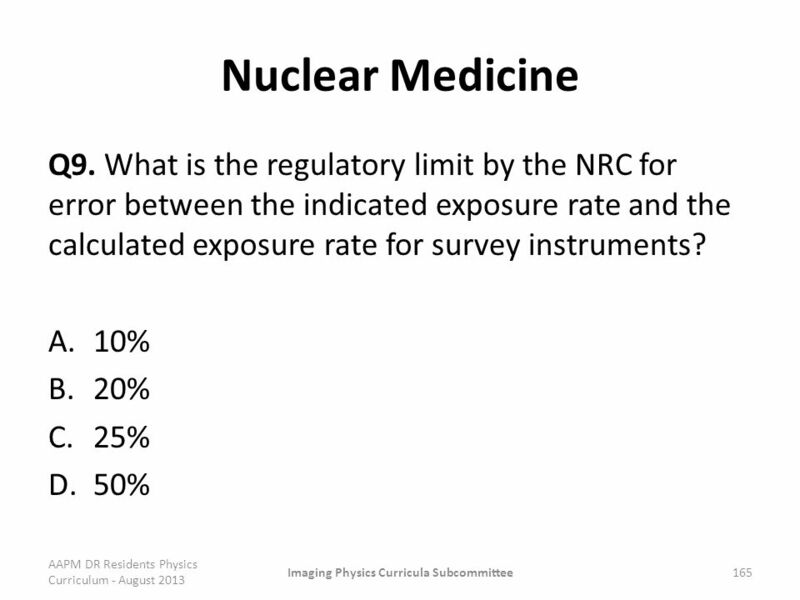 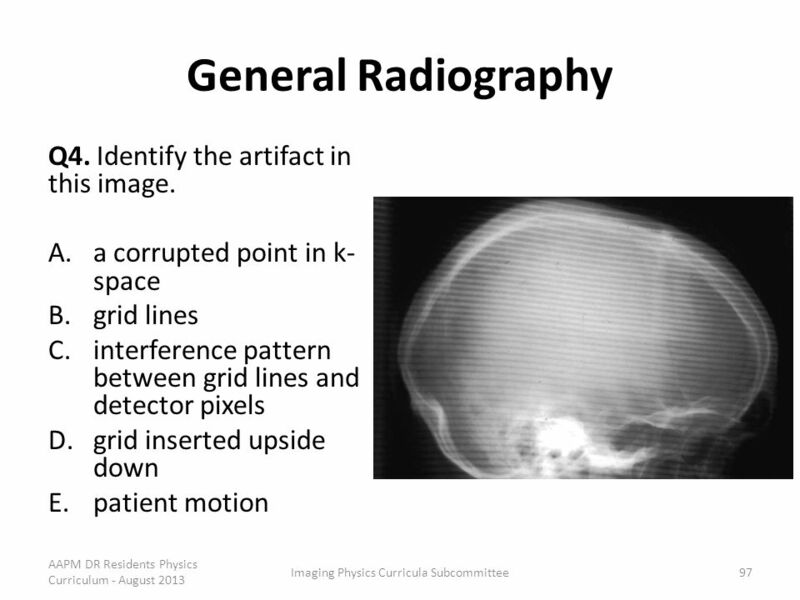 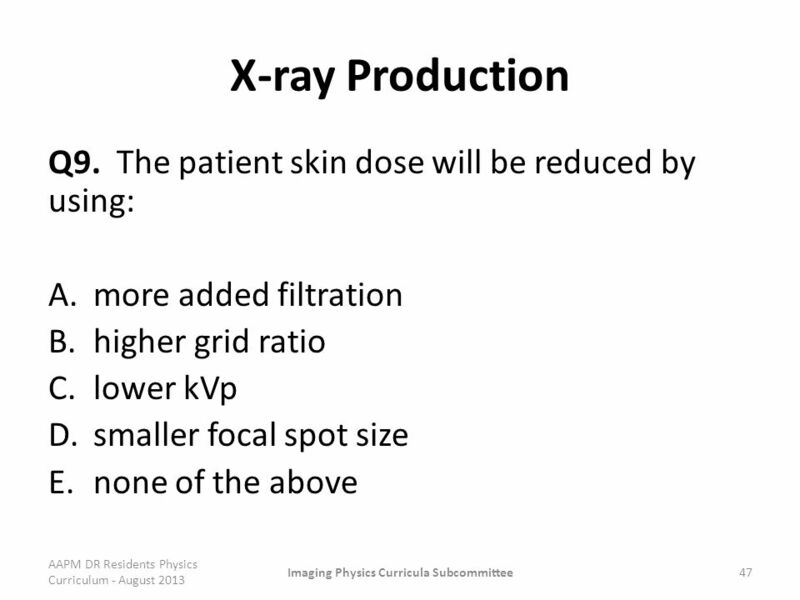 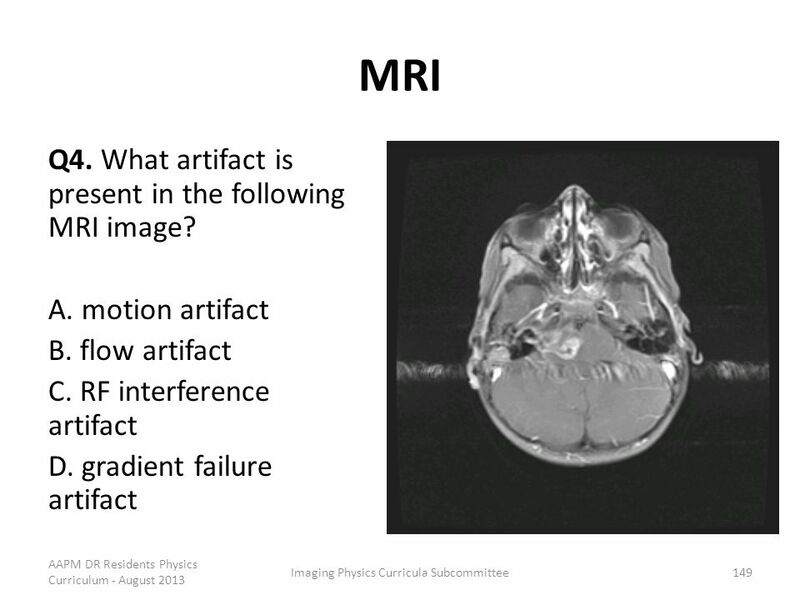 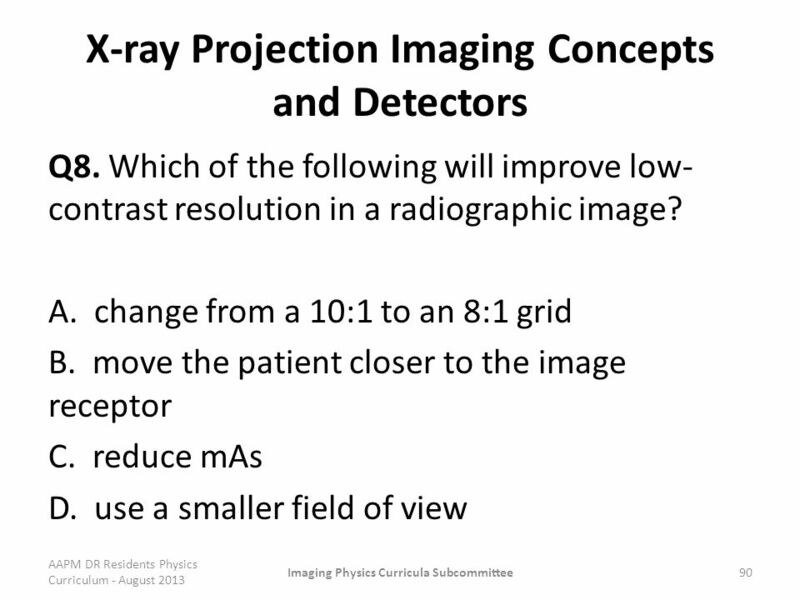 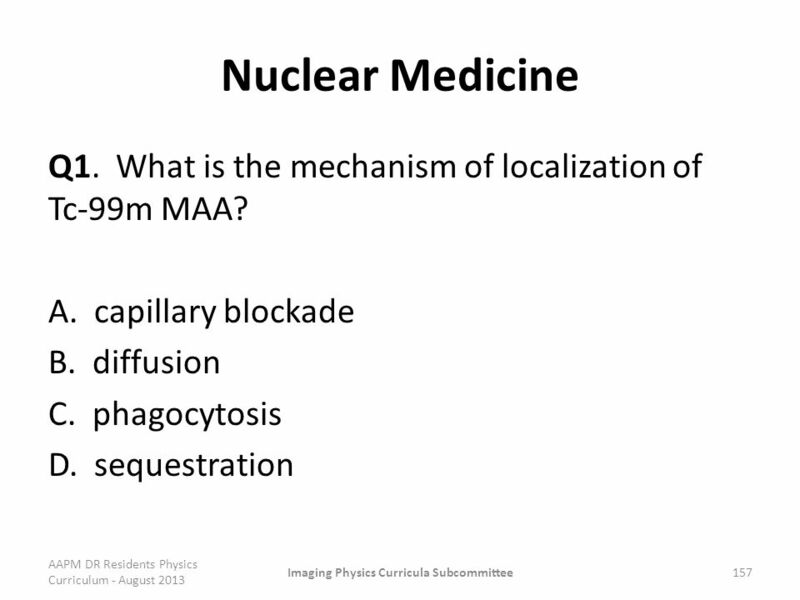 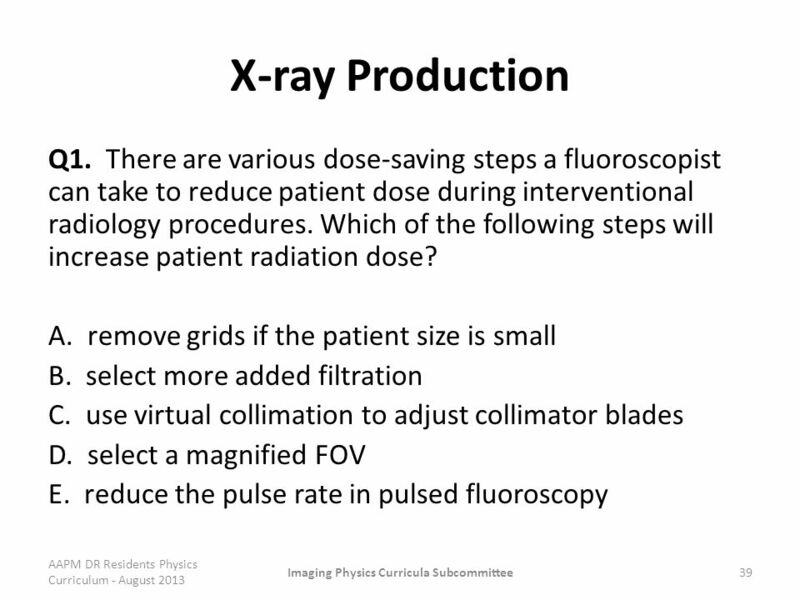 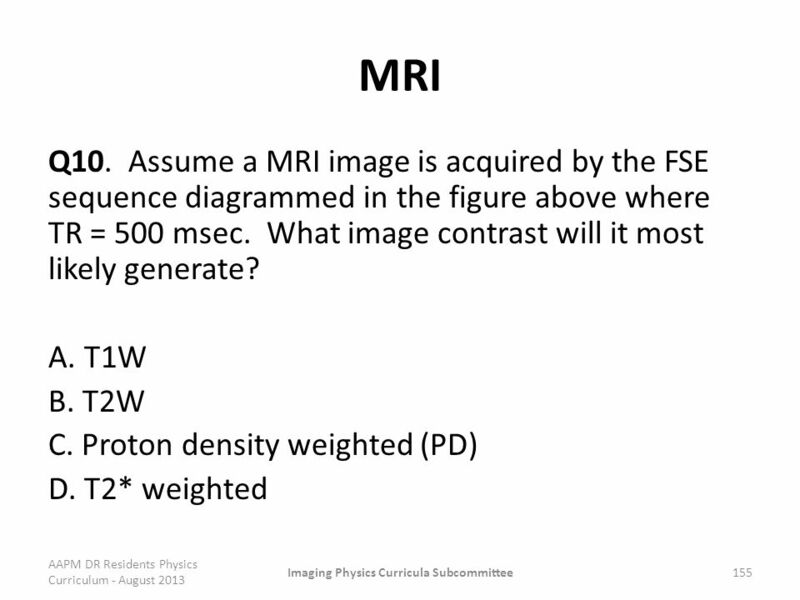 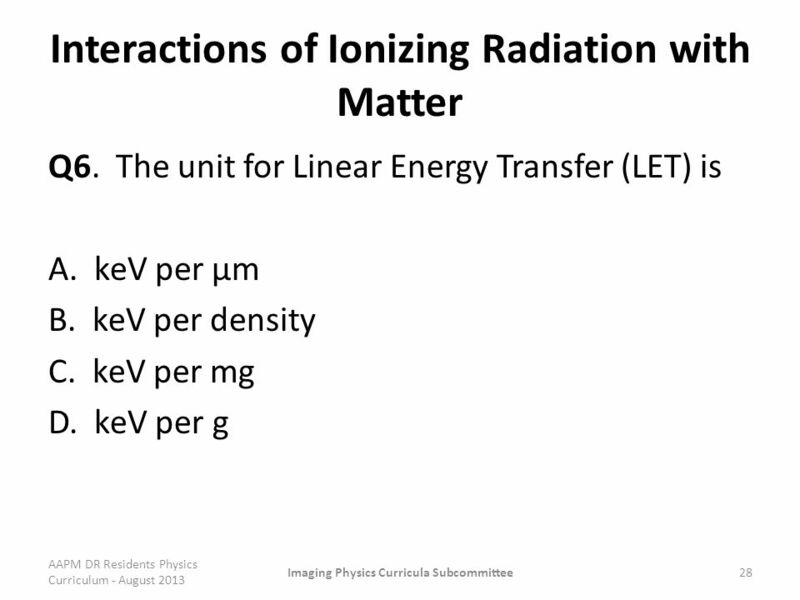 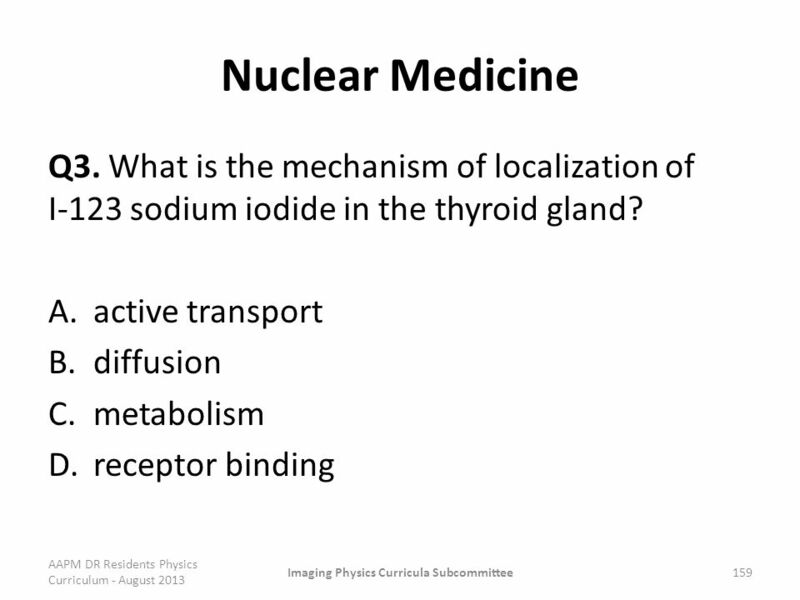 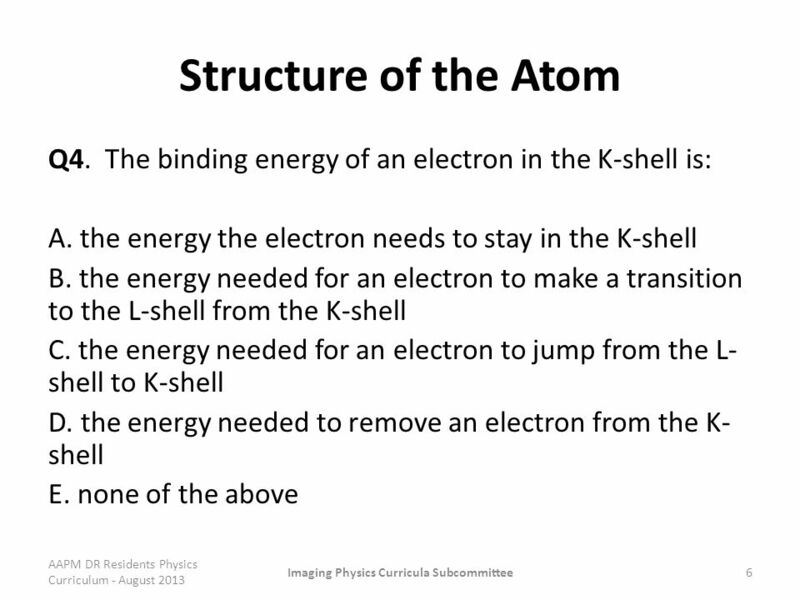 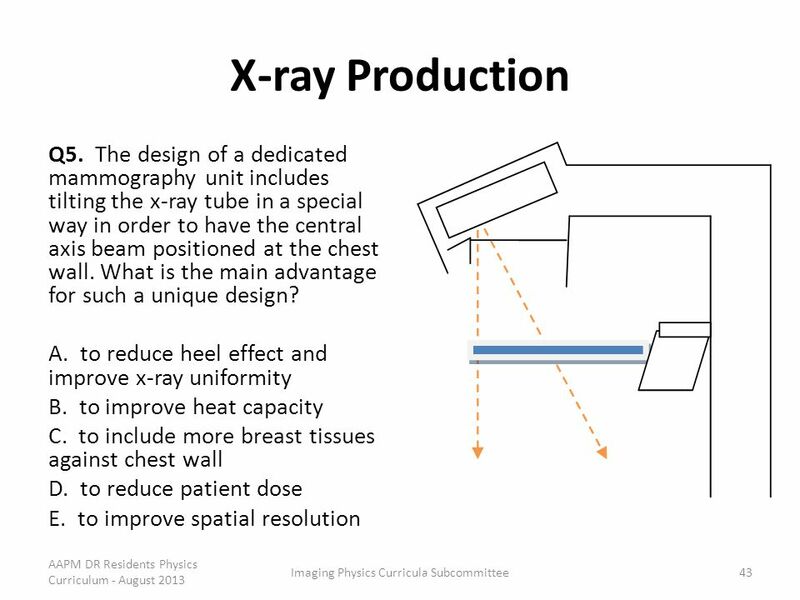 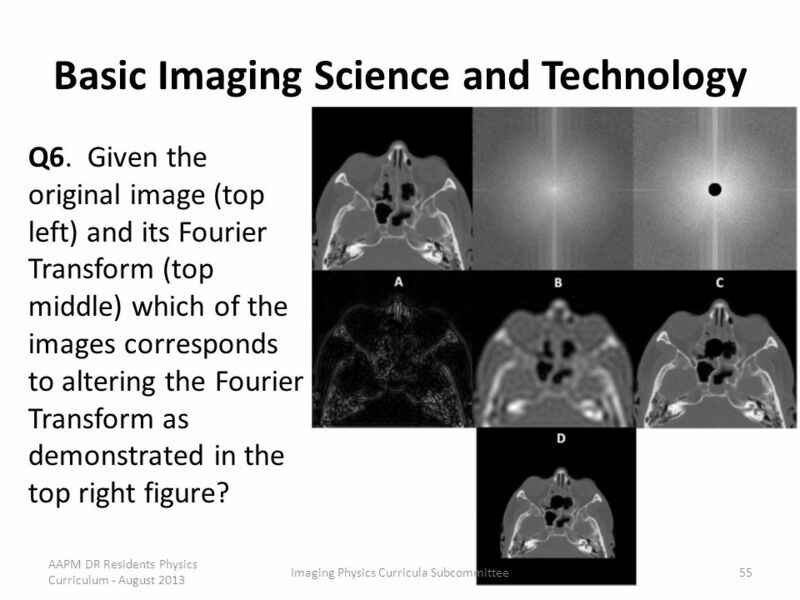 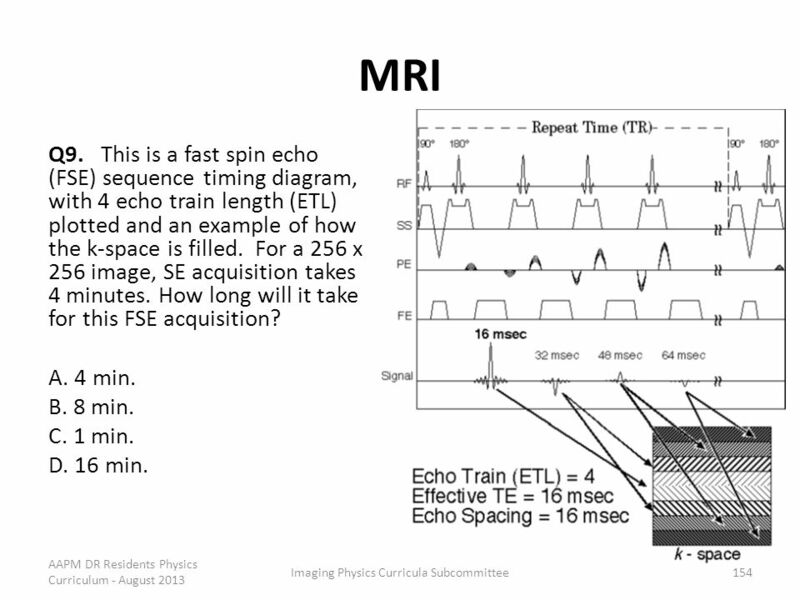 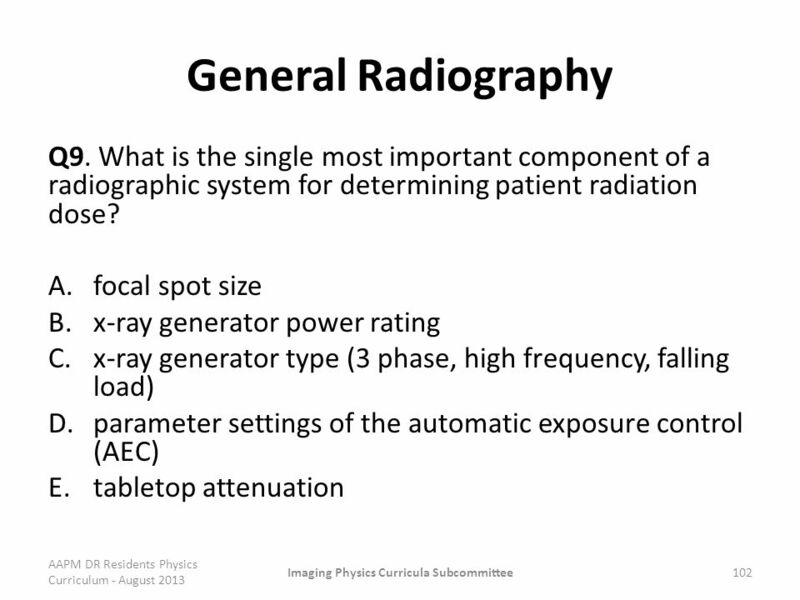 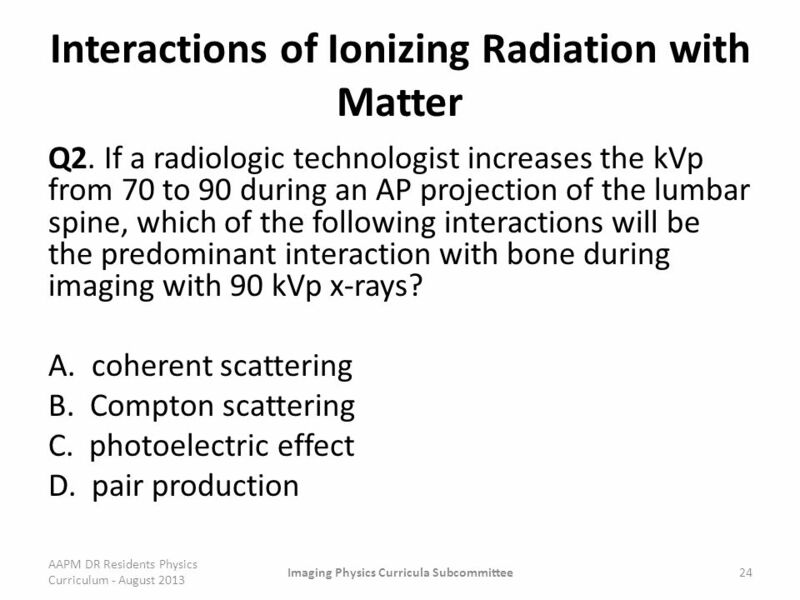 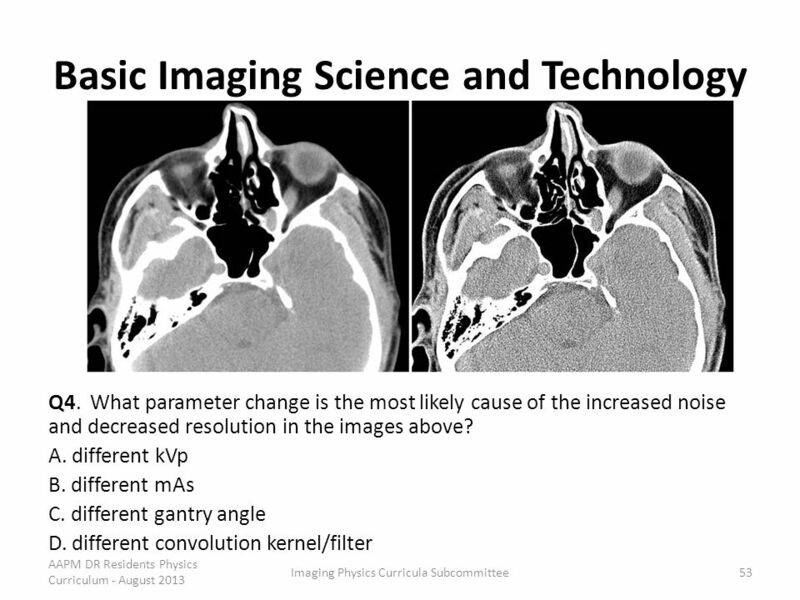 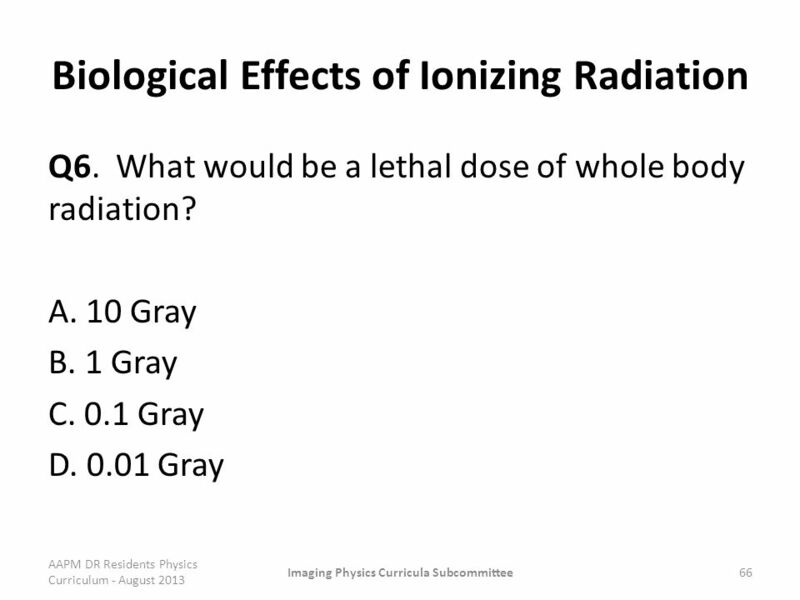 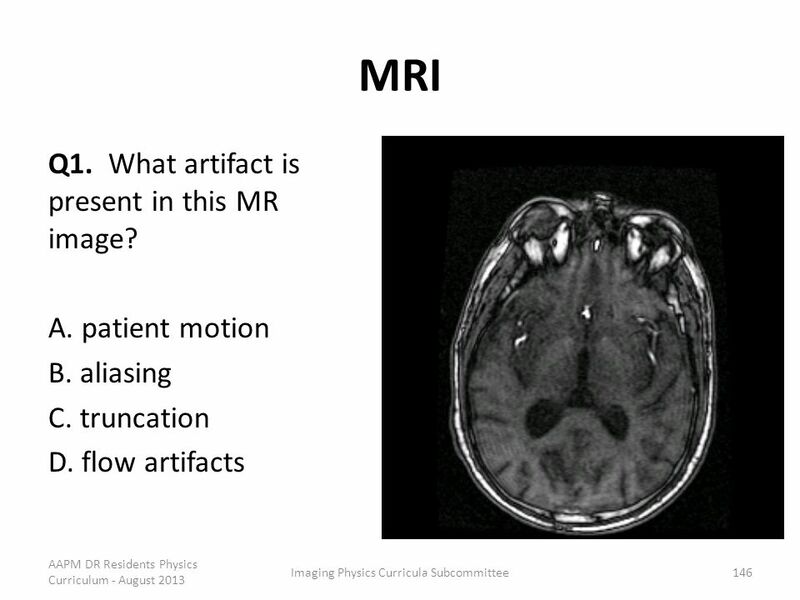 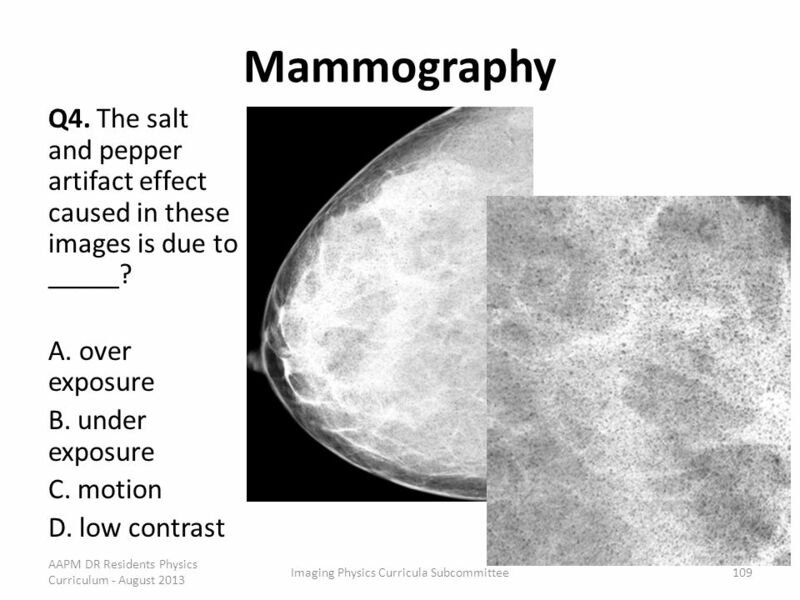 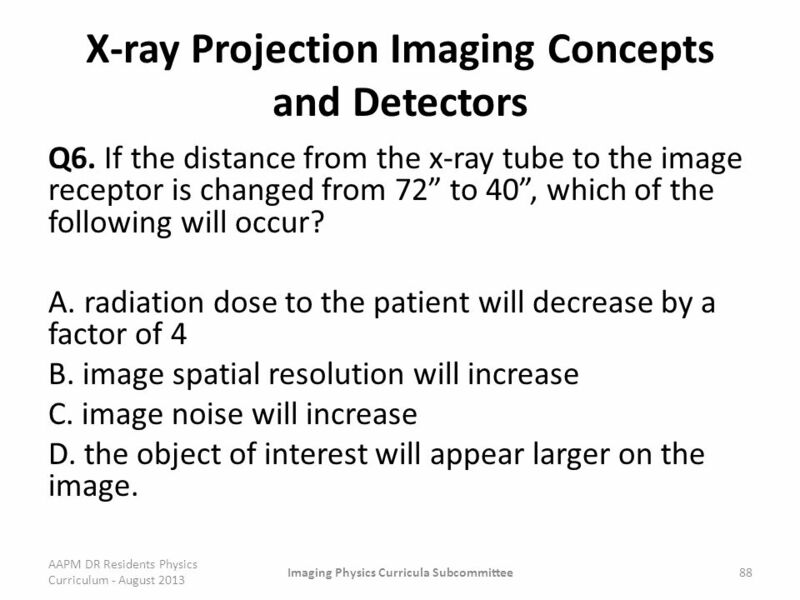 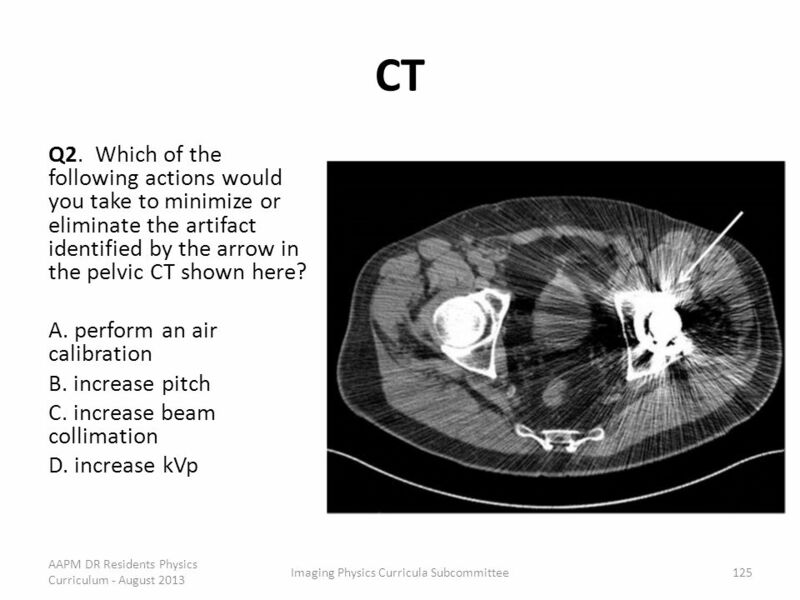 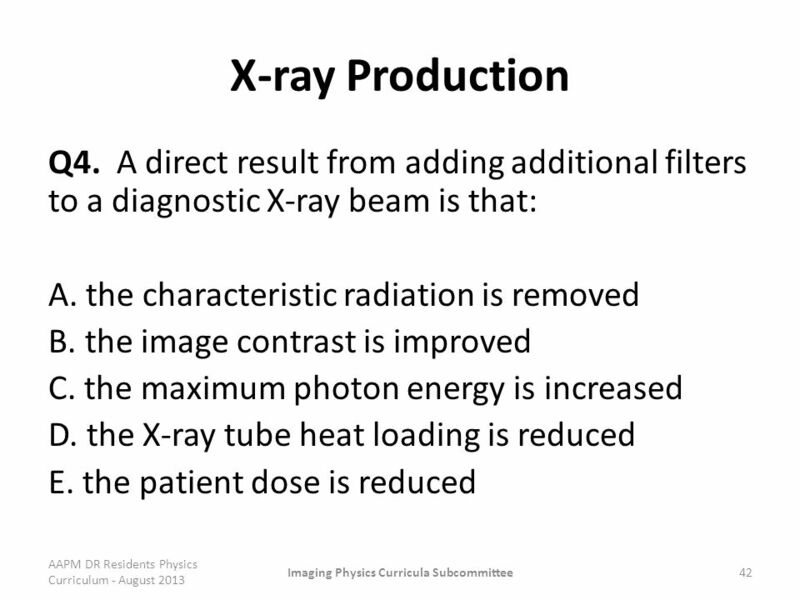 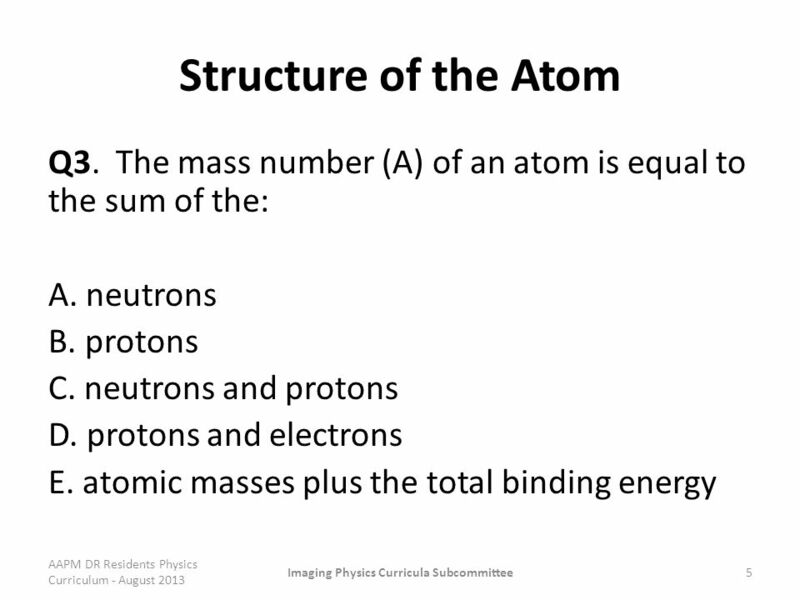 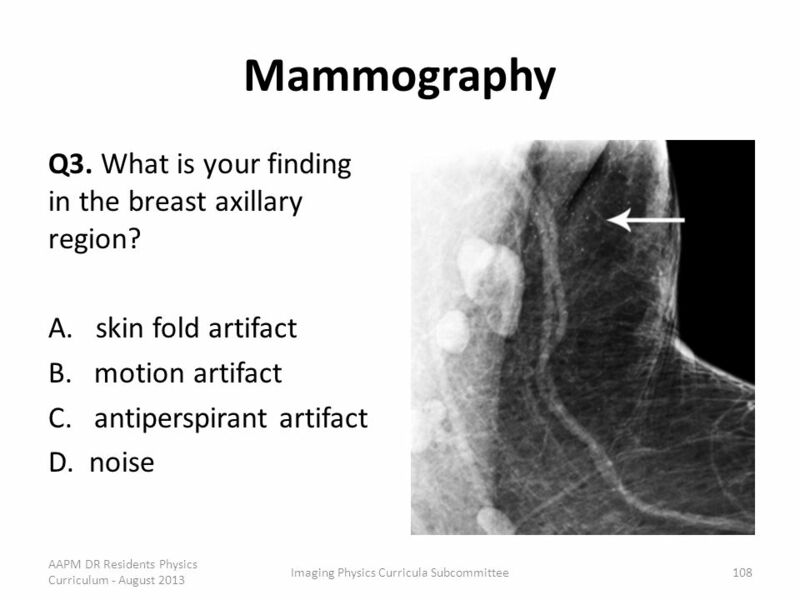 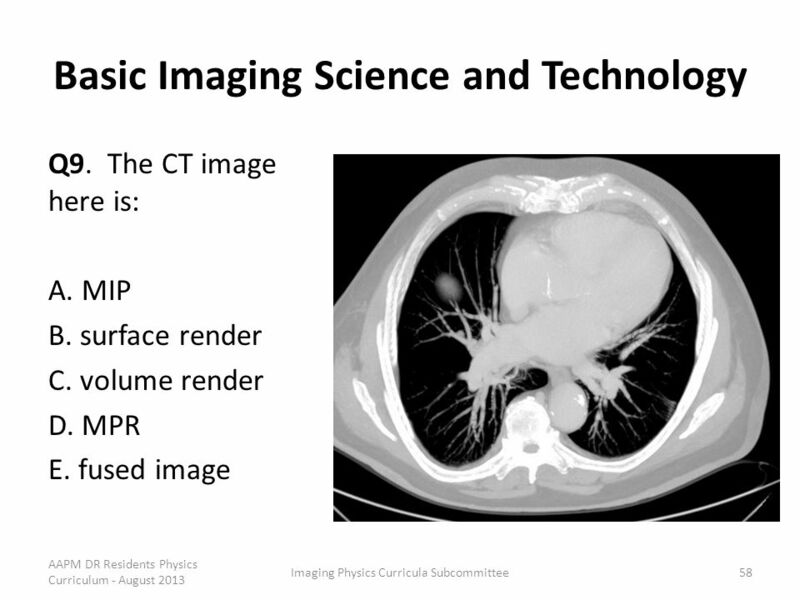 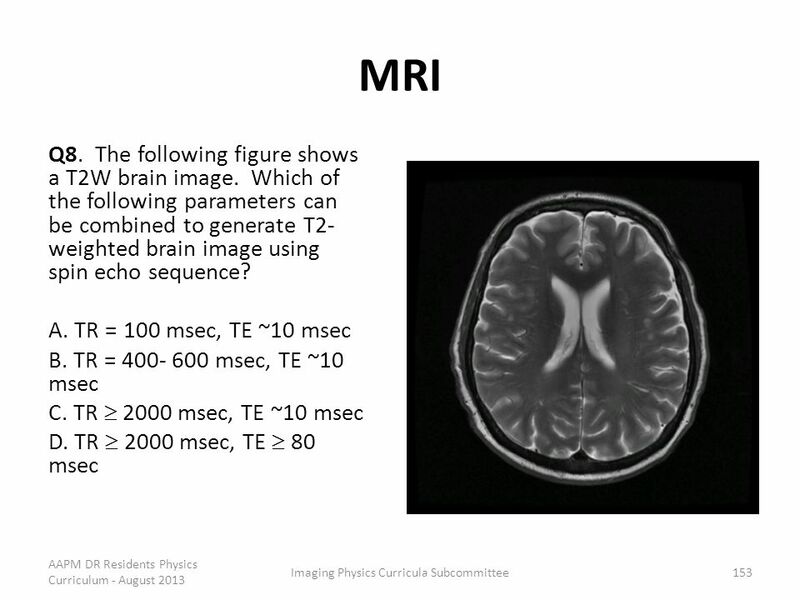 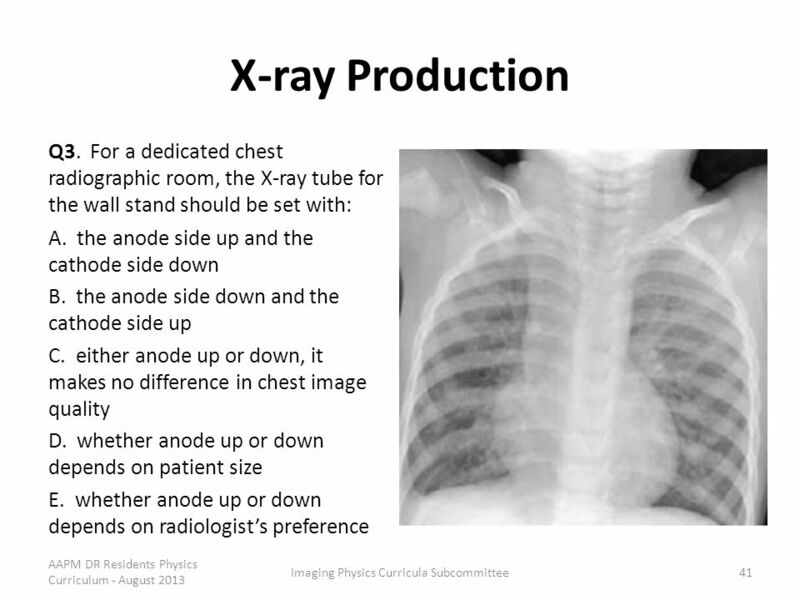 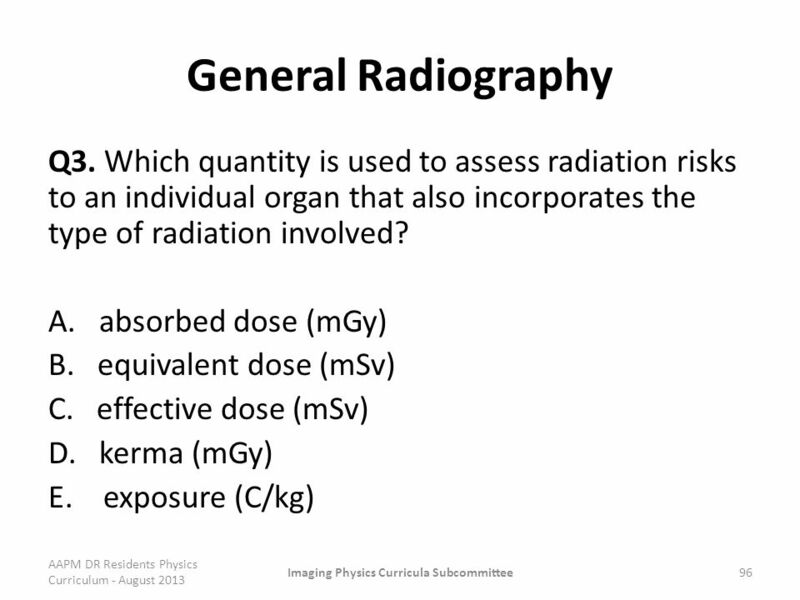 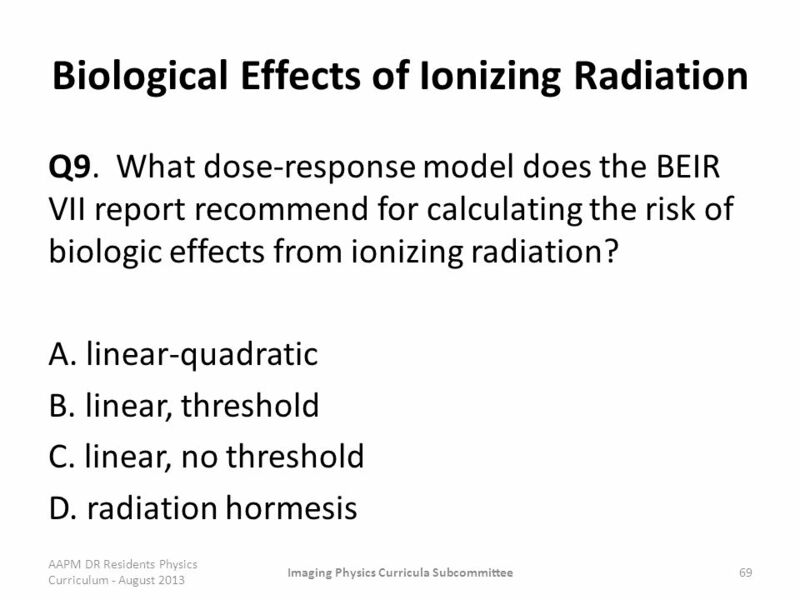 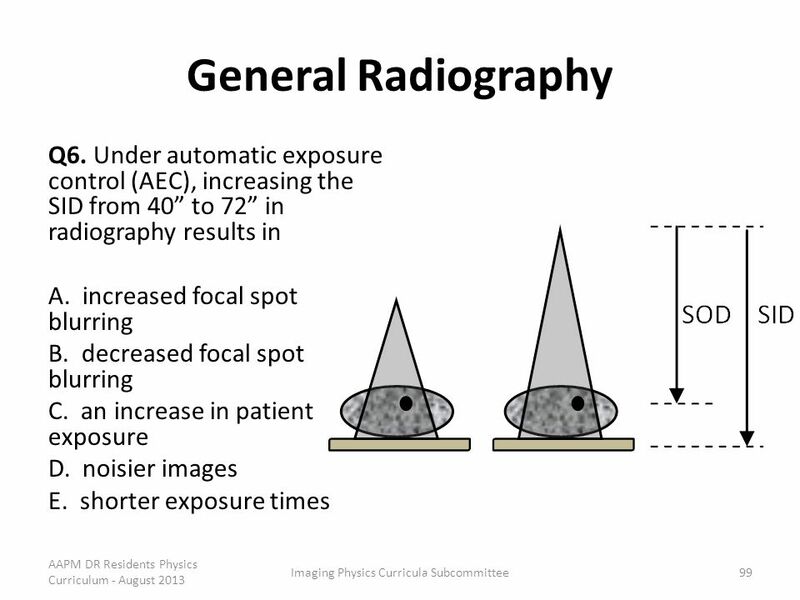 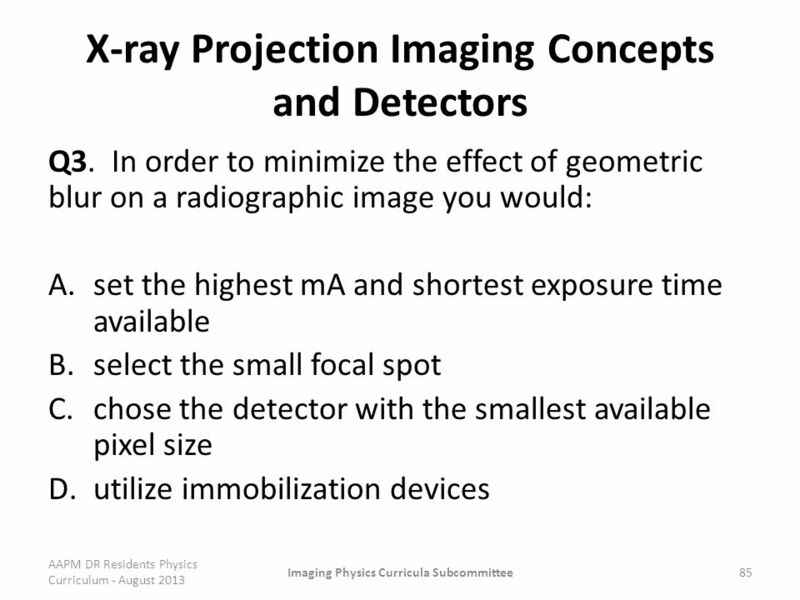 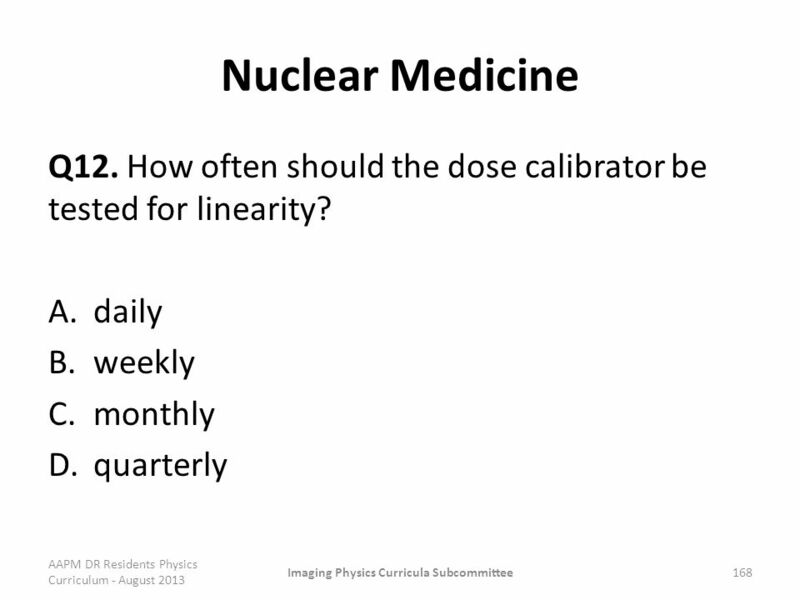 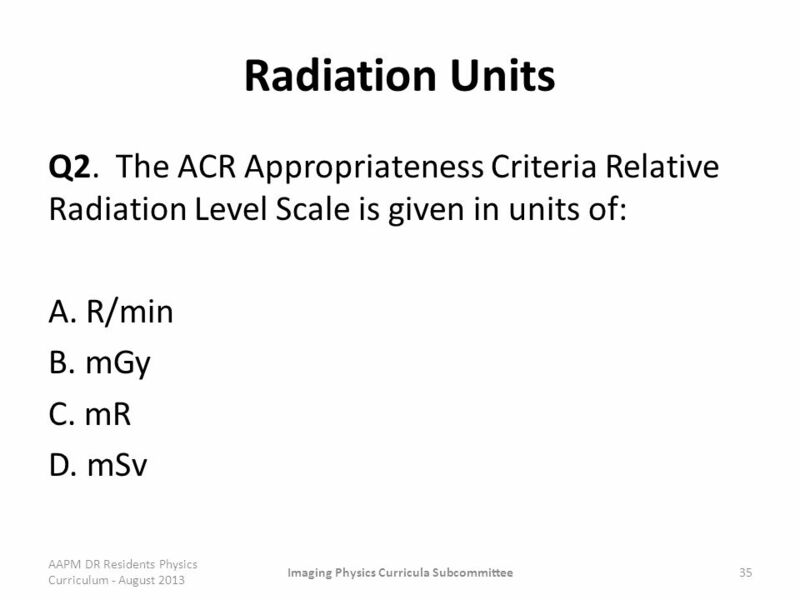 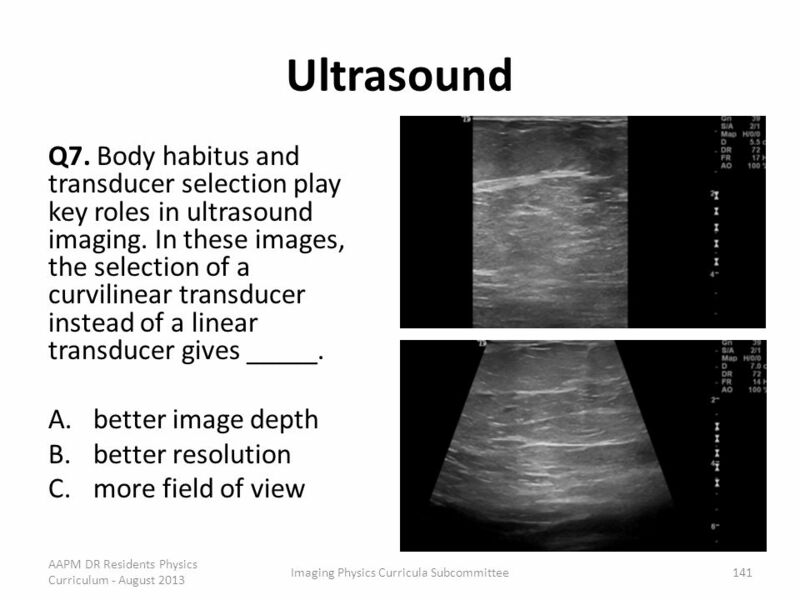 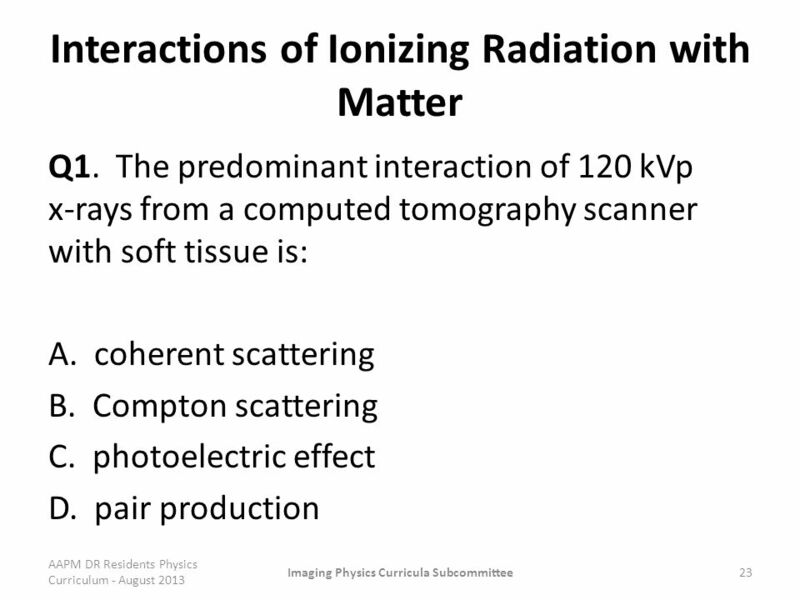 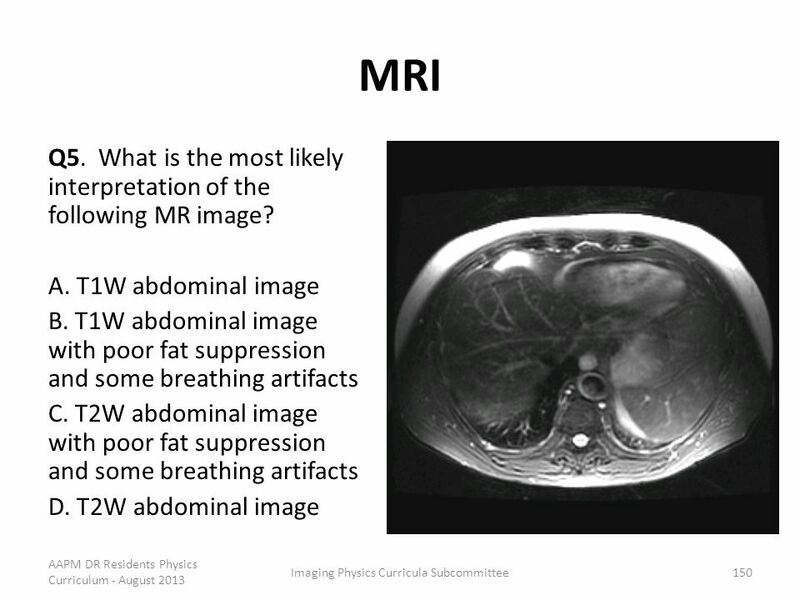 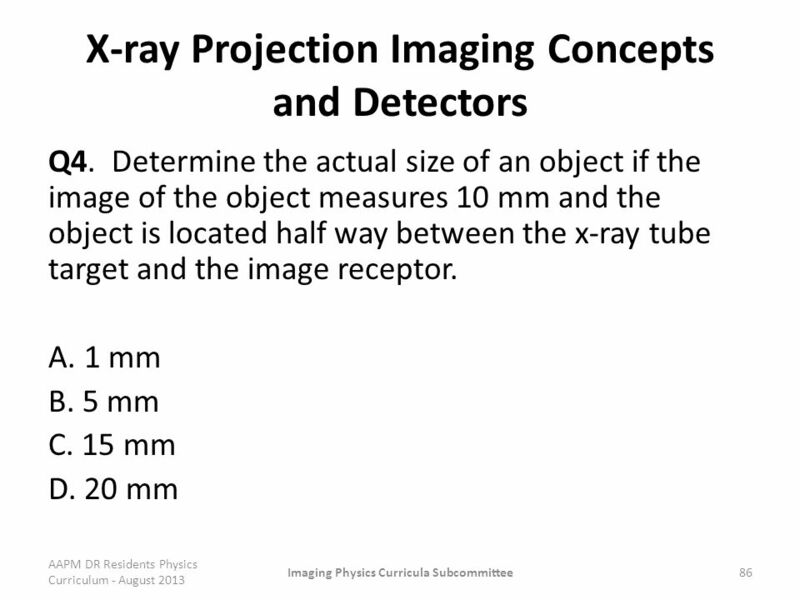 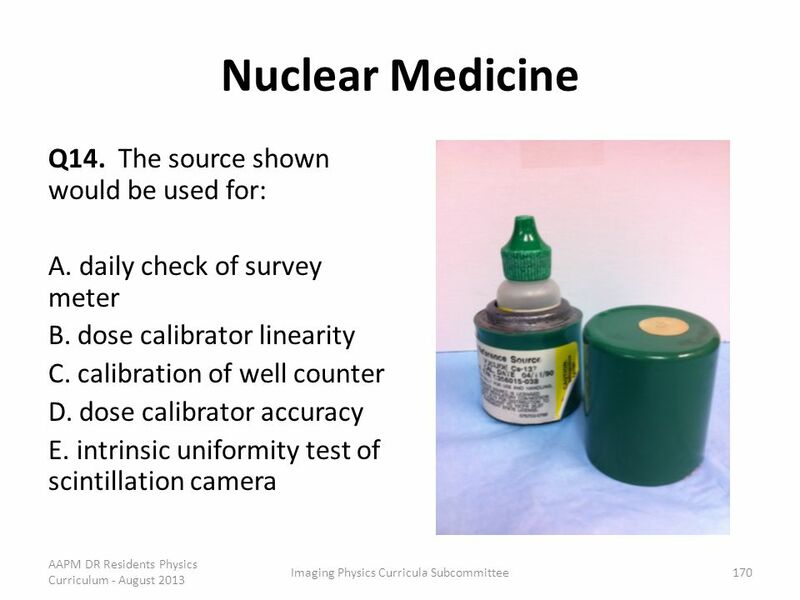 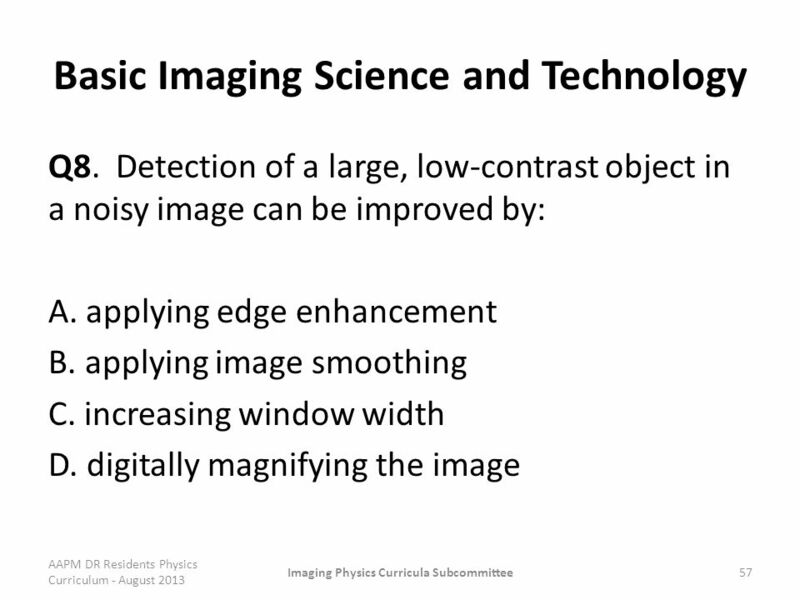 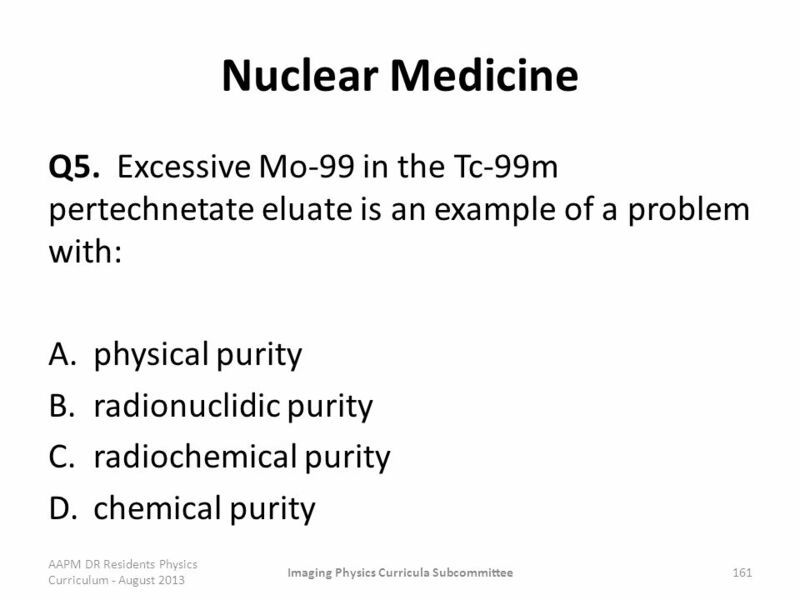 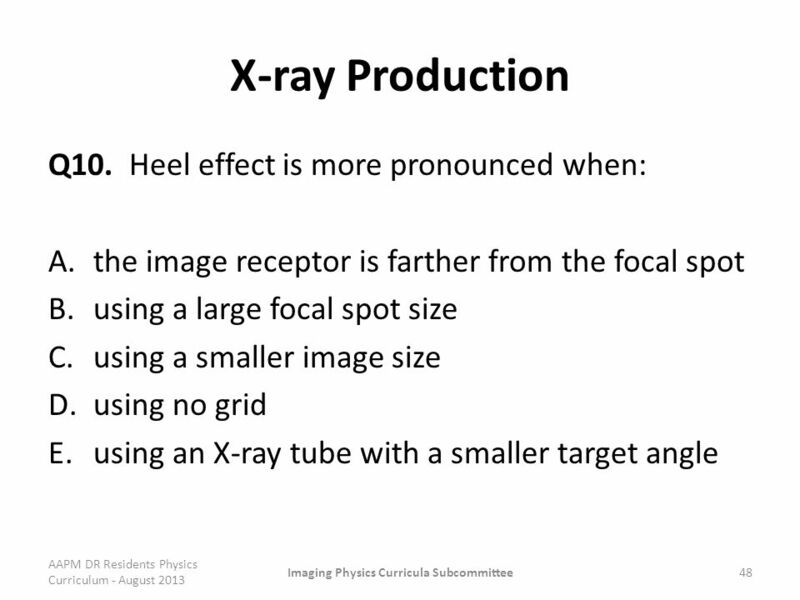 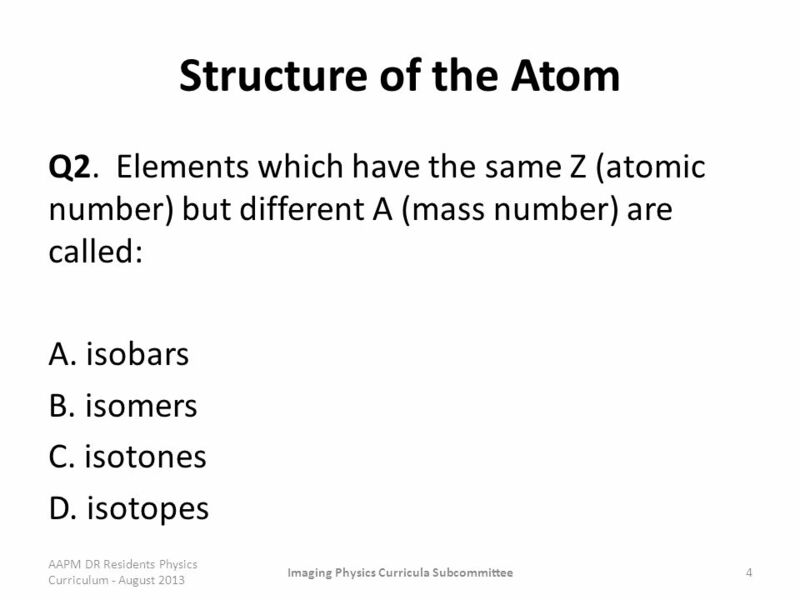 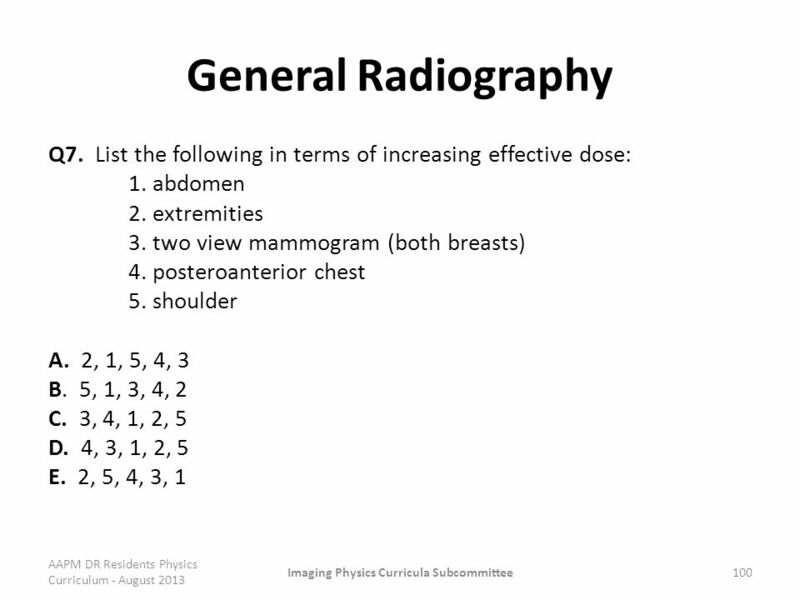 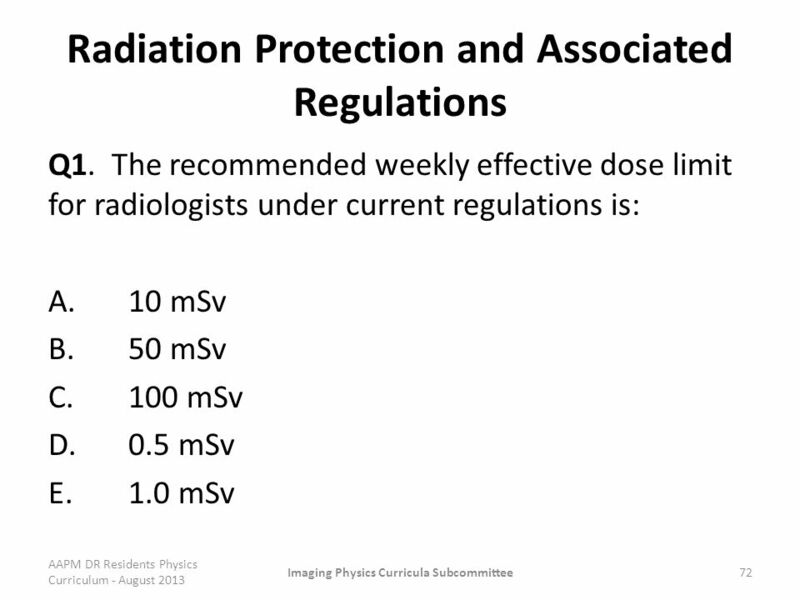 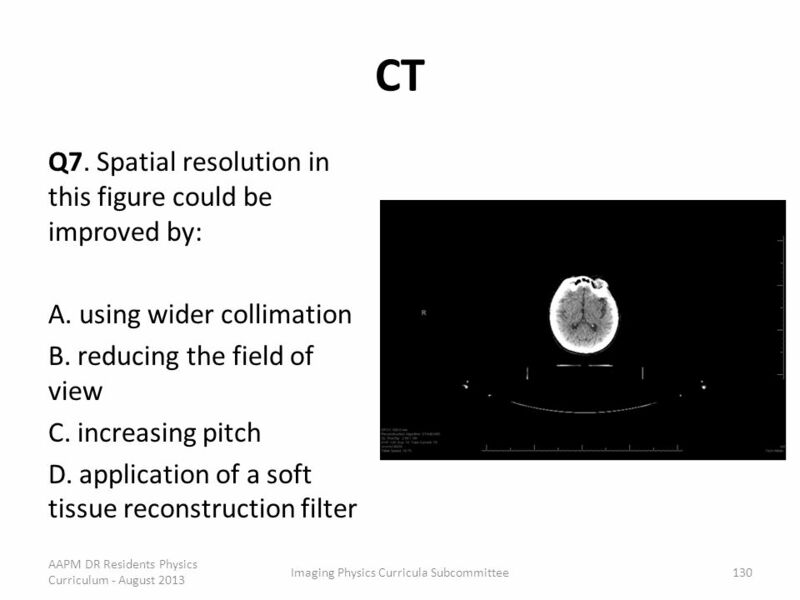 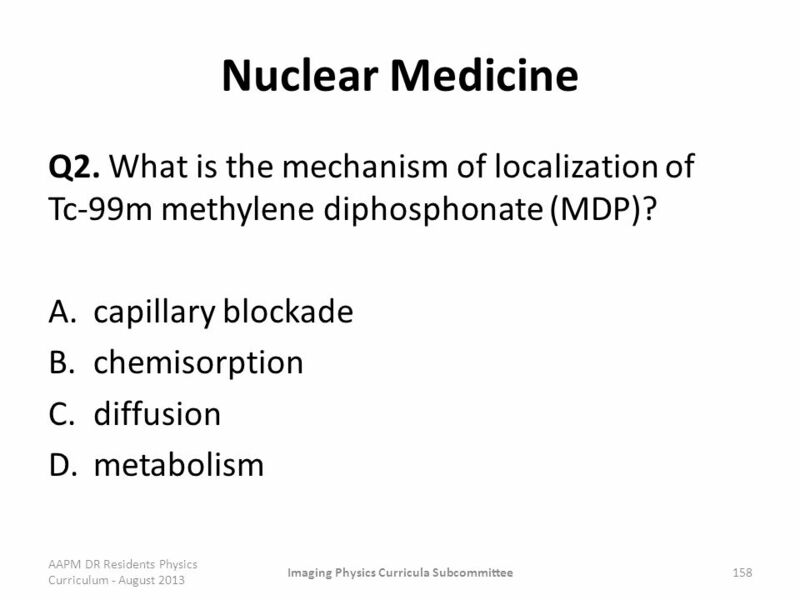 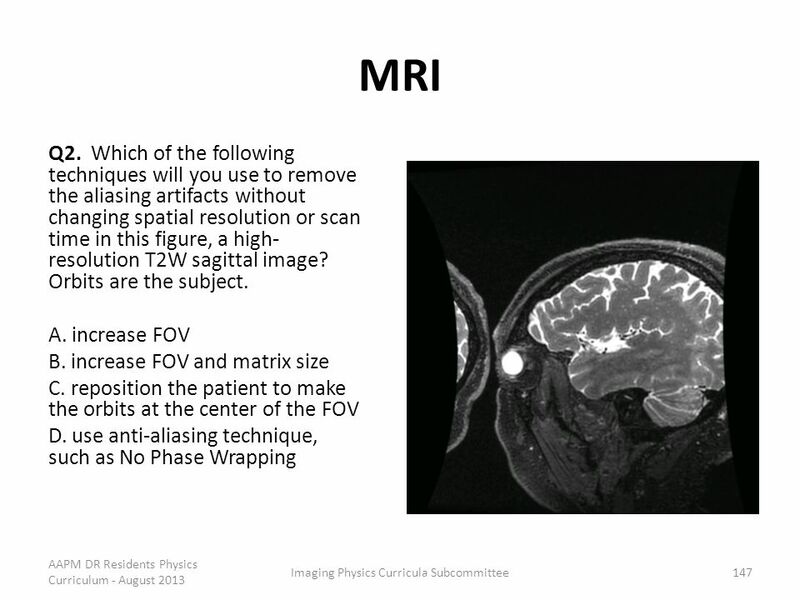 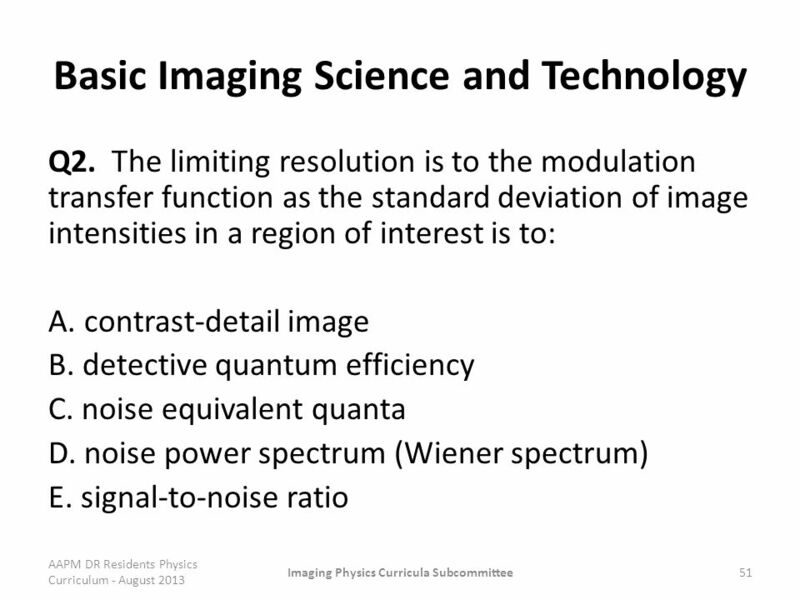 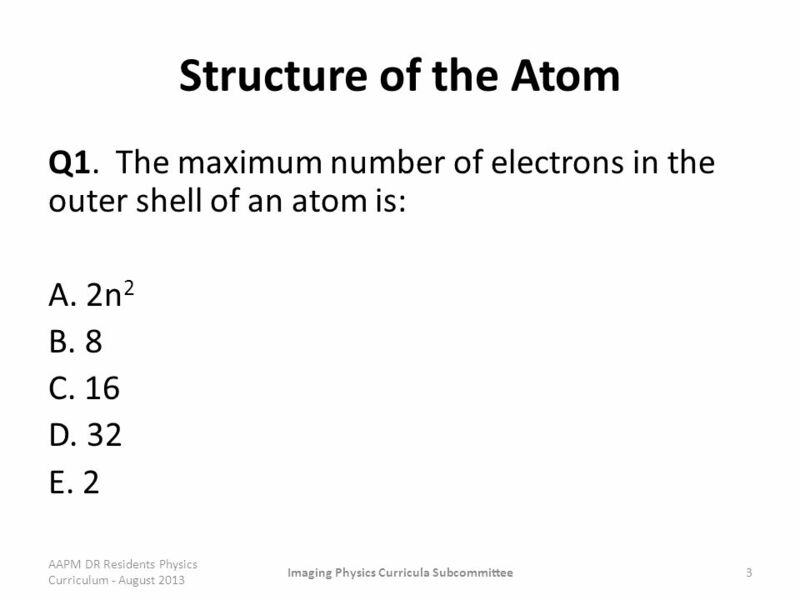 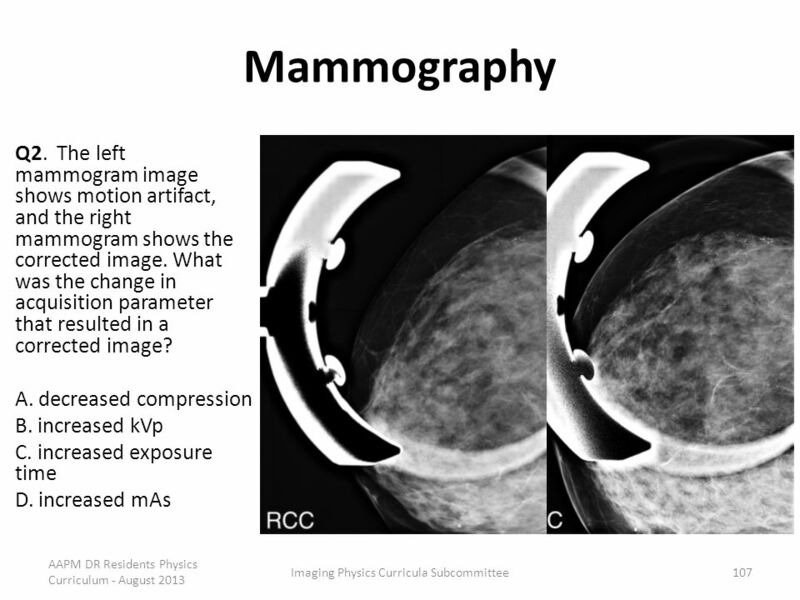 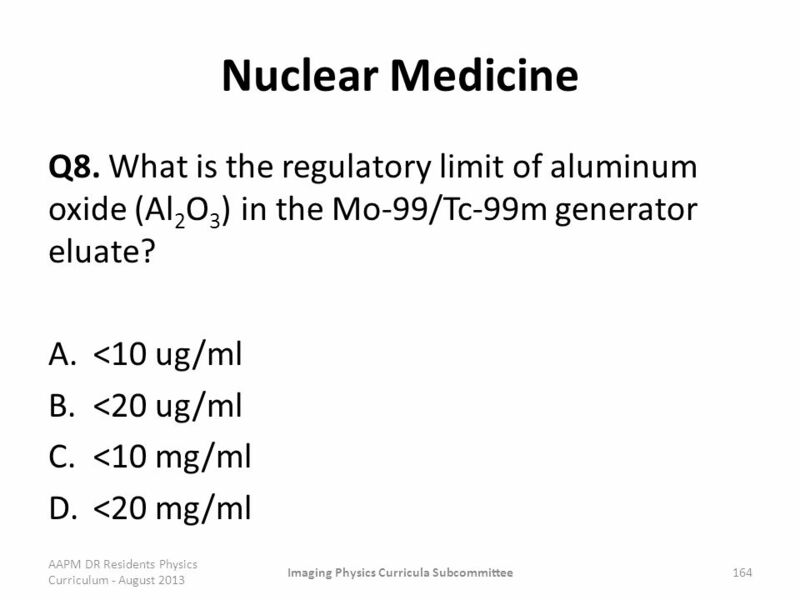 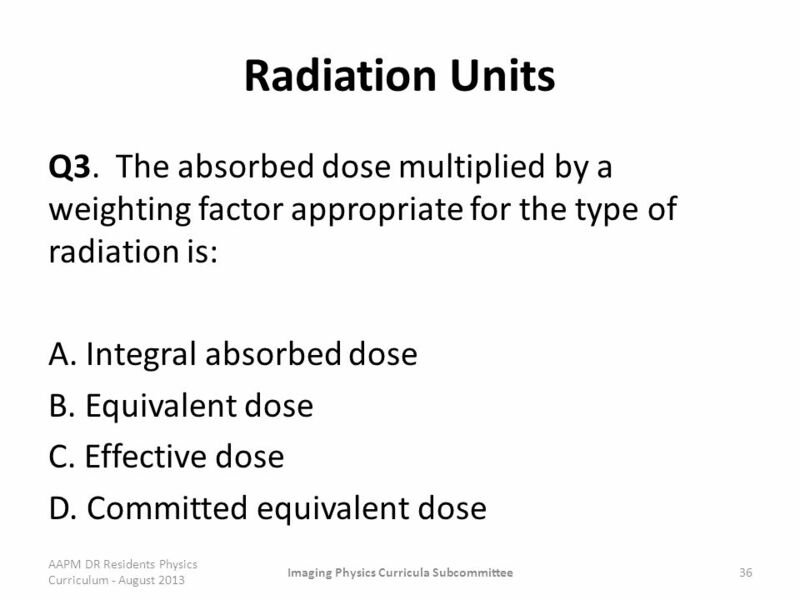 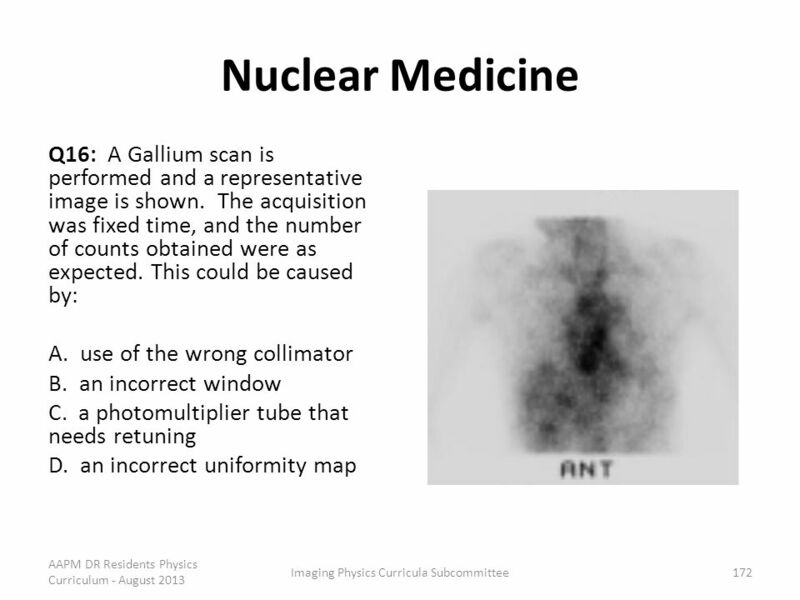 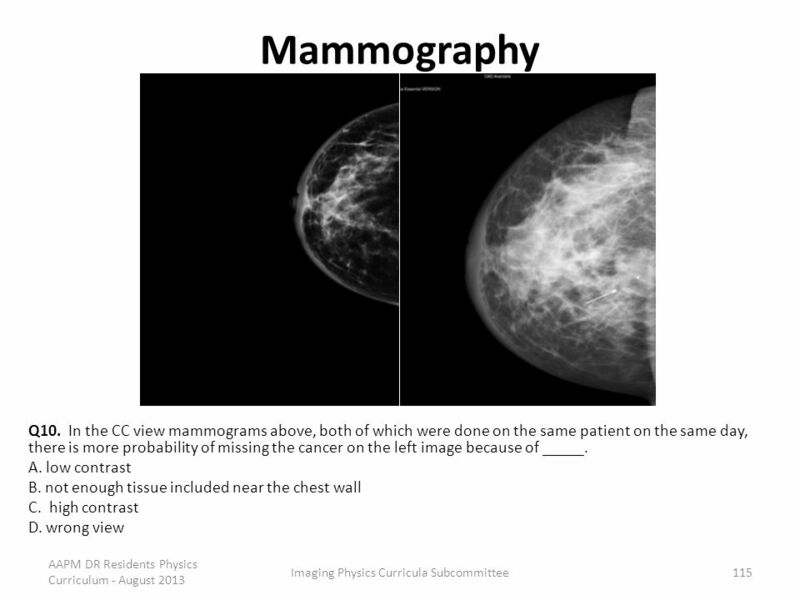 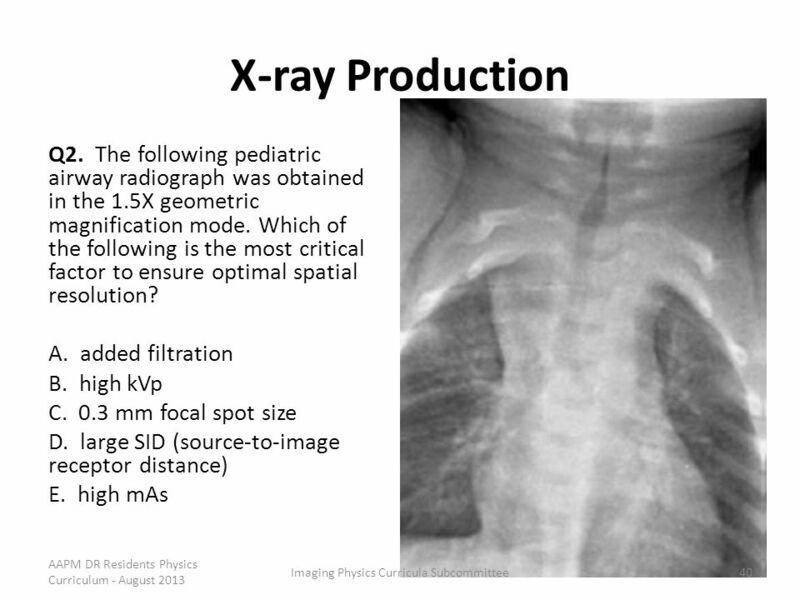 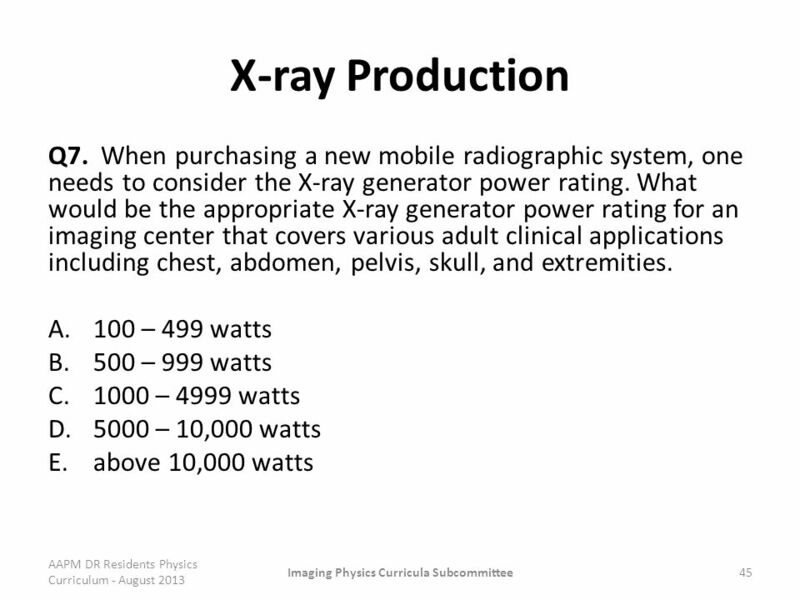 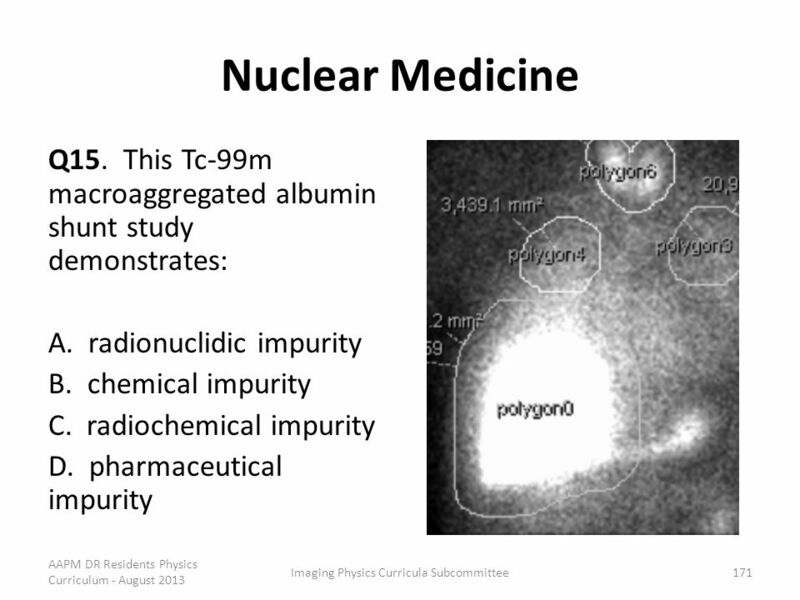 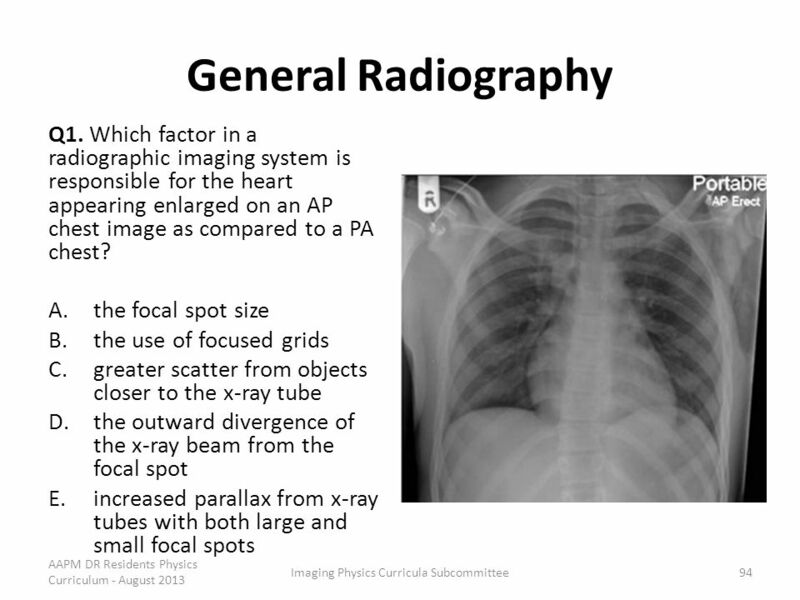 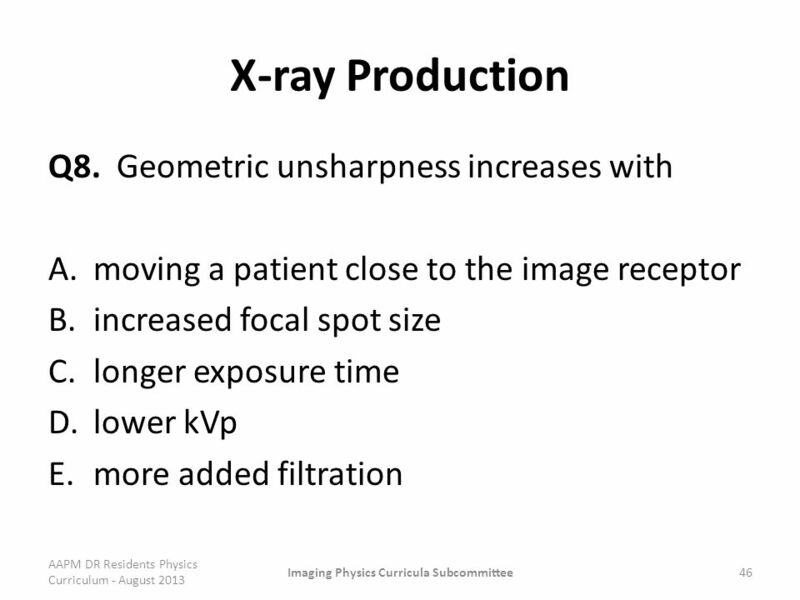 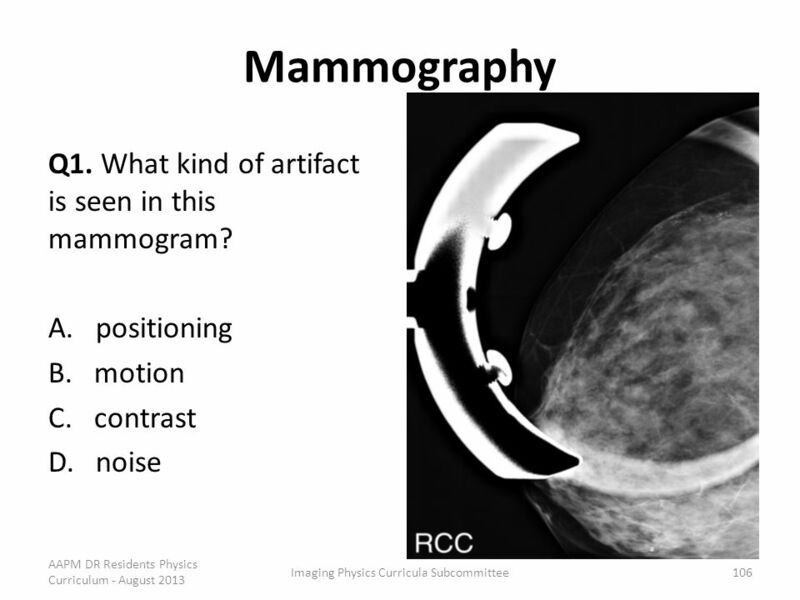 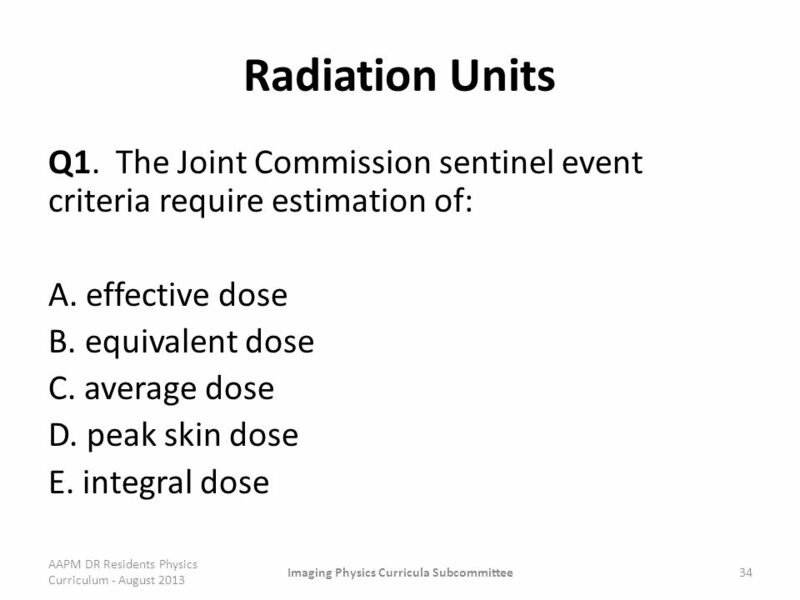 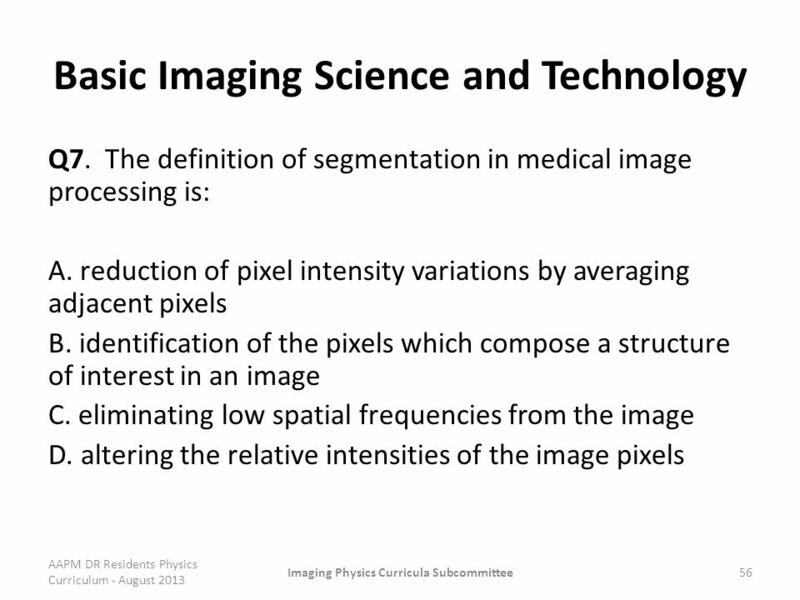 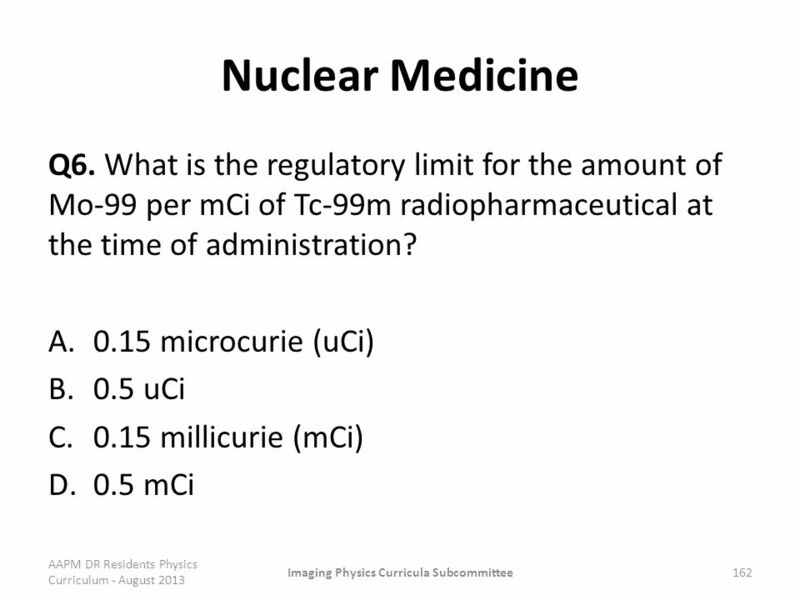 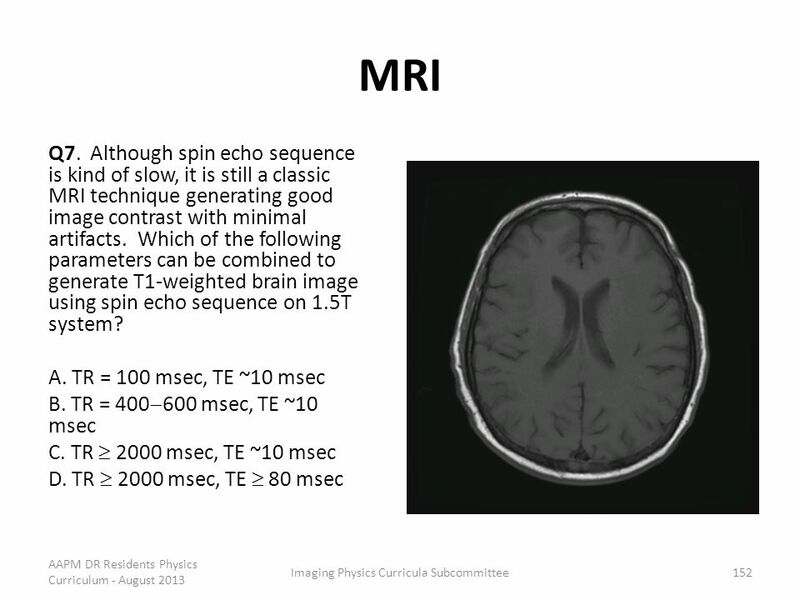 BME 560 Medical Imaging: X-ray, CT, and Nuclear Methods Radiation Physics Part 1. 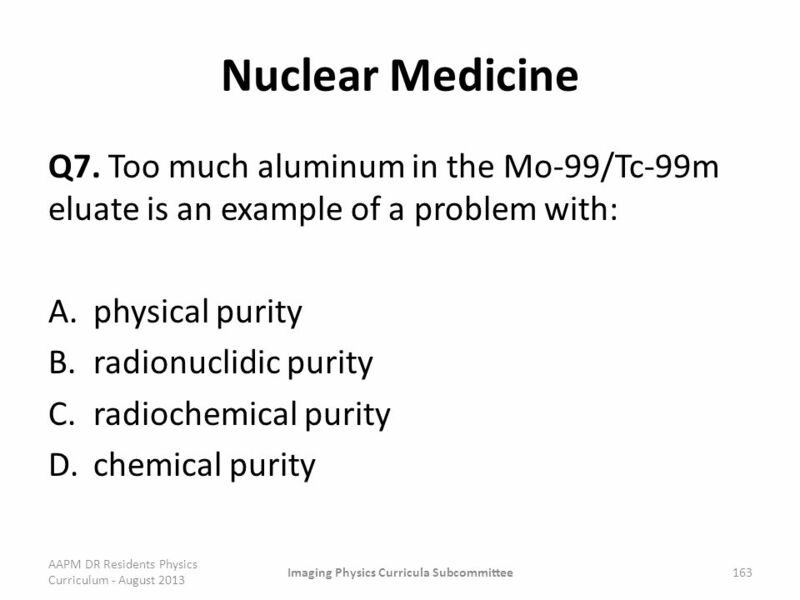 Dr. Mustafa Zuhair Mahmoud Mr.Ali B Alhailiy بسم الله الرحمن الرحيم 1.